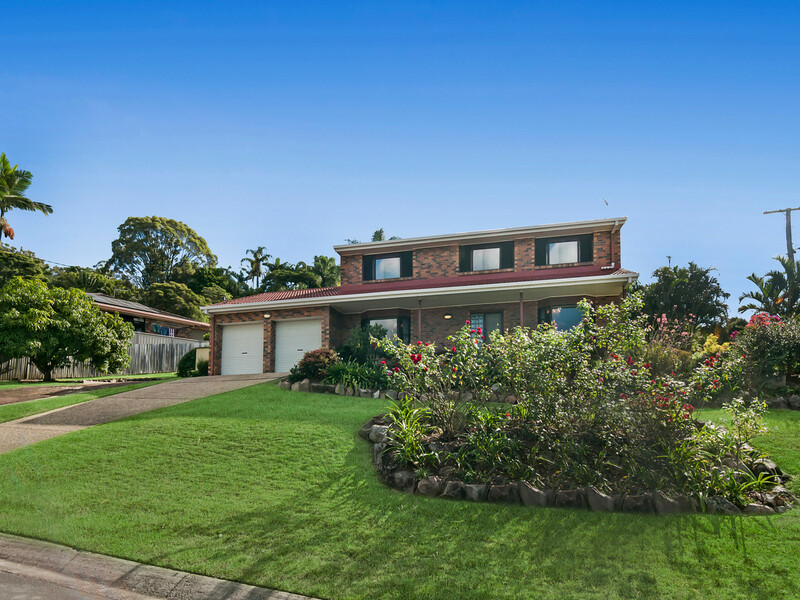 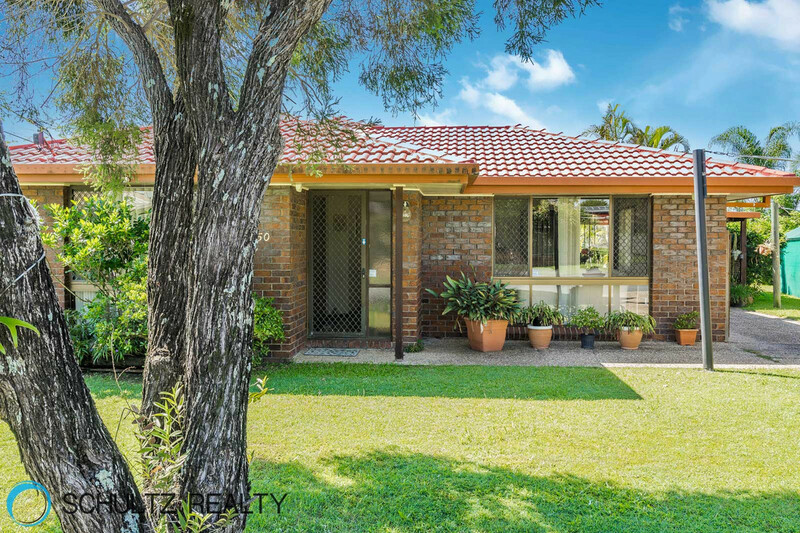 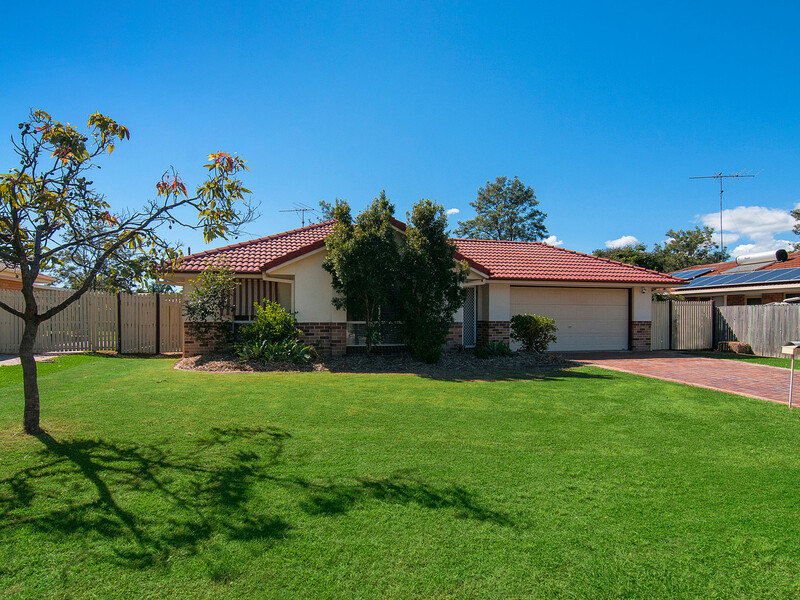 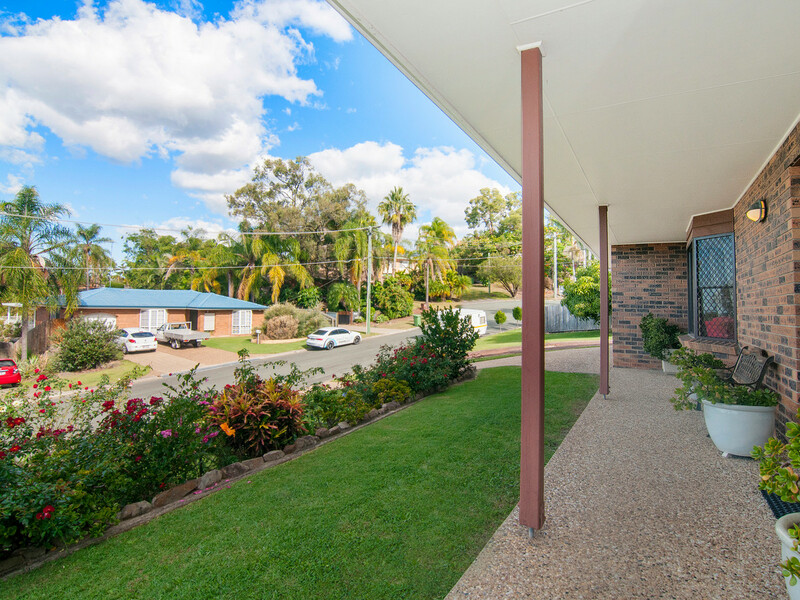 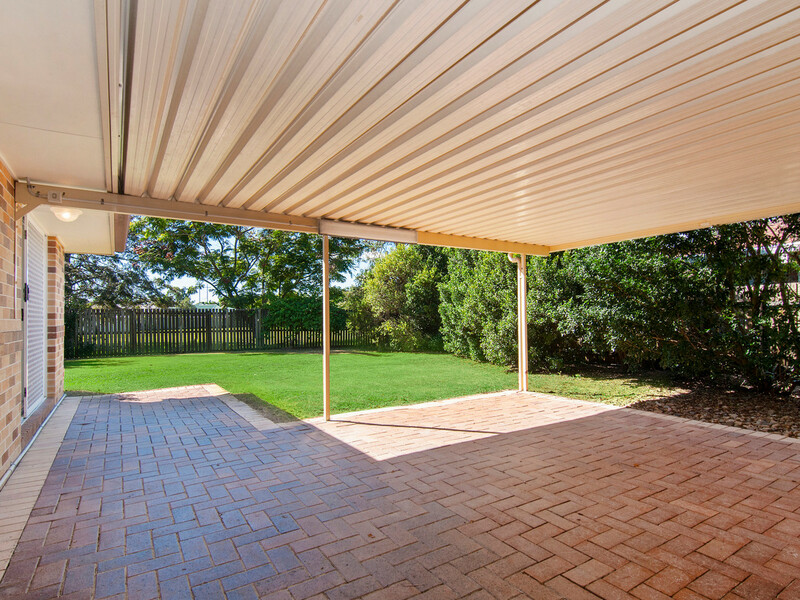 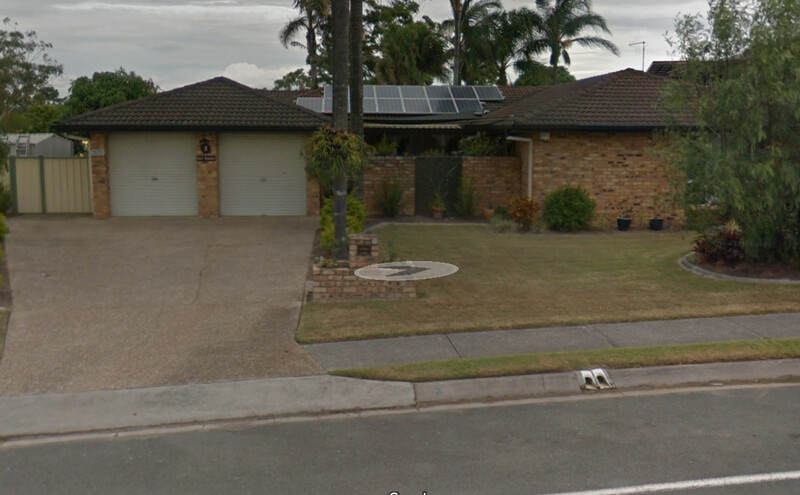 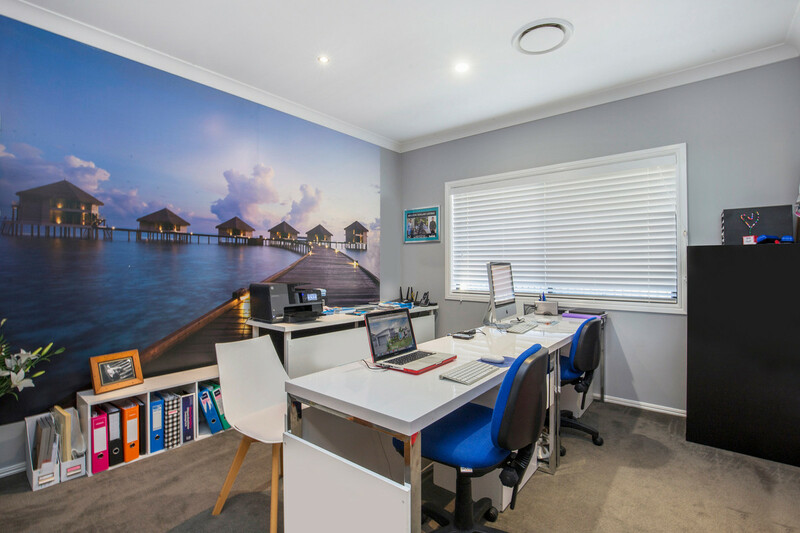 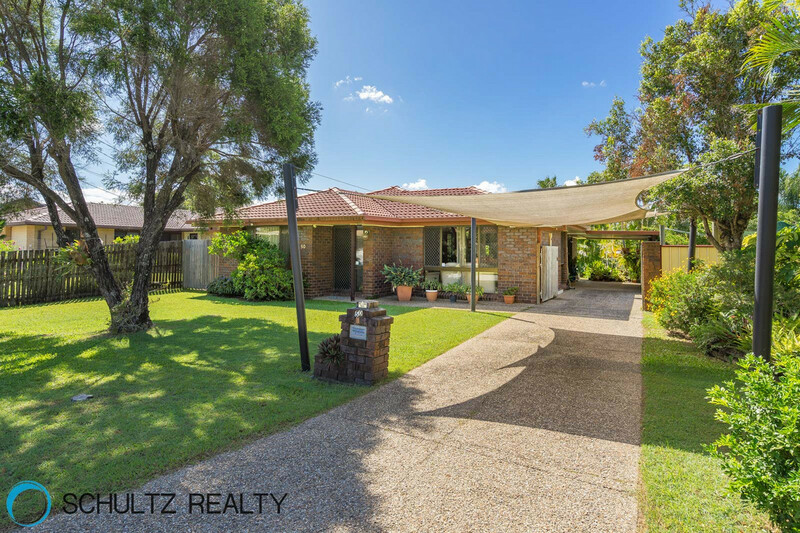 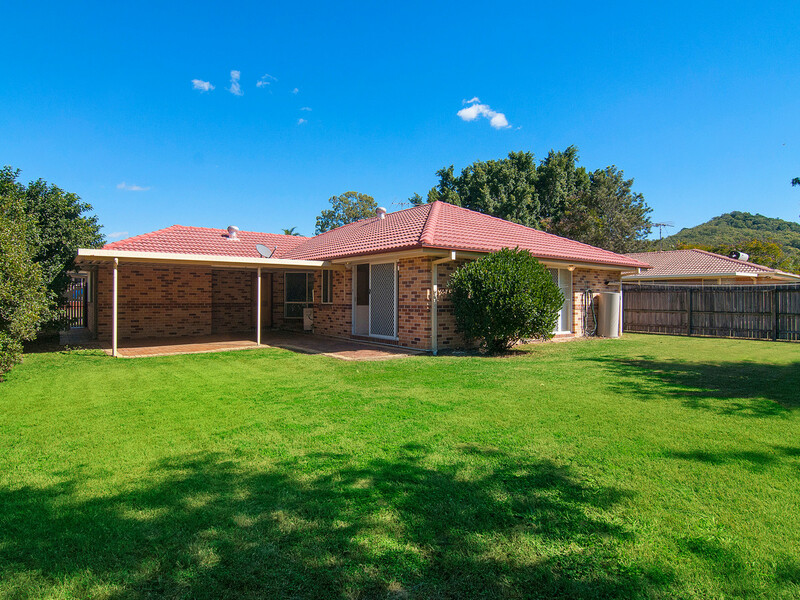 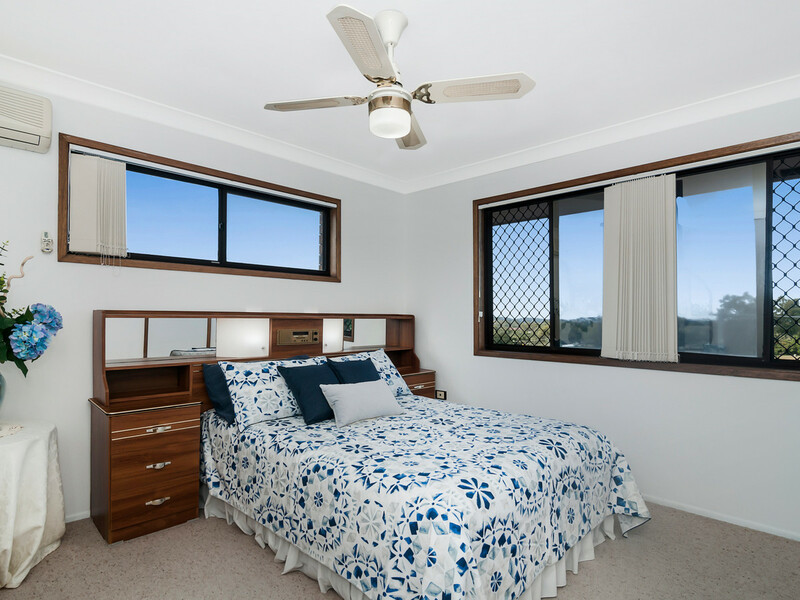 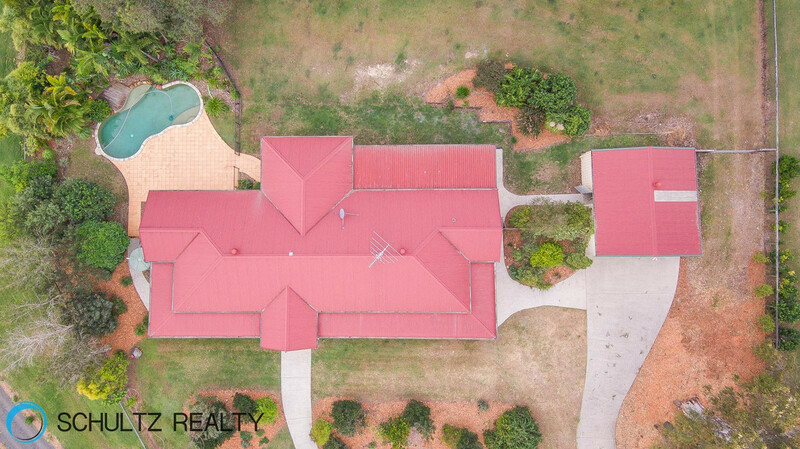 Make an offerStriking lowset brick colonial homestead with Bullnose verandahs on 3 sides and bay windows also has the potential to accommodate dual living.Positioned on a superb 5208m2 grassy block, this large home is perfect for any size family. 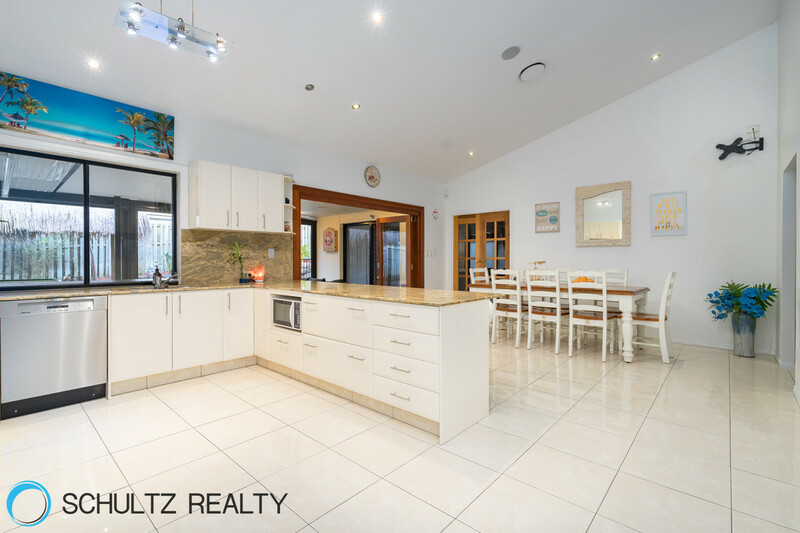 Make an offerOnly by a personal inspection will you be able to appreciate the beautiful features this outstanding family home now has. 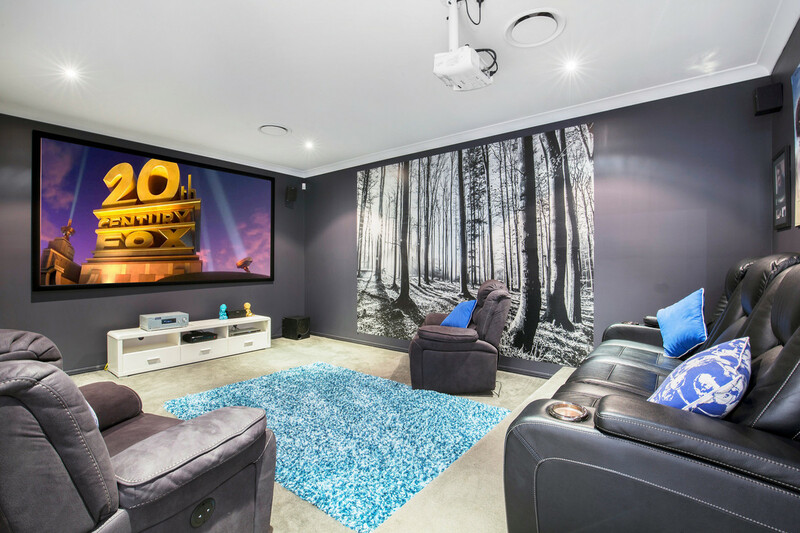 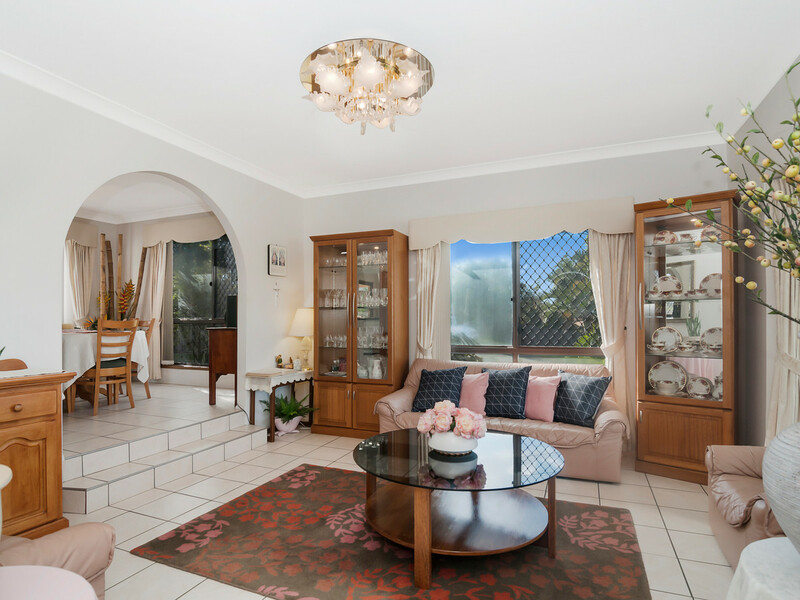 With a major transformation undergone and boasting high 2.7m ceilings throughout and that 4 metre Cathedral Ceiling open grand feeling in the family room, Kitchen and dining, it really is a charming home. 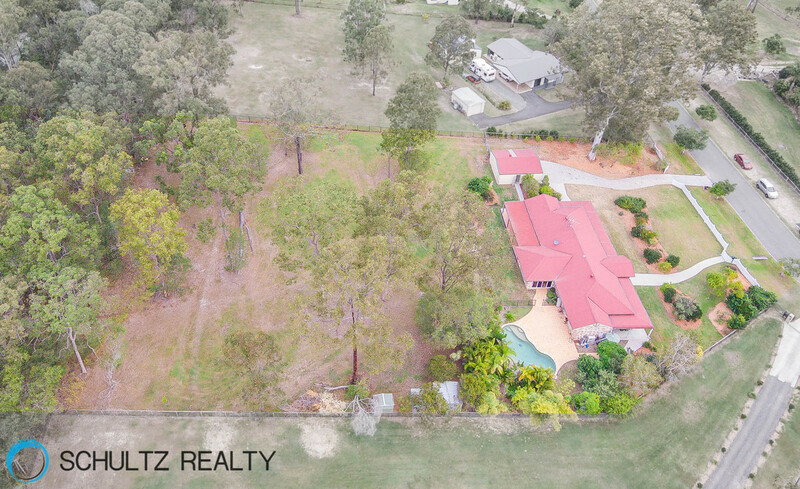 Offers over $450,000Wow! 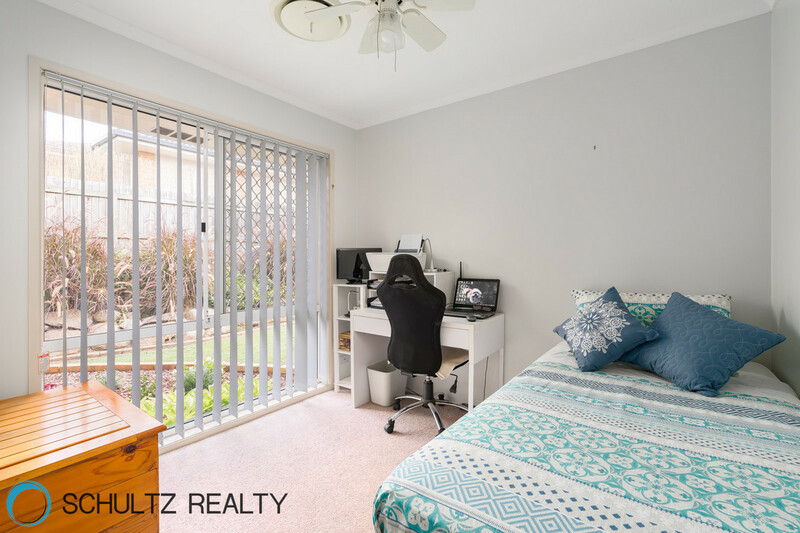 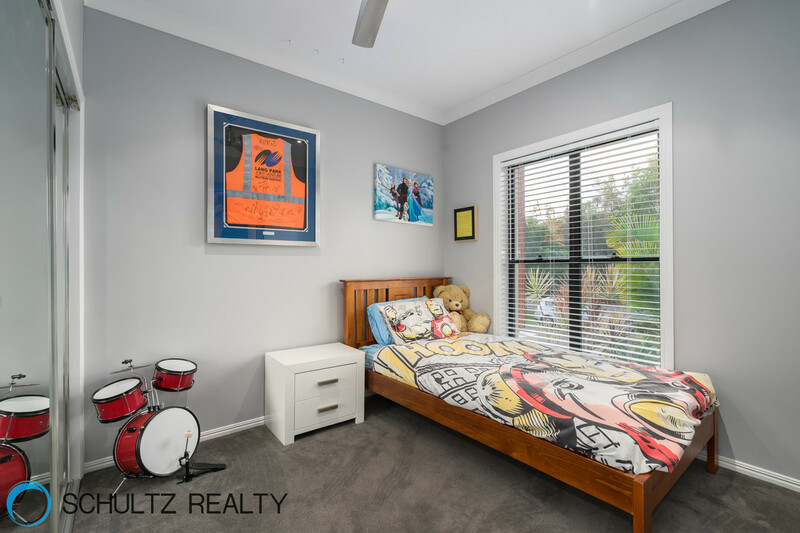 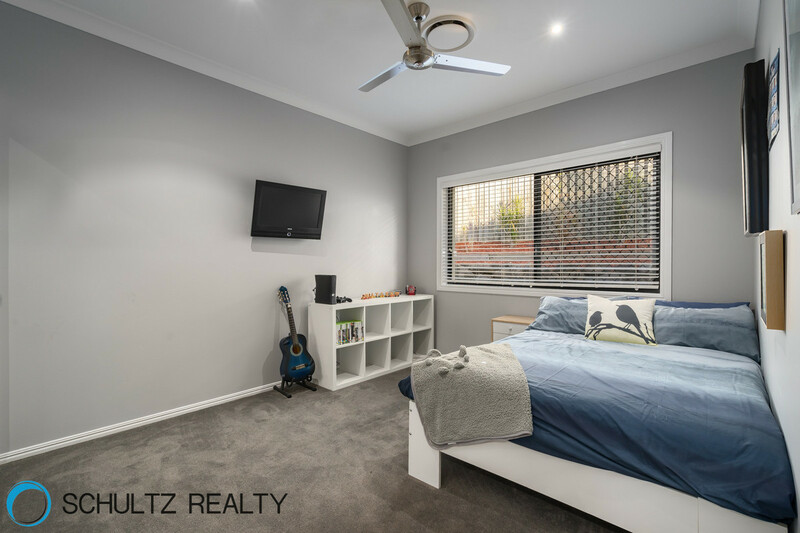 A Grand Slam Winner With Space and Style on a Beautiful flat block front and back!This Gorgeous 4 Bedroom home is just hitting the market with stunning bathroom renovations, freshly painted throughout and brand new carpets. 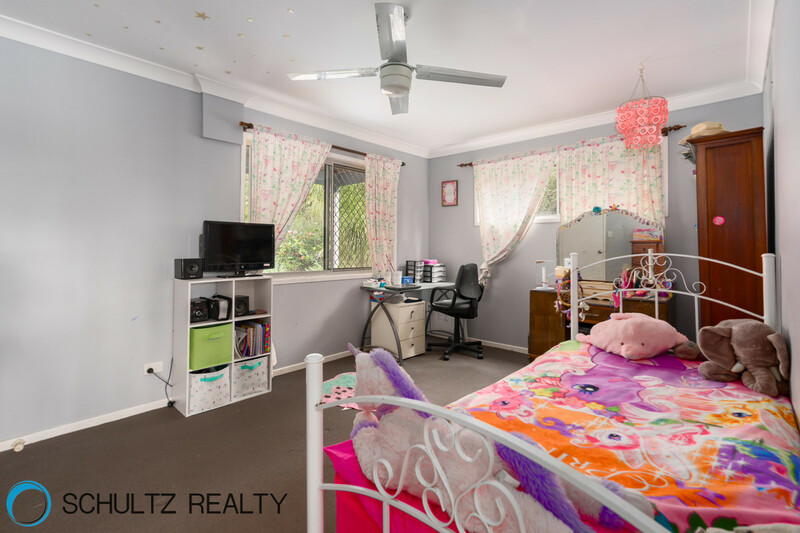 It comes on a Beautiful flat black front and back with plenty of room for the kids. 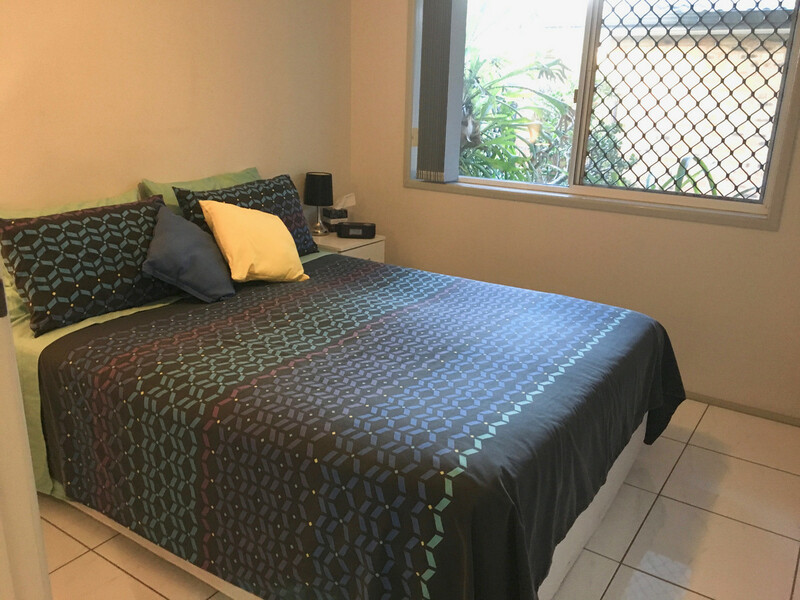 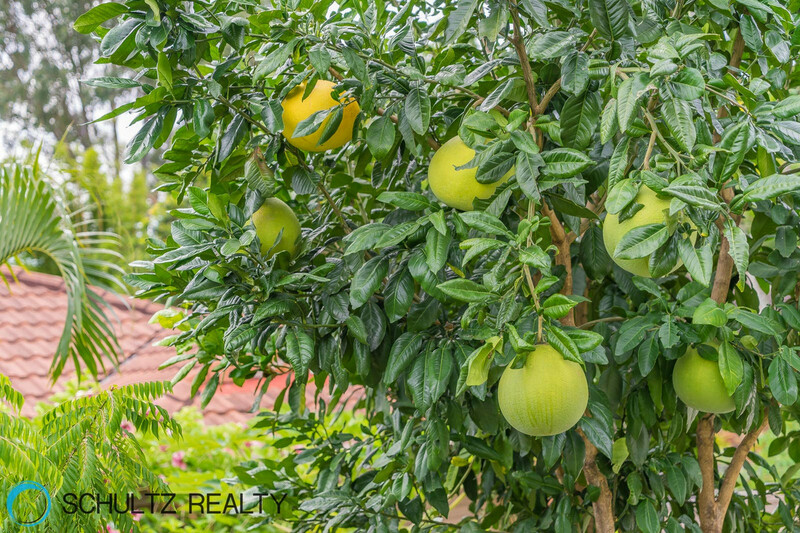 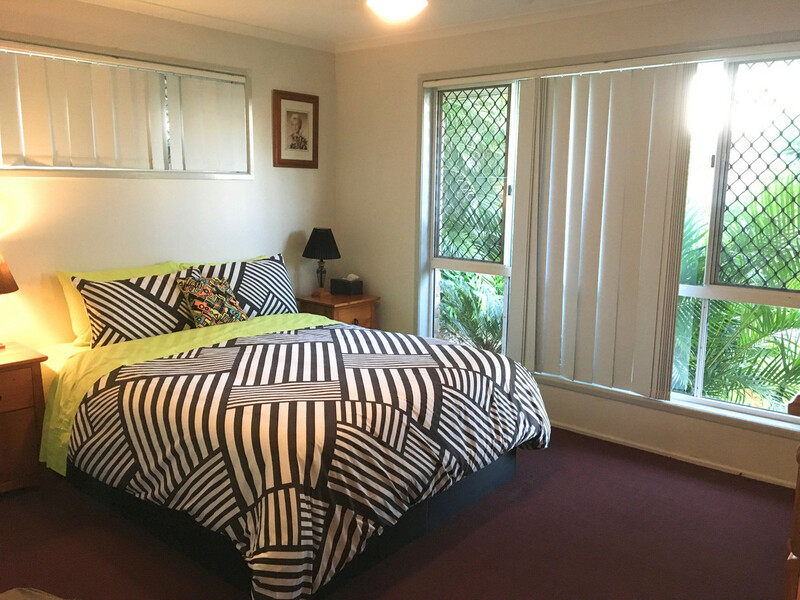 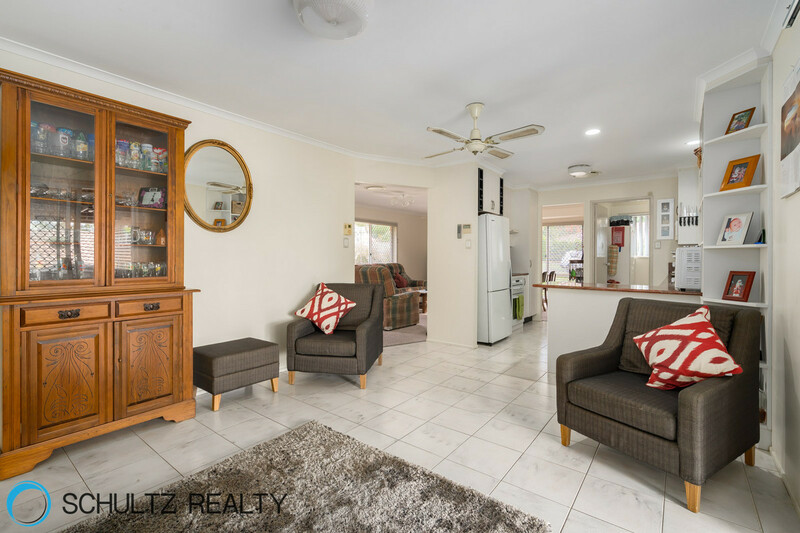 This Property will not last long, so get in quick. 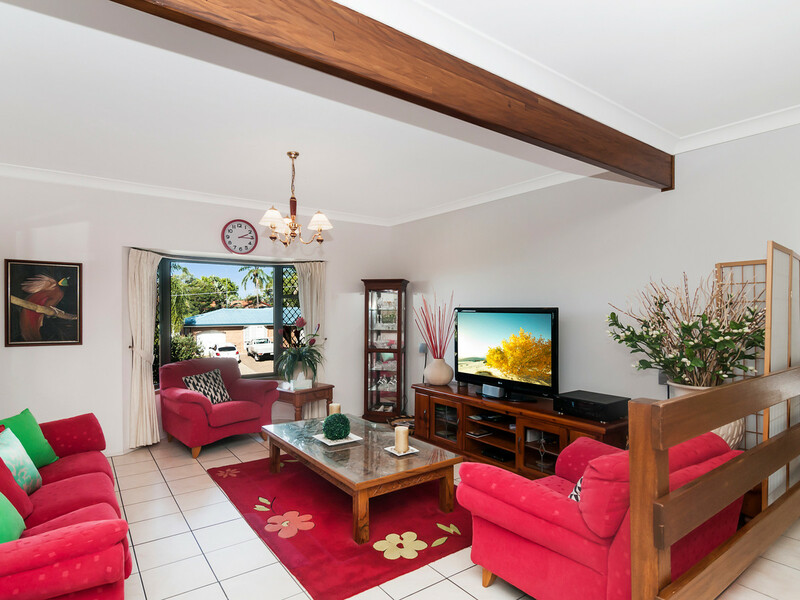 contact agentThis wonderful 2 storey home sits on a fabulous large 856sqm corner block with a separate second driveway perfect for the caravan/boat or trailer.DownstairsThe fabulous size renovated kitchen includes a 900mm gas stove, rangehood, dishwasher, breakfast bar, plenty of storage plus another matching buffet eating area in the kitchen/family space. 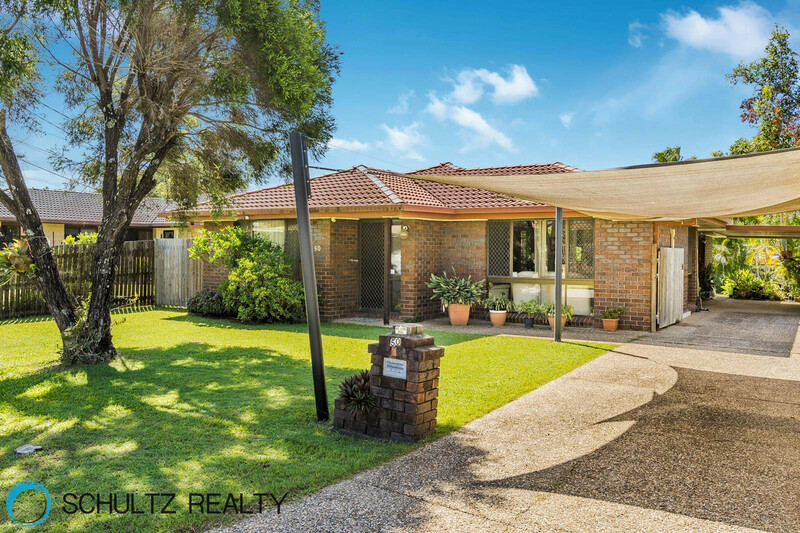 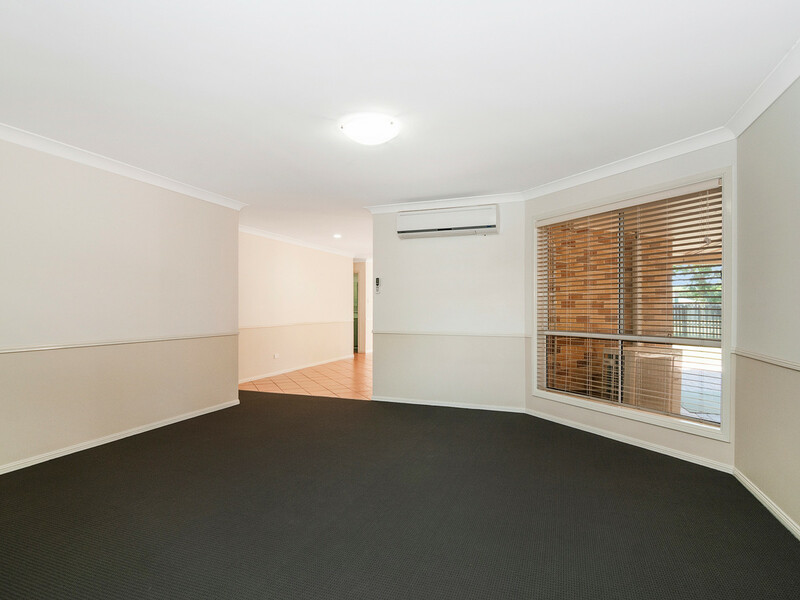 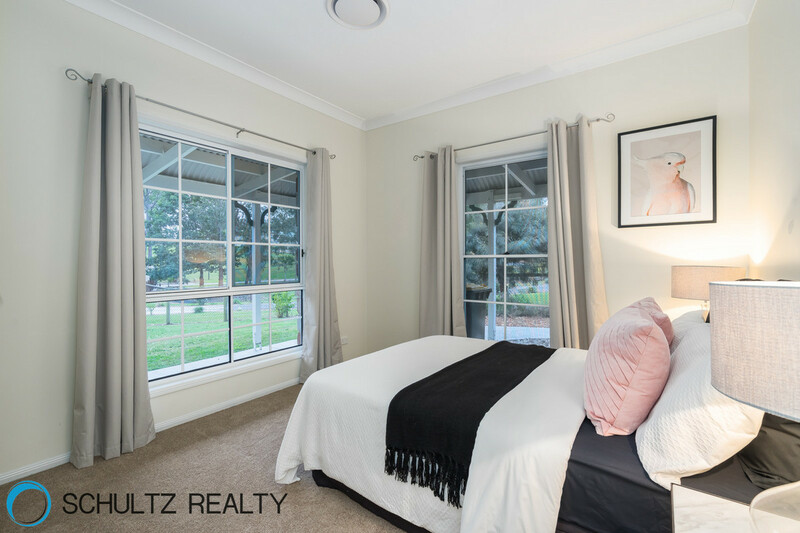 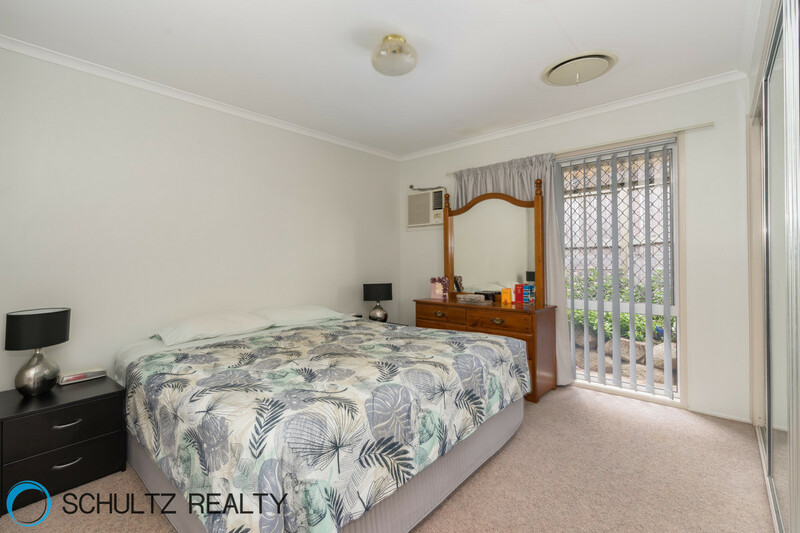 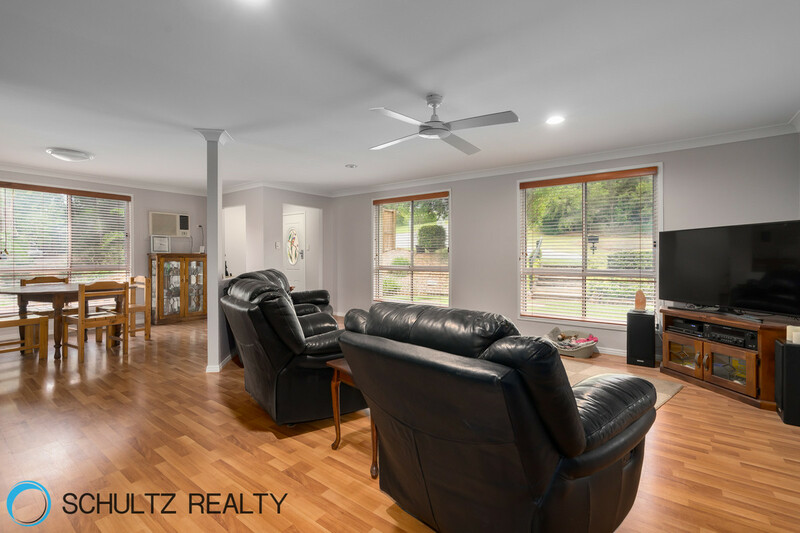 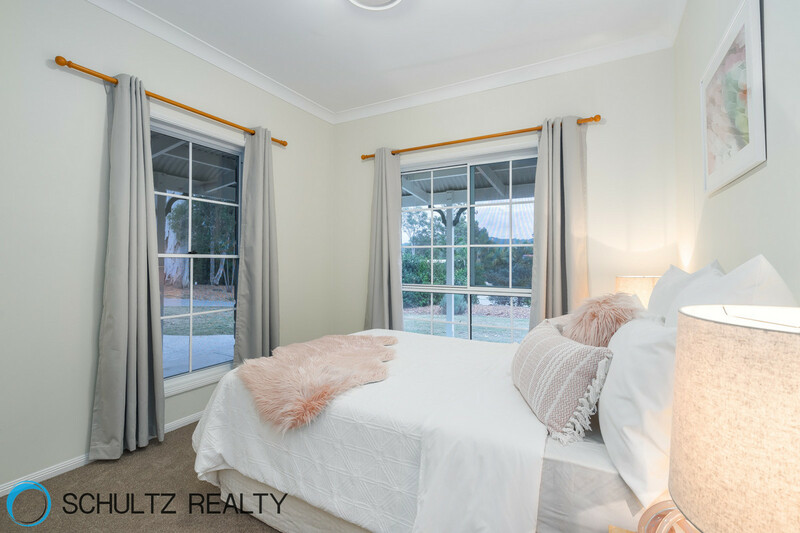 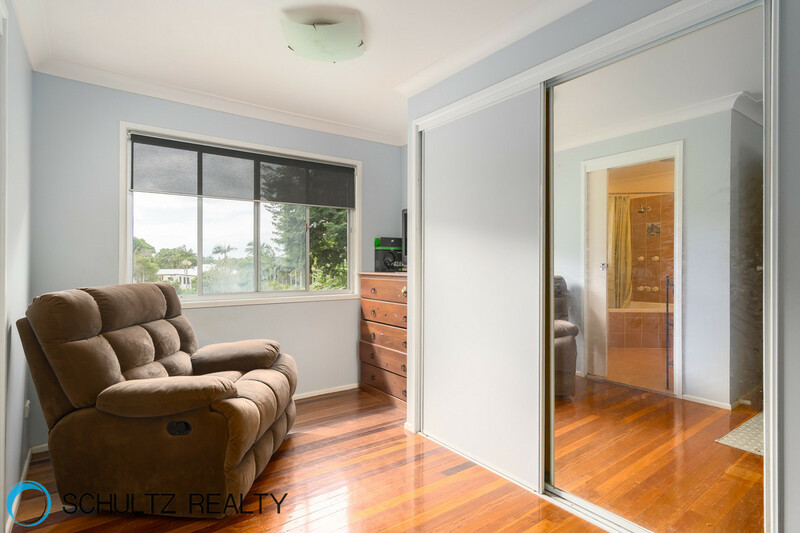 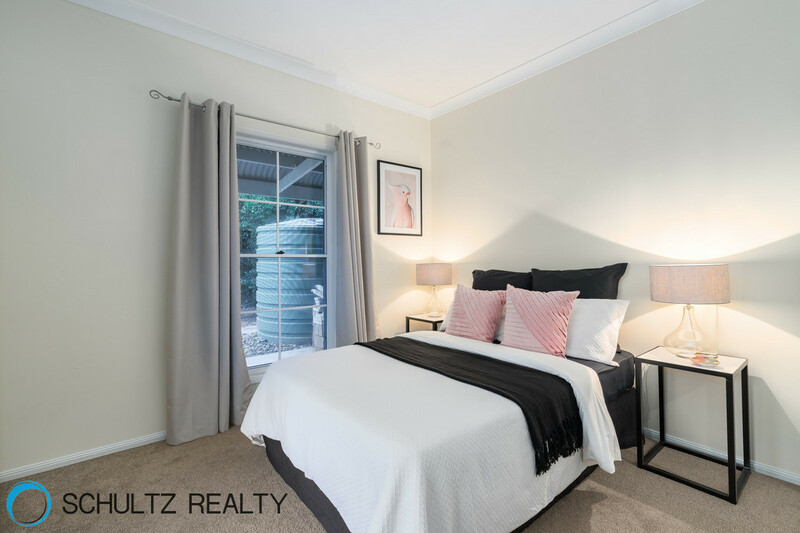 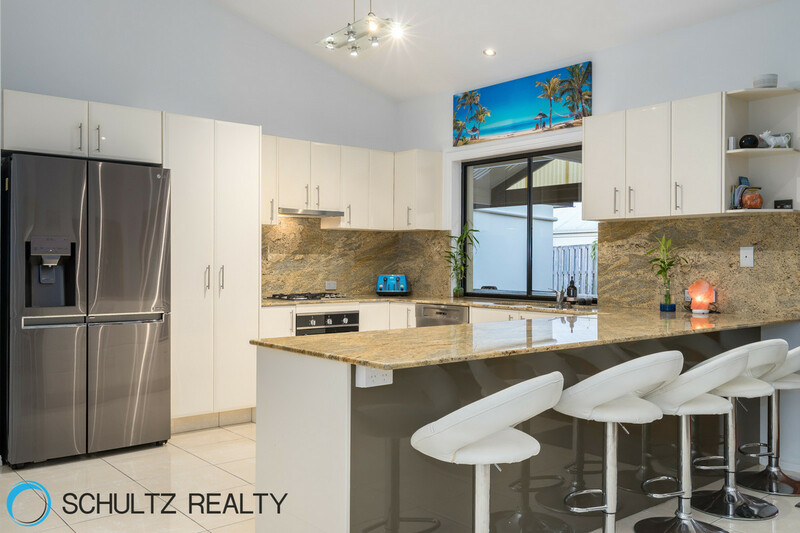 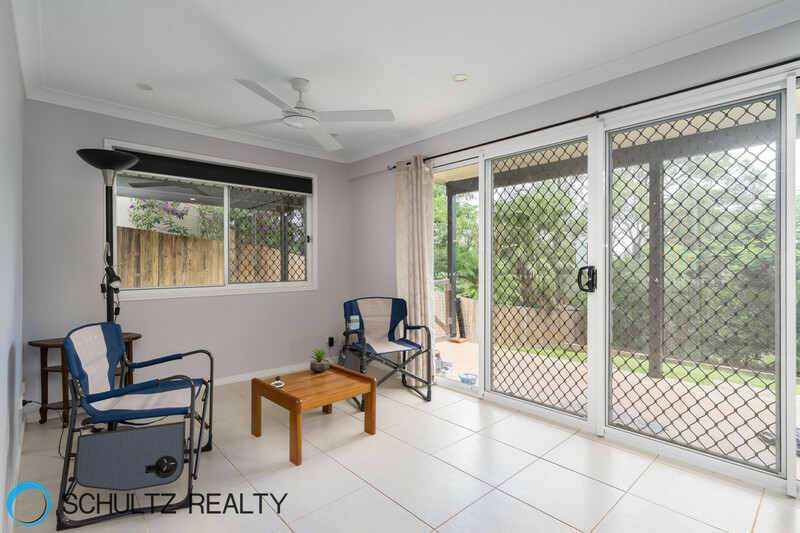 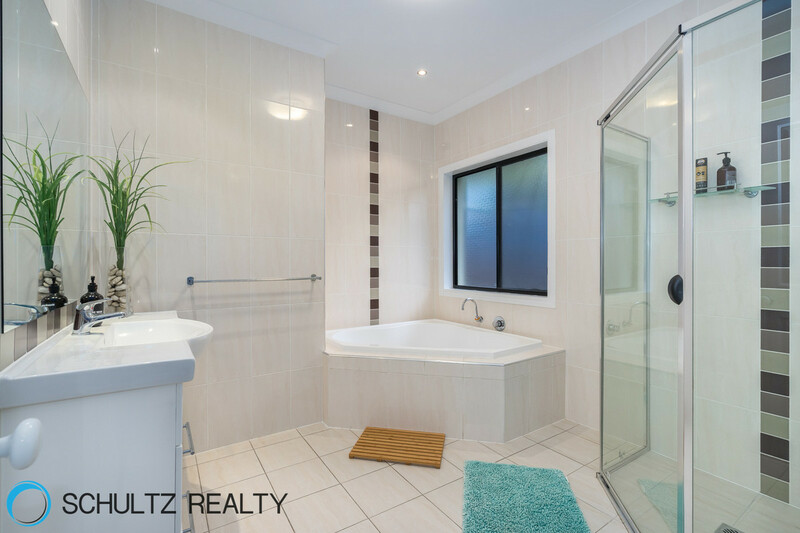 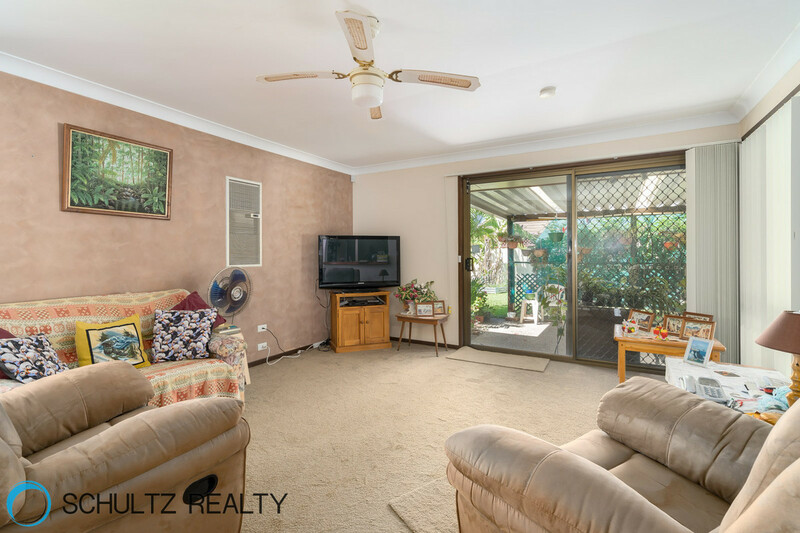 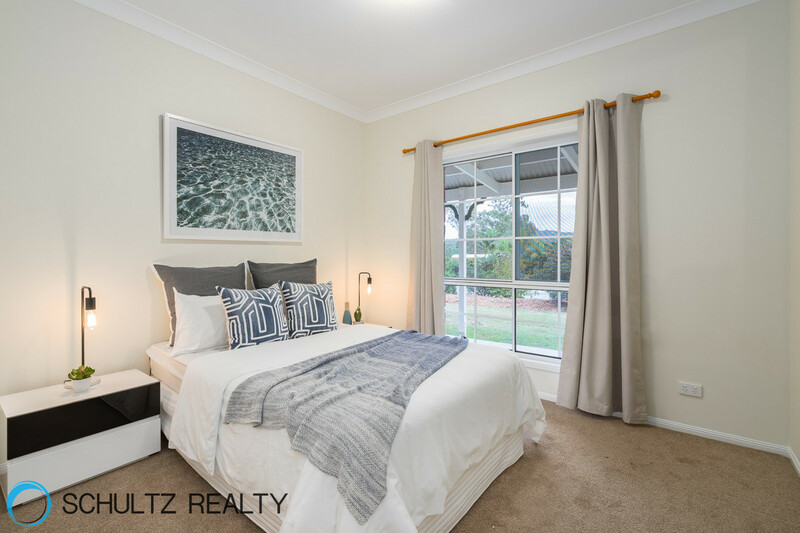 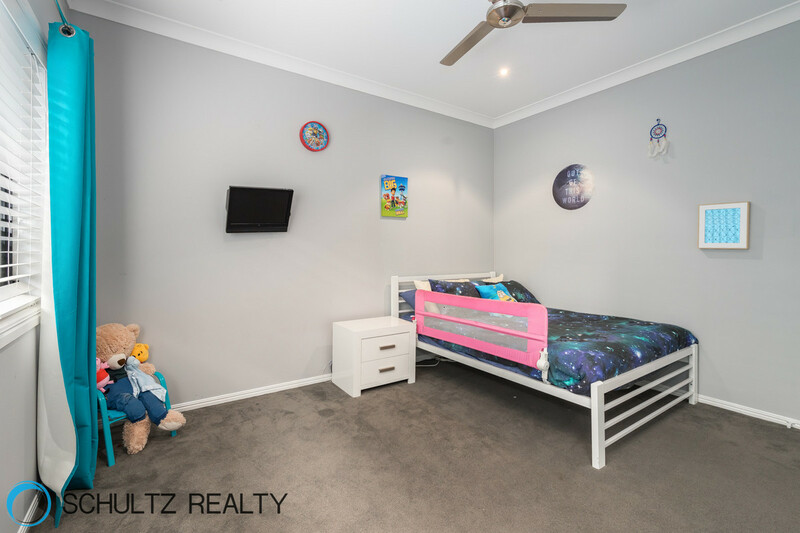 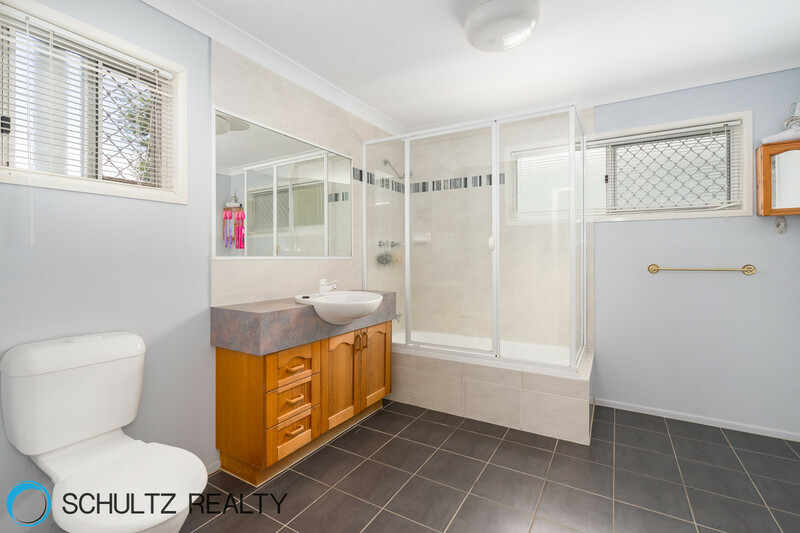 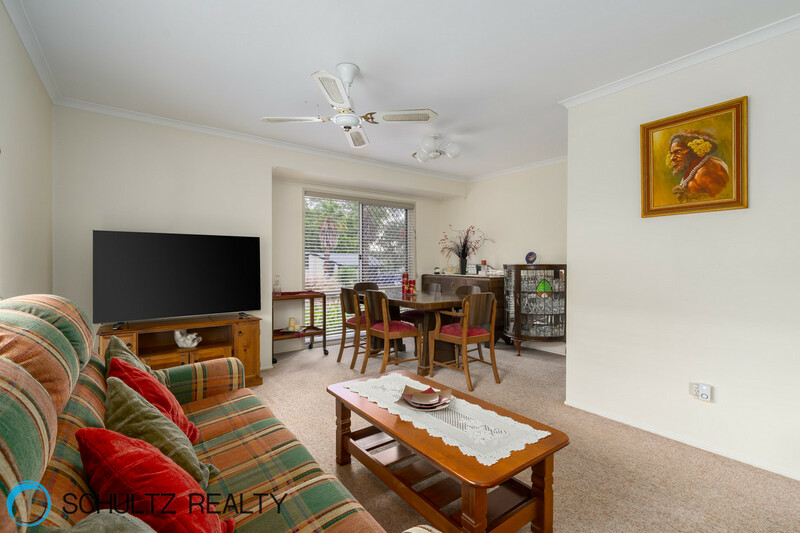 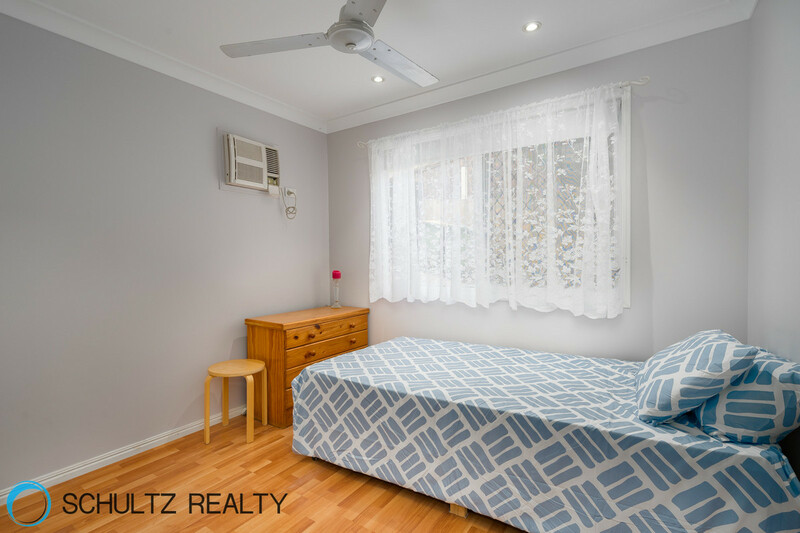 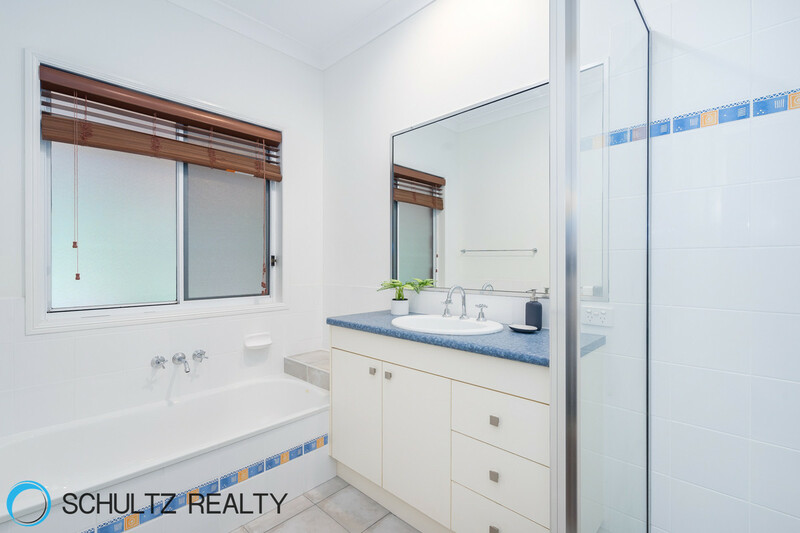 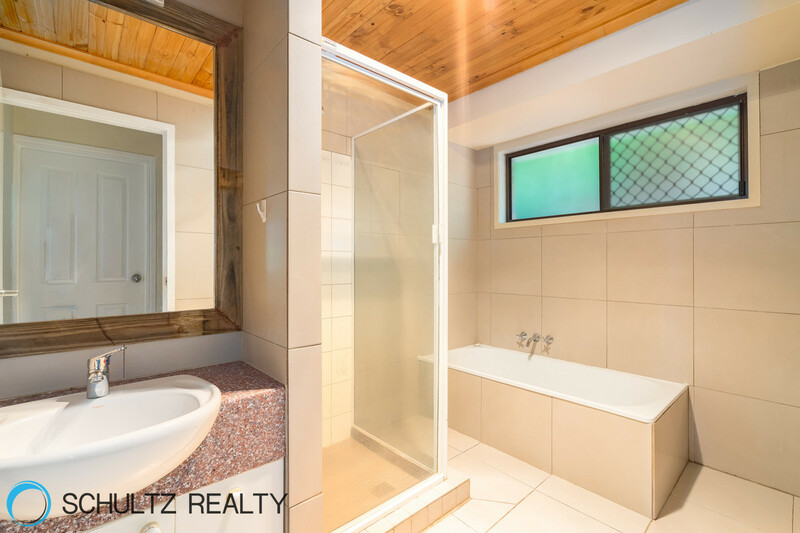 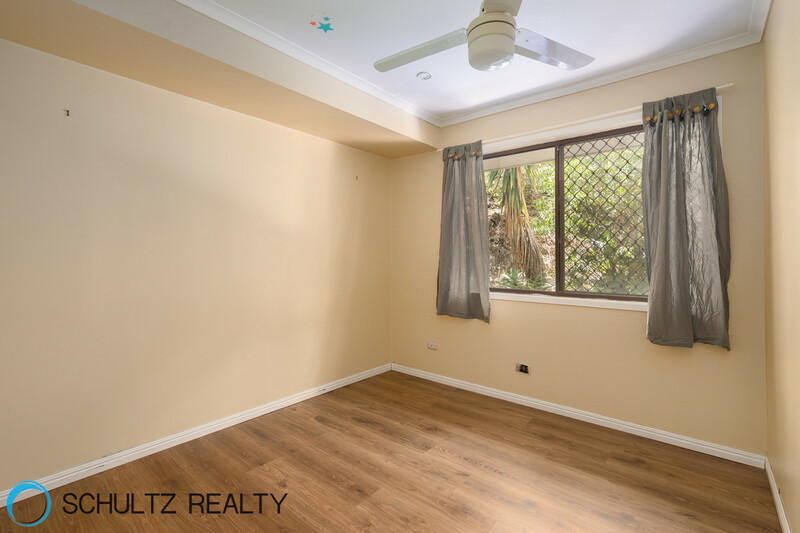 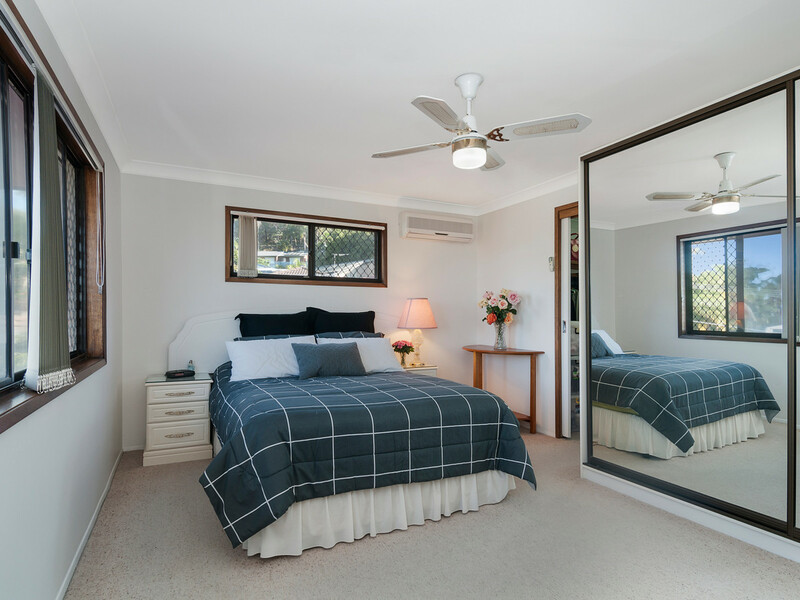 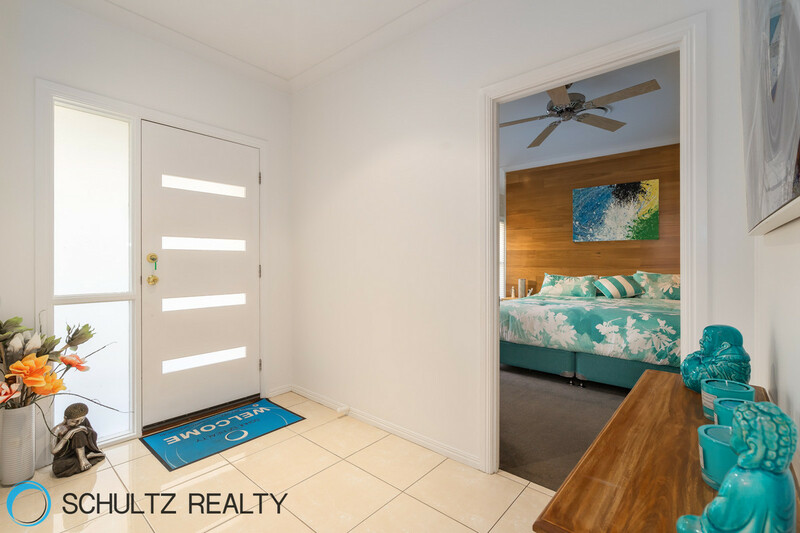 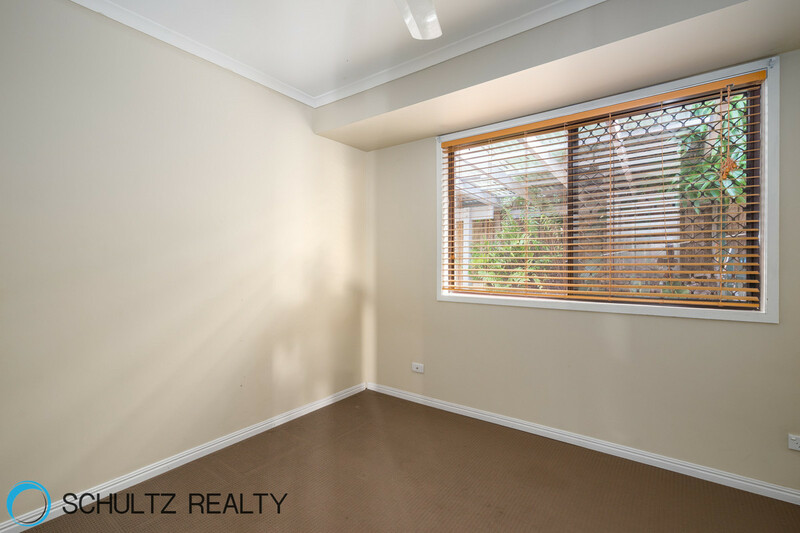 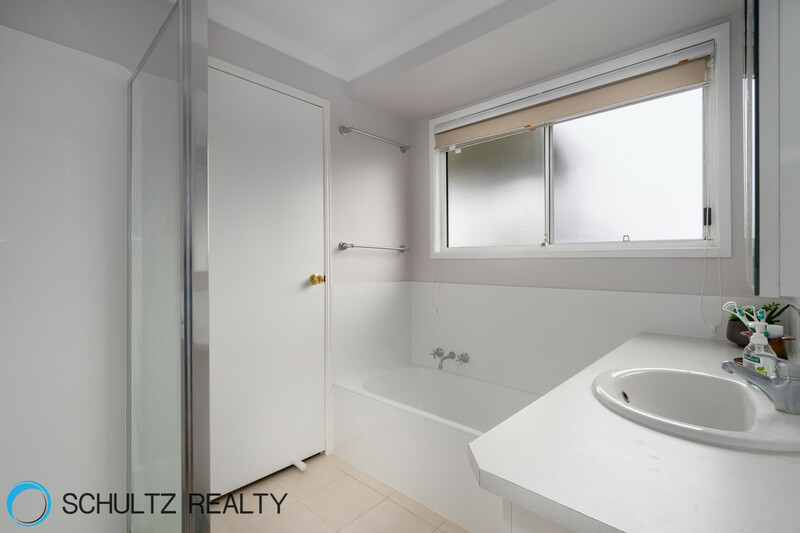 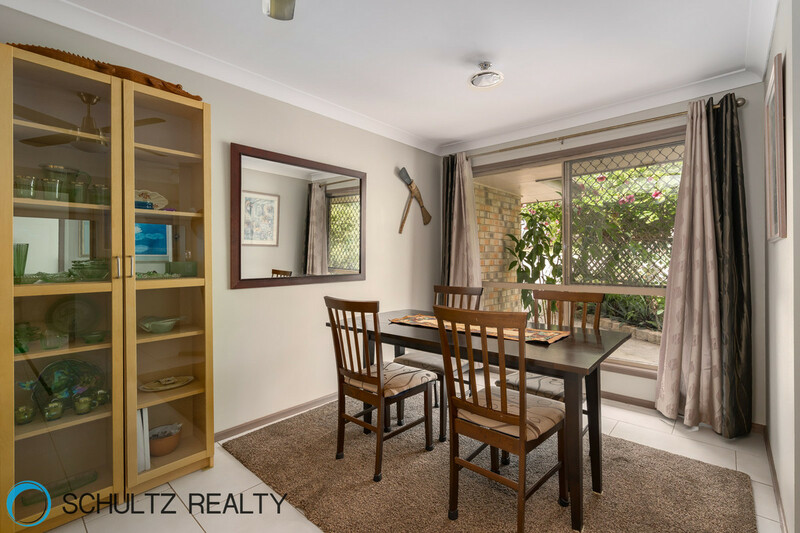 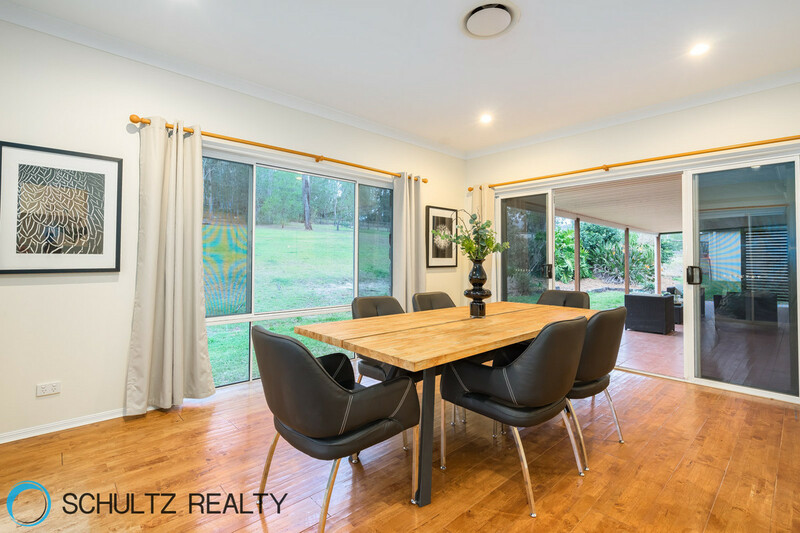 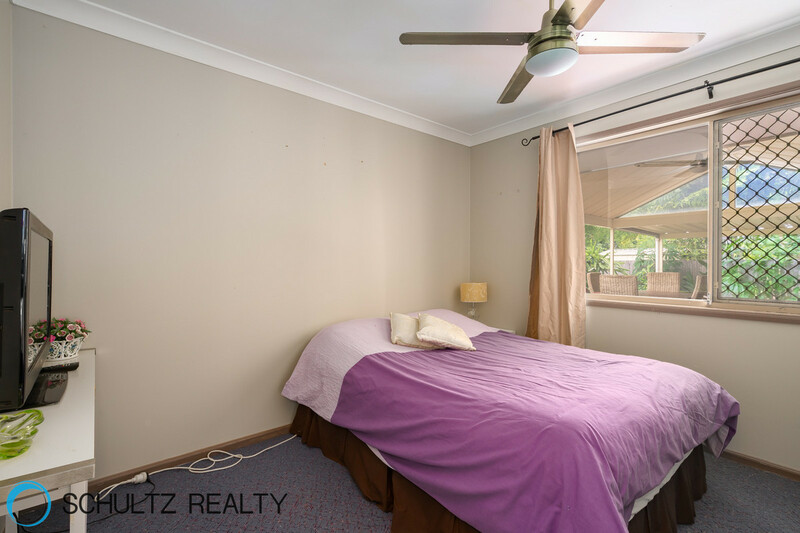 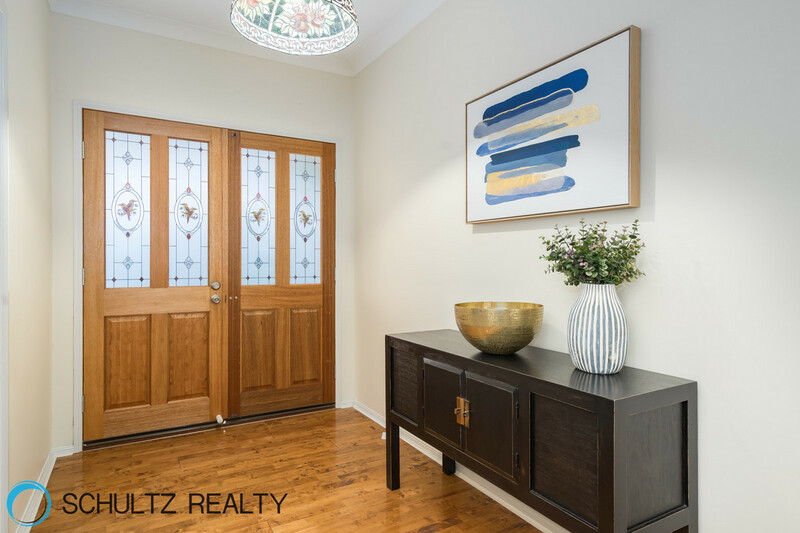 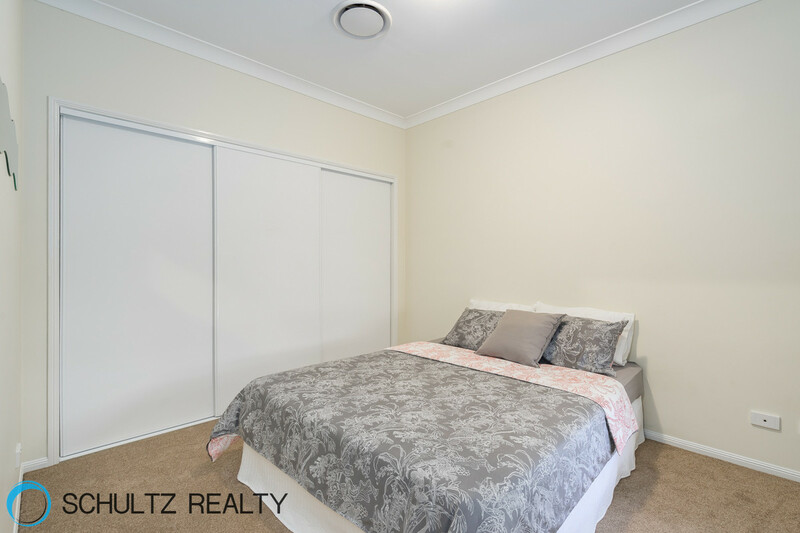 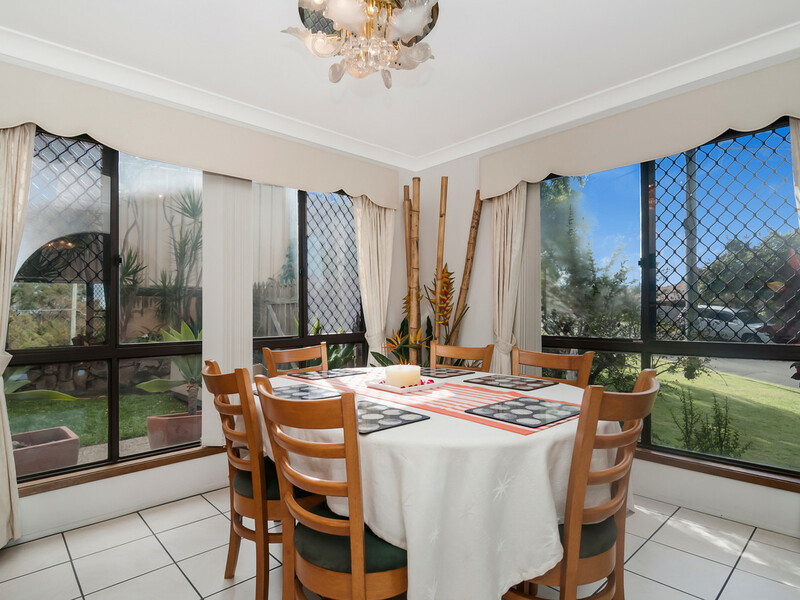 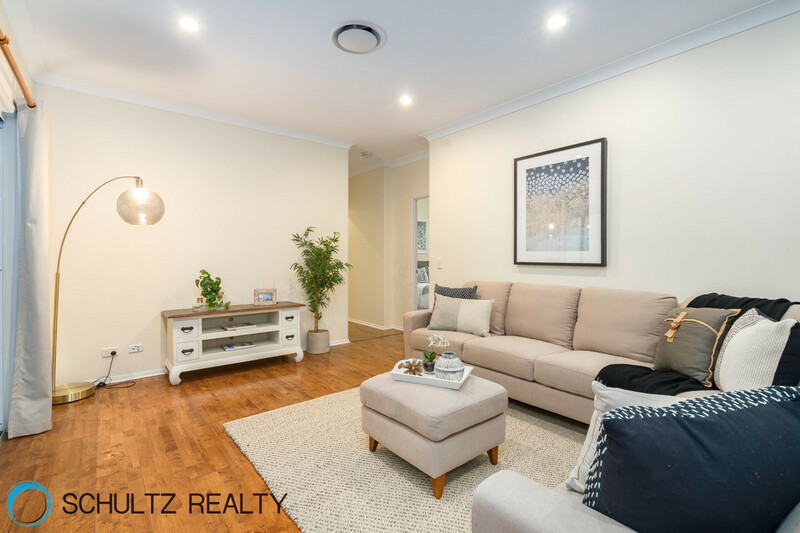 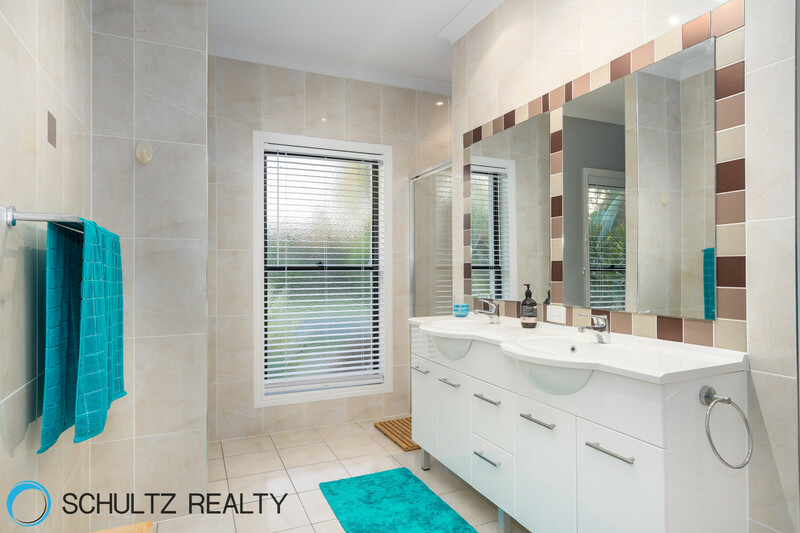 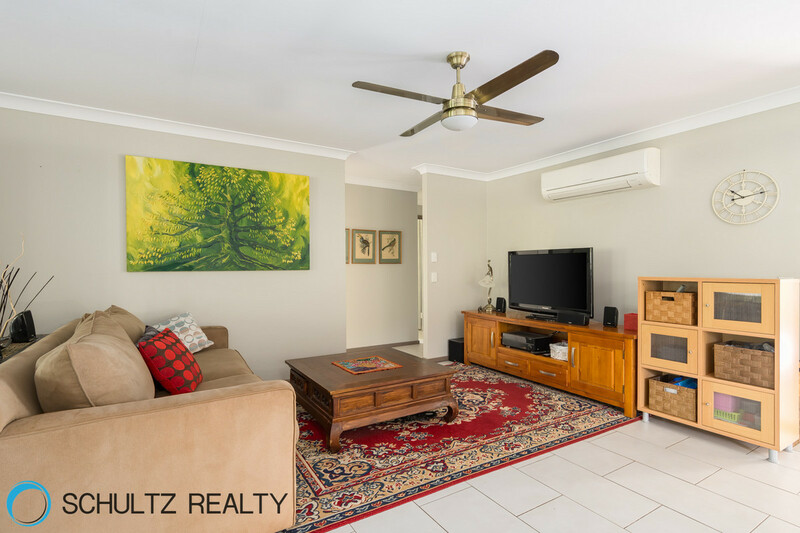 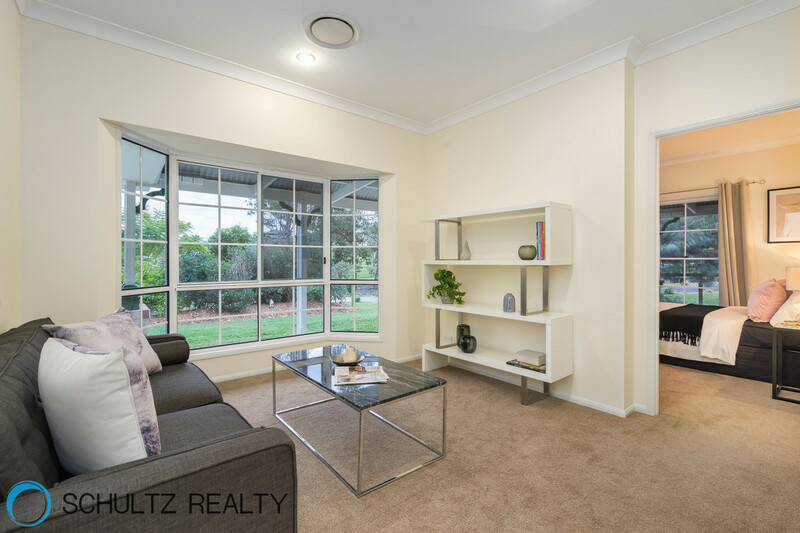 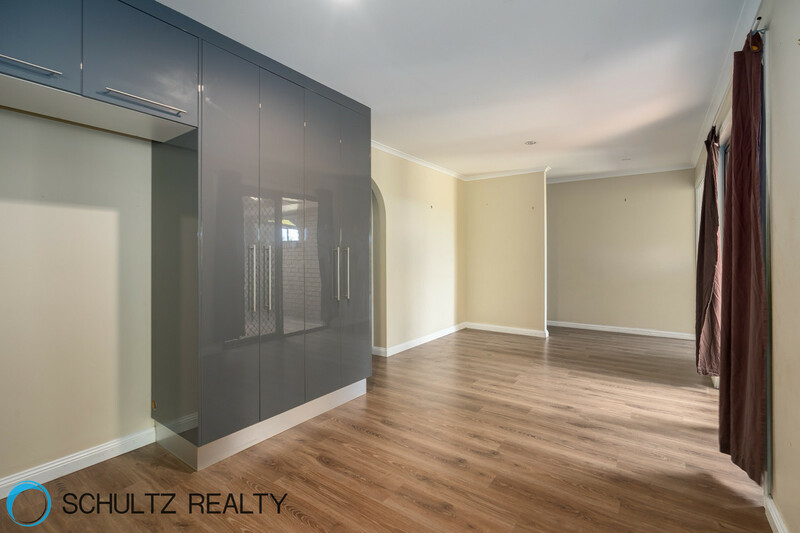 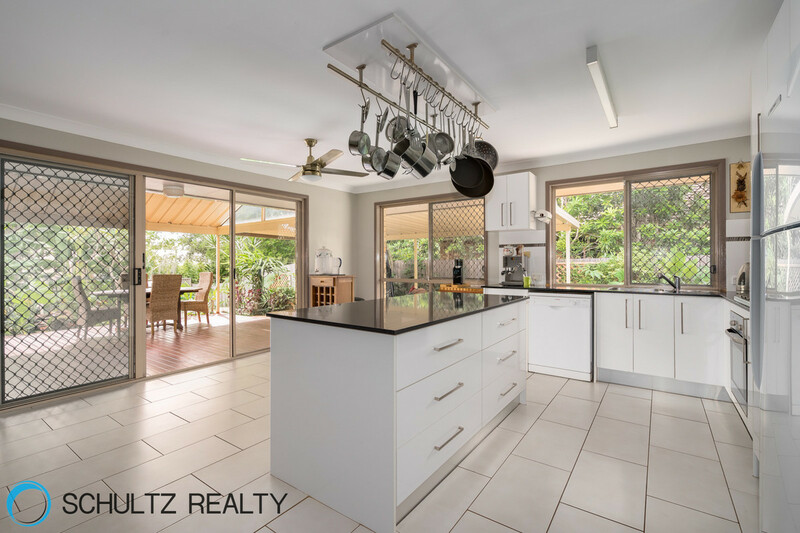 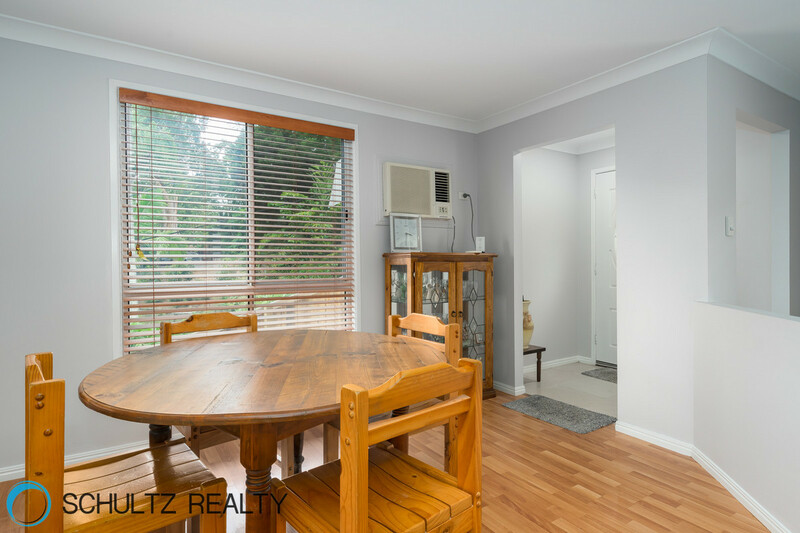 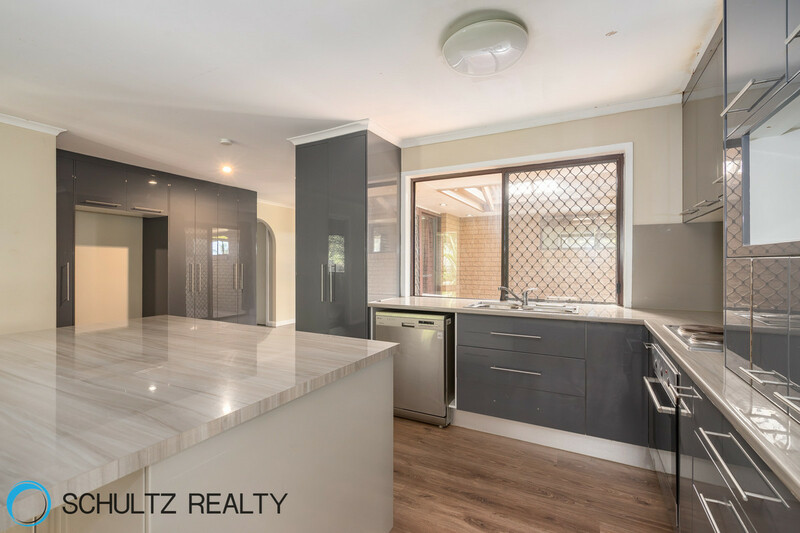 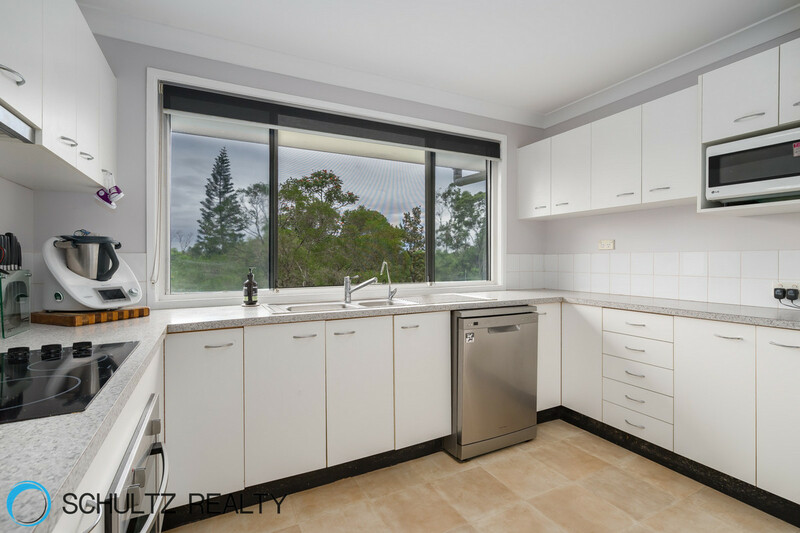 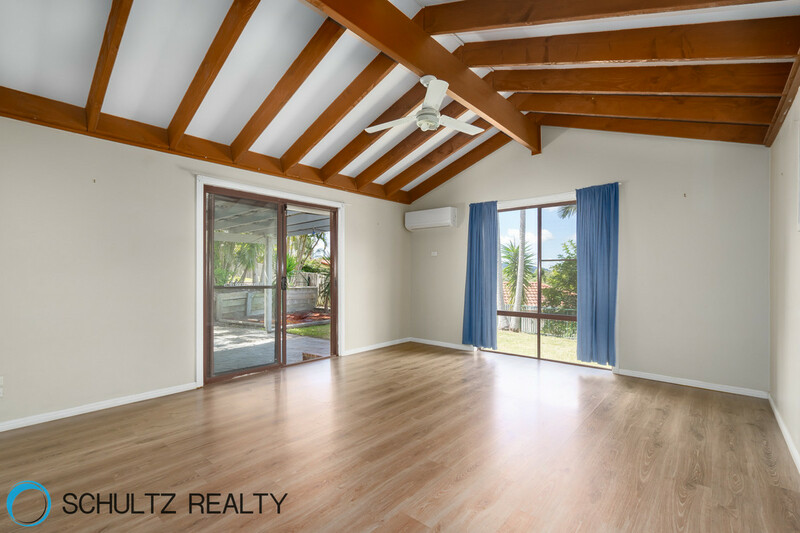 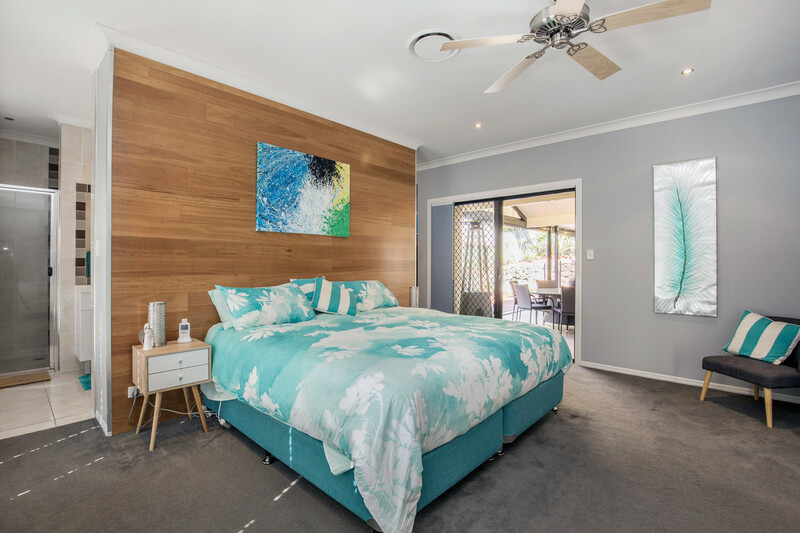 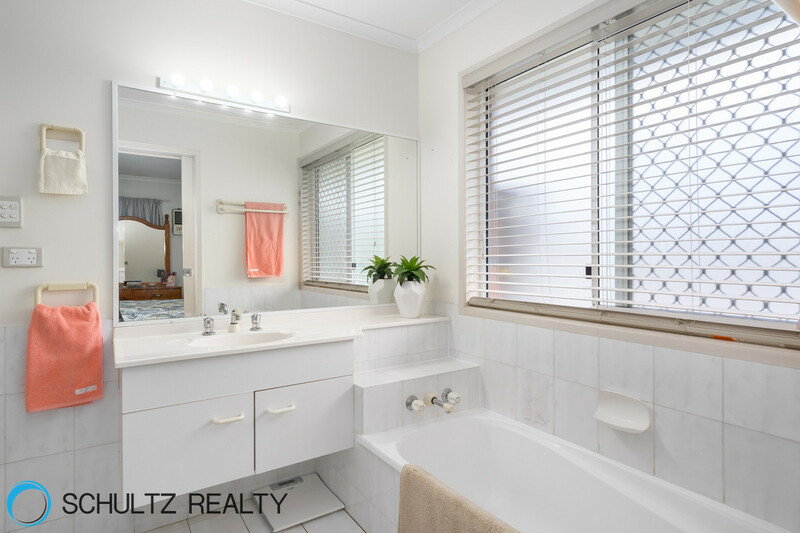 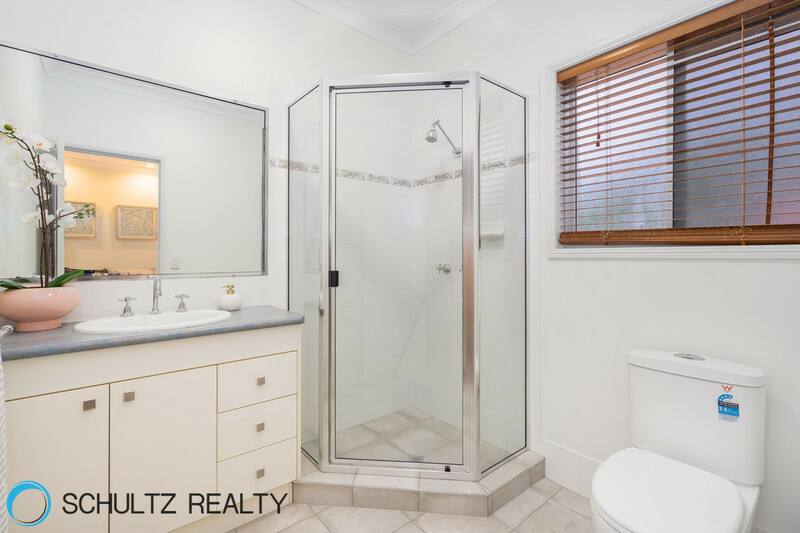 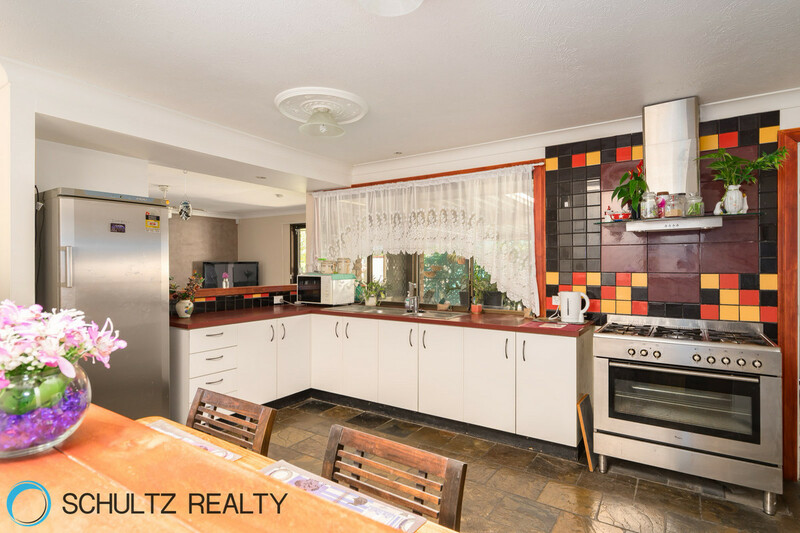 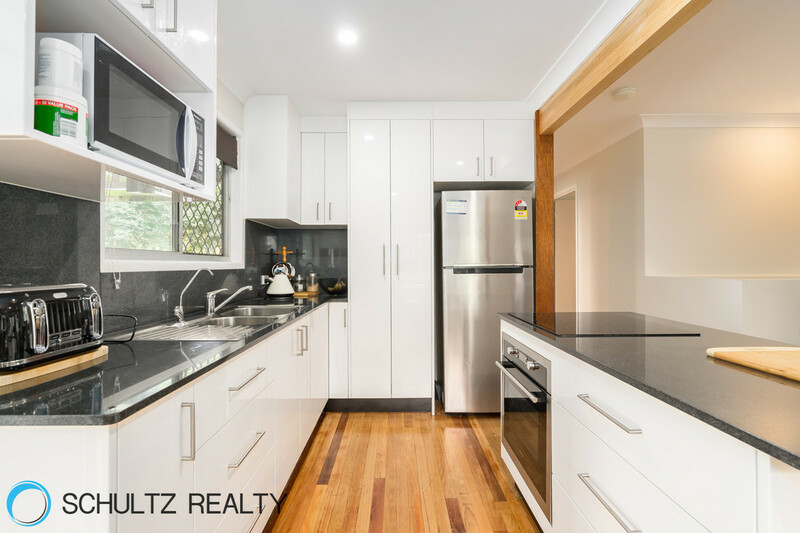 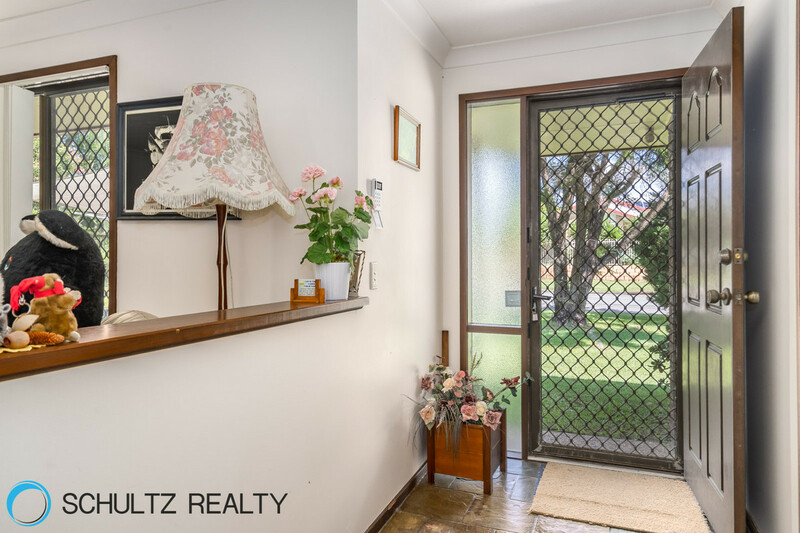 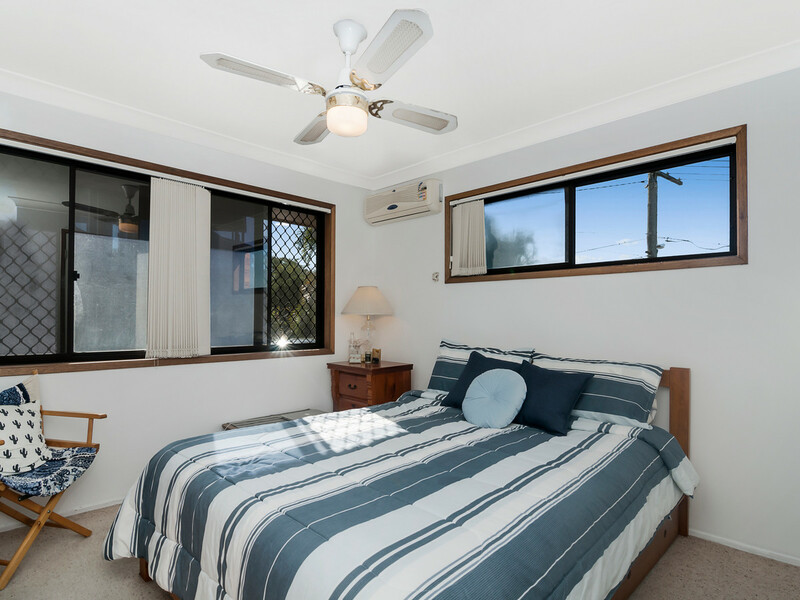 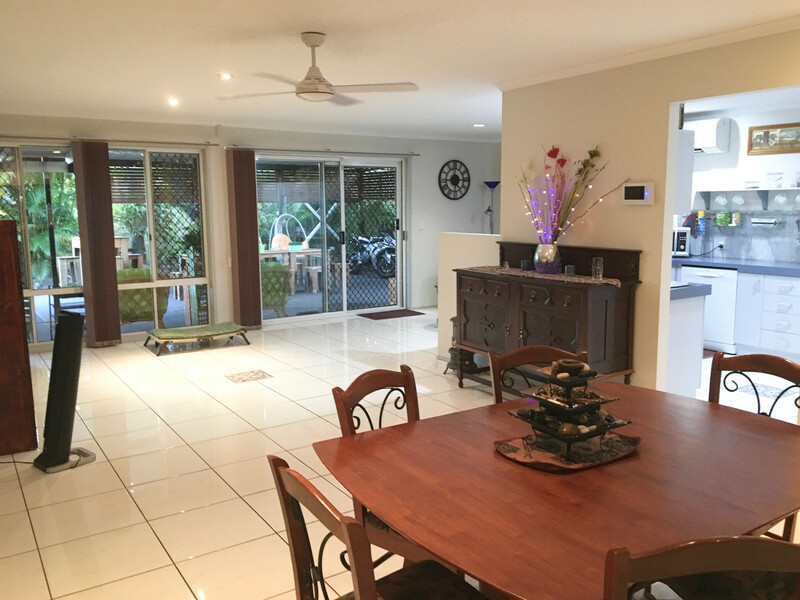 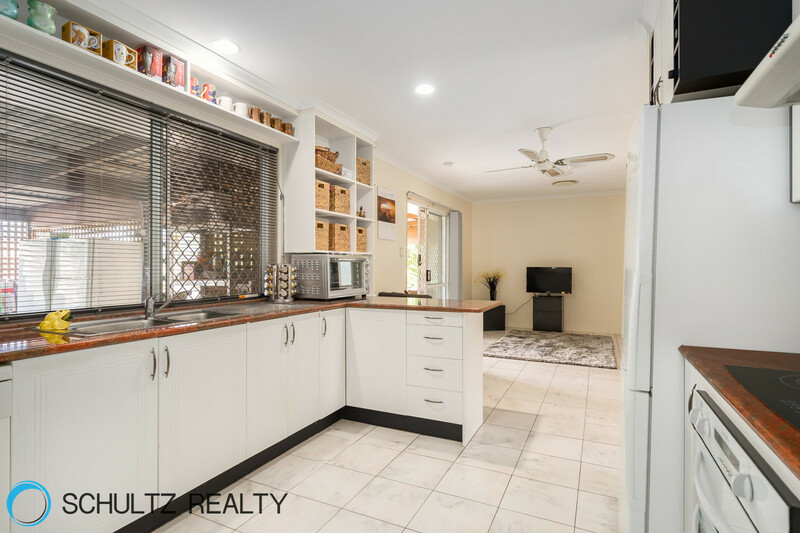 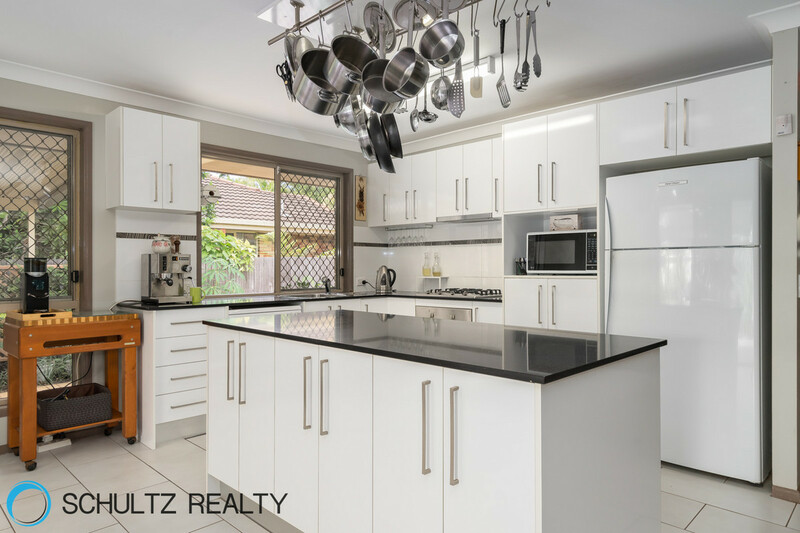 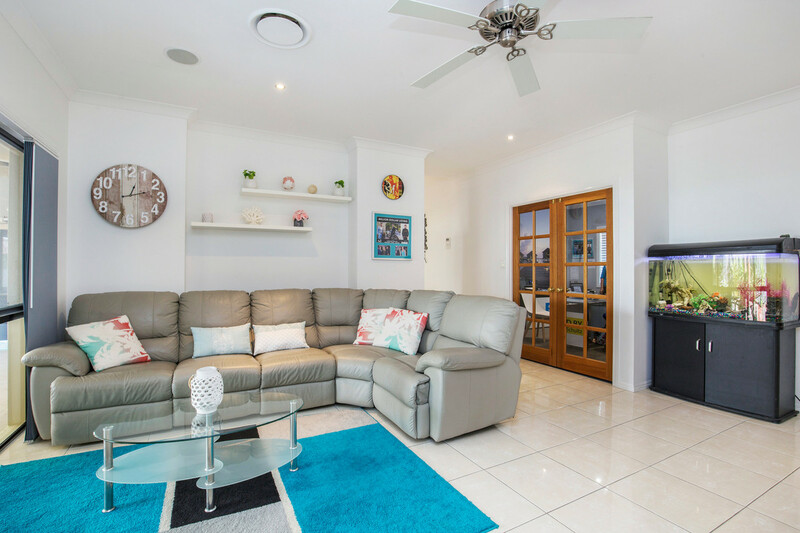 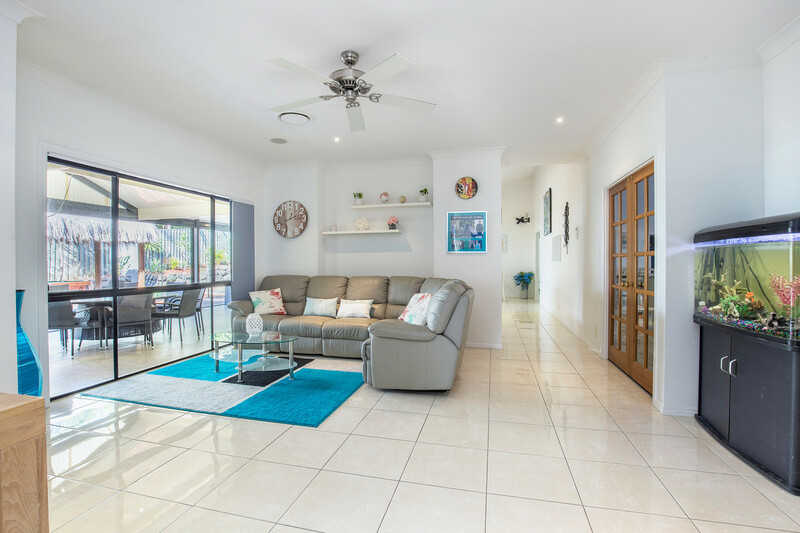 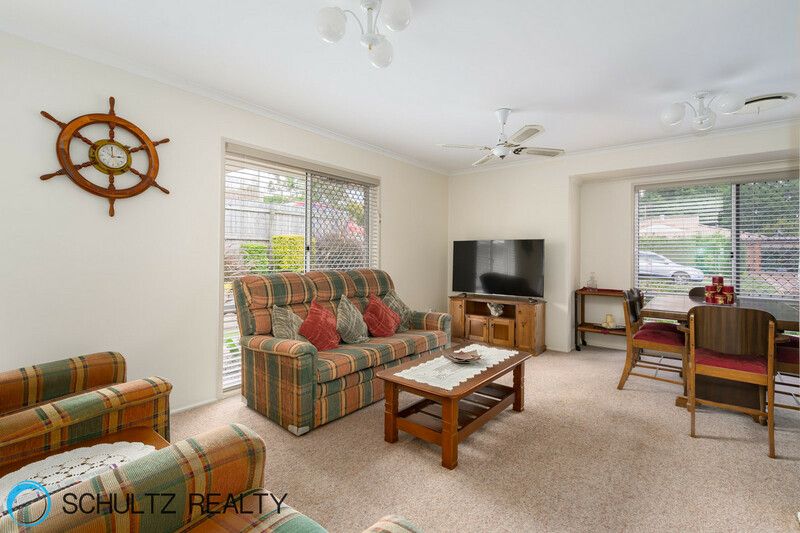 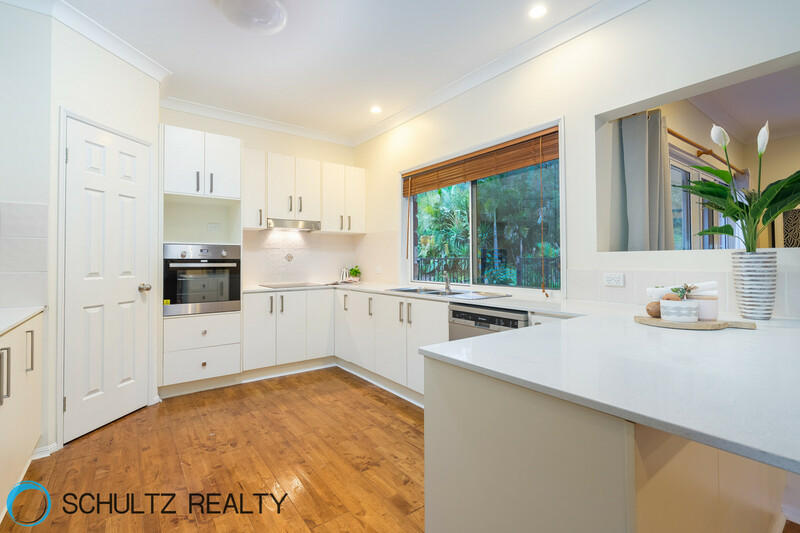 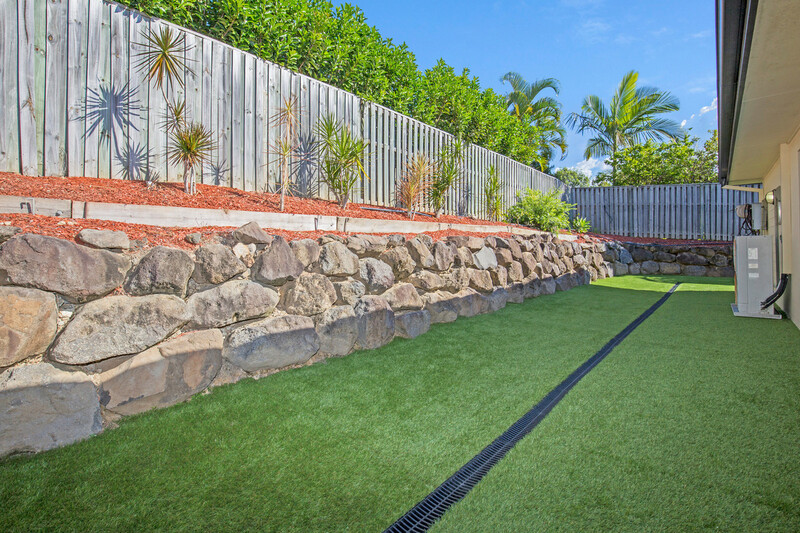 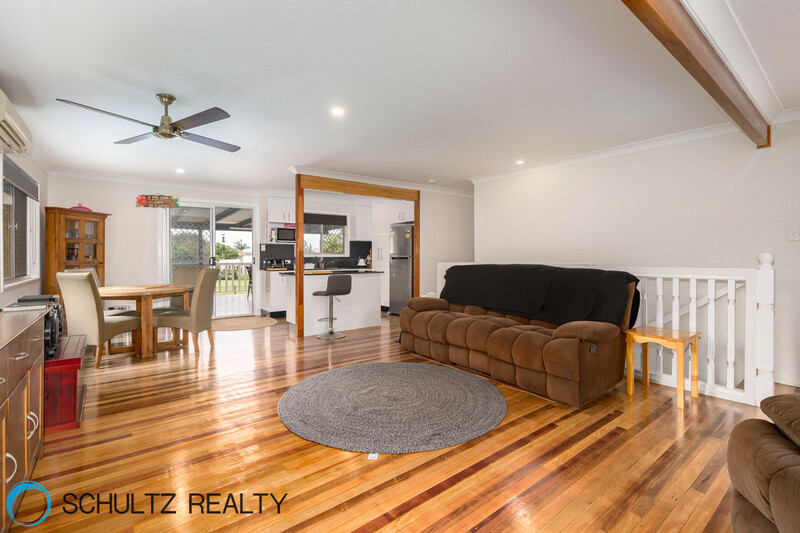 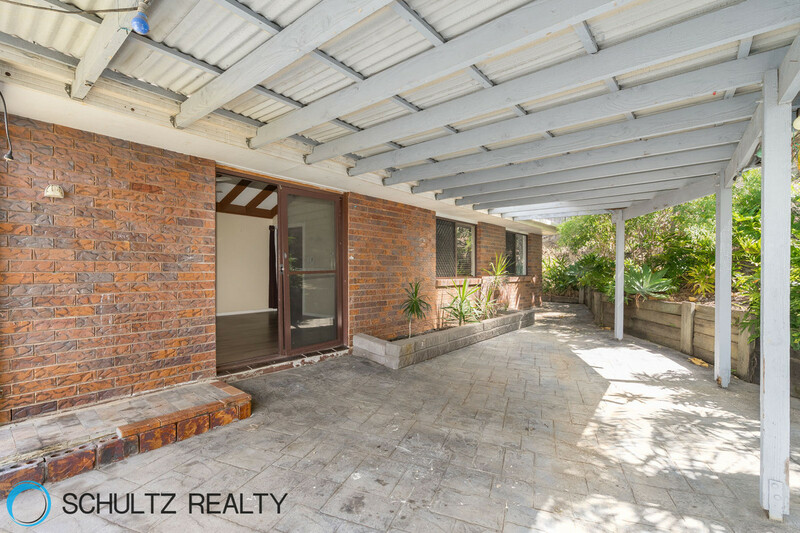 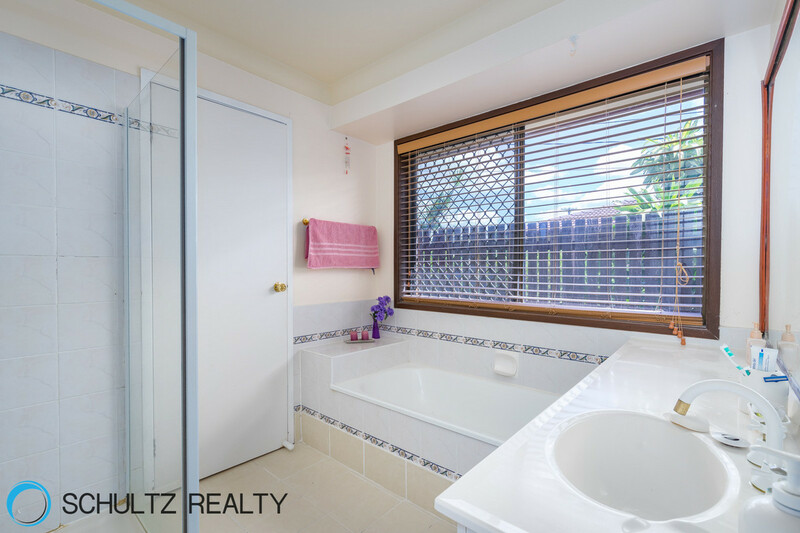 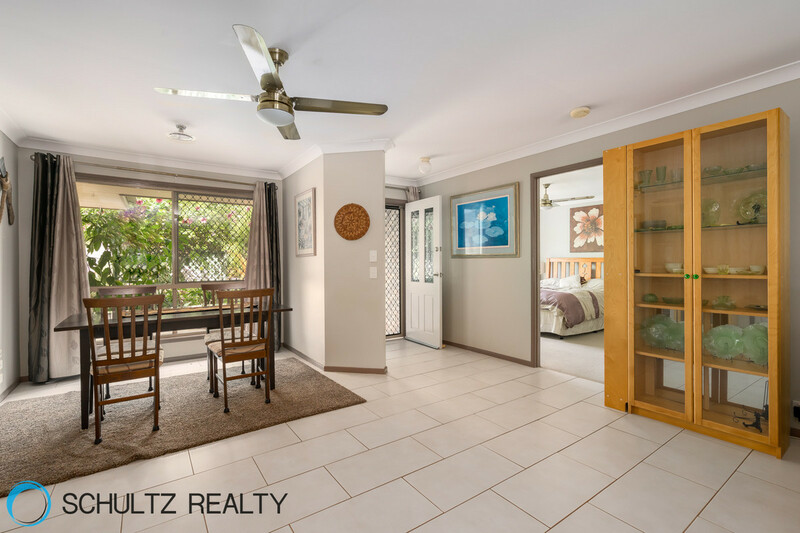 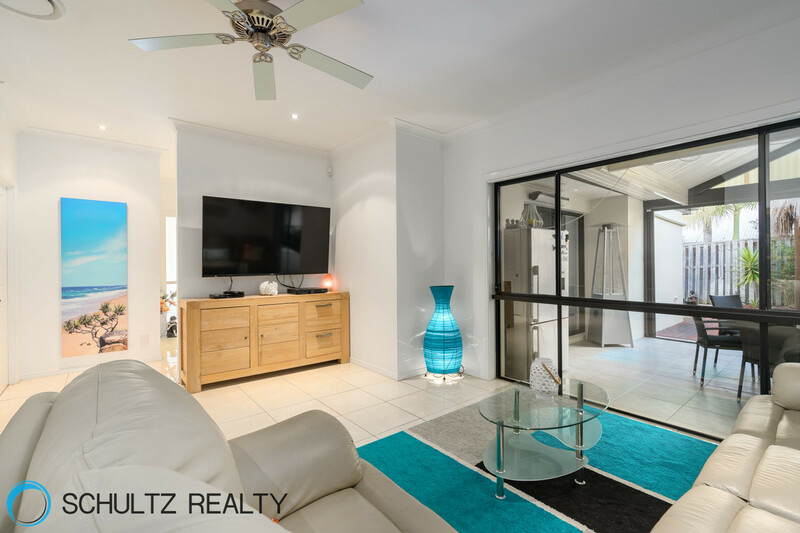 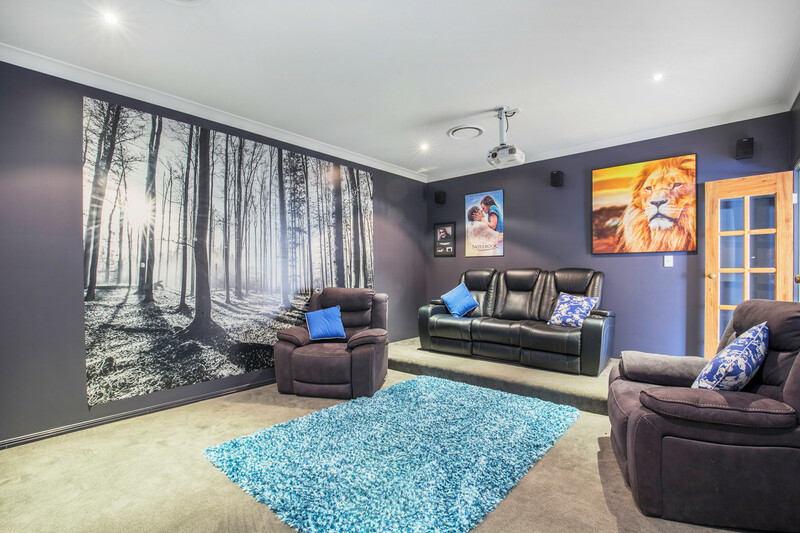 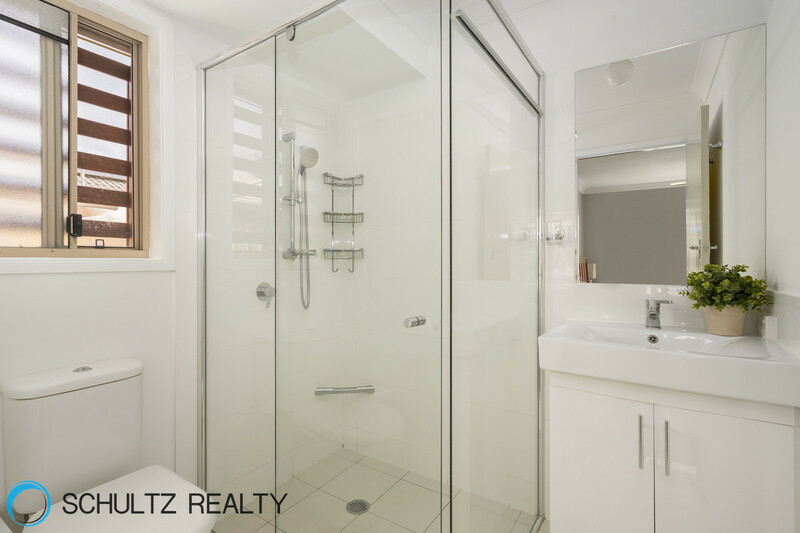 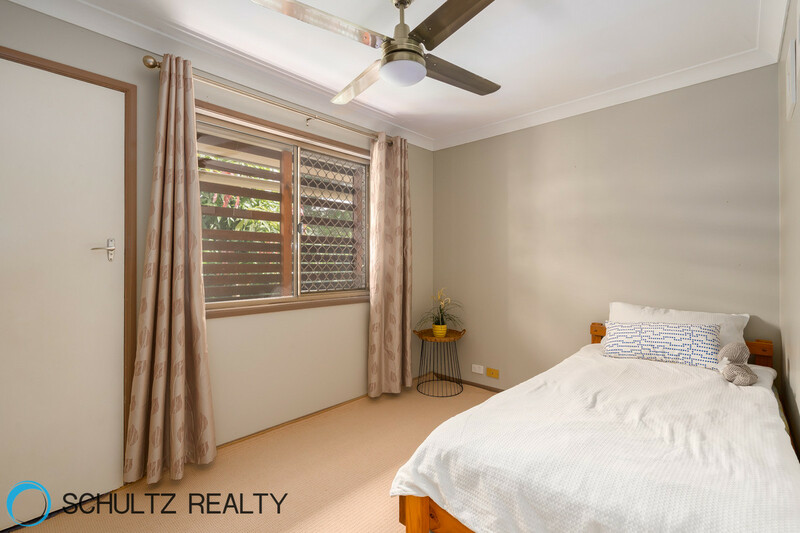 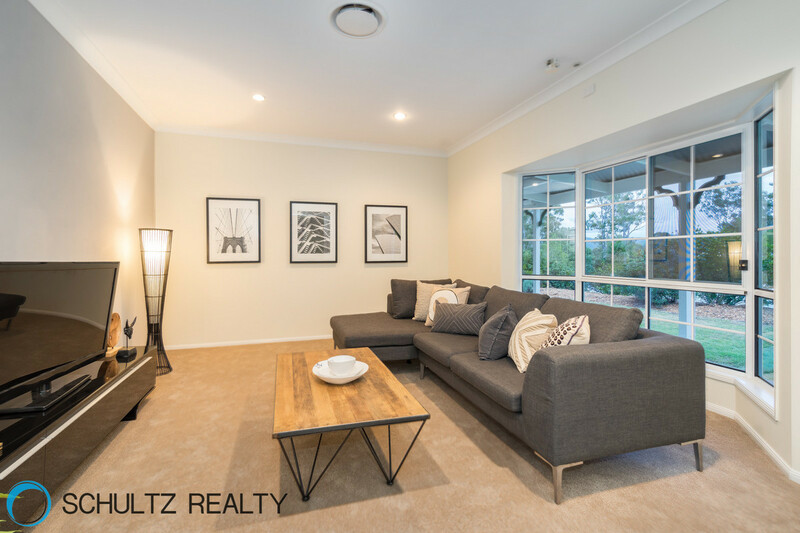 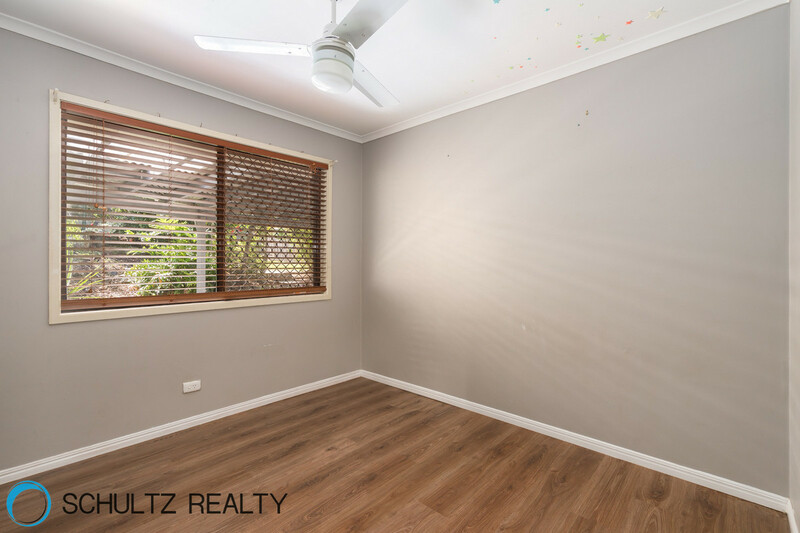 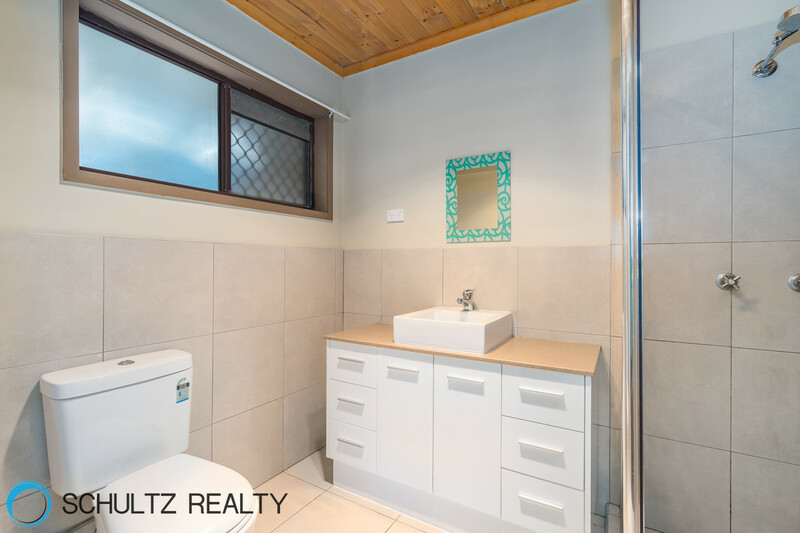 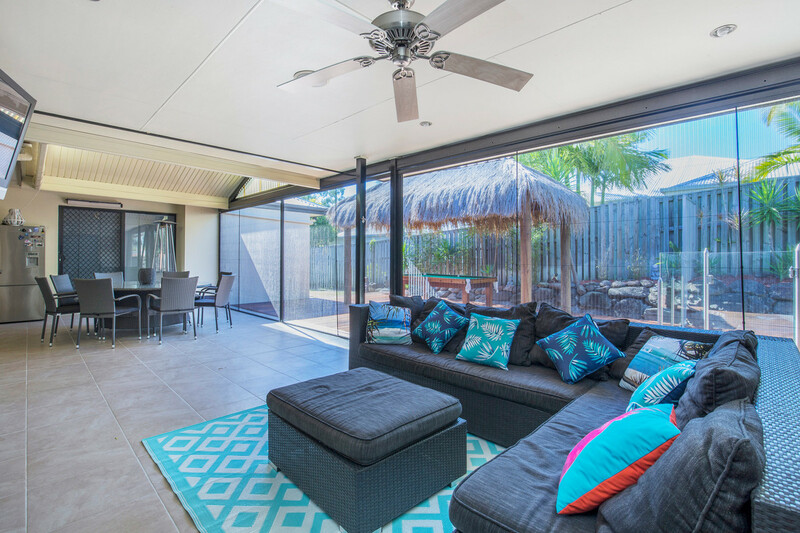 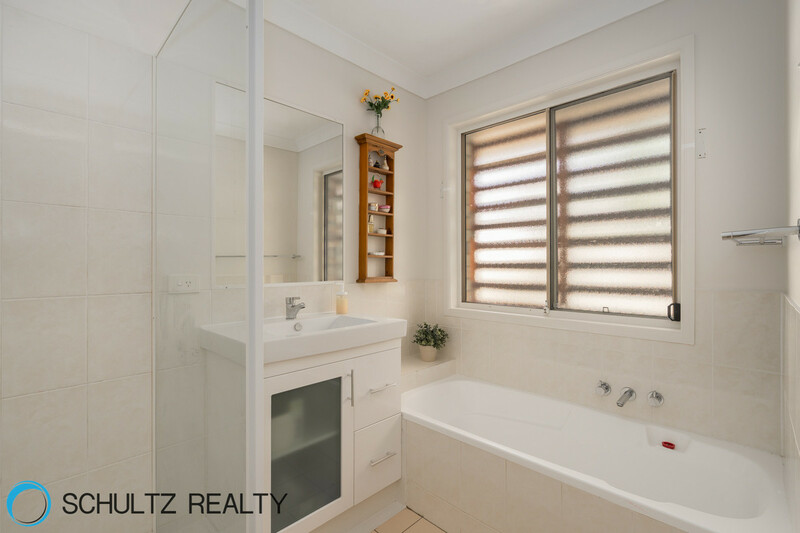 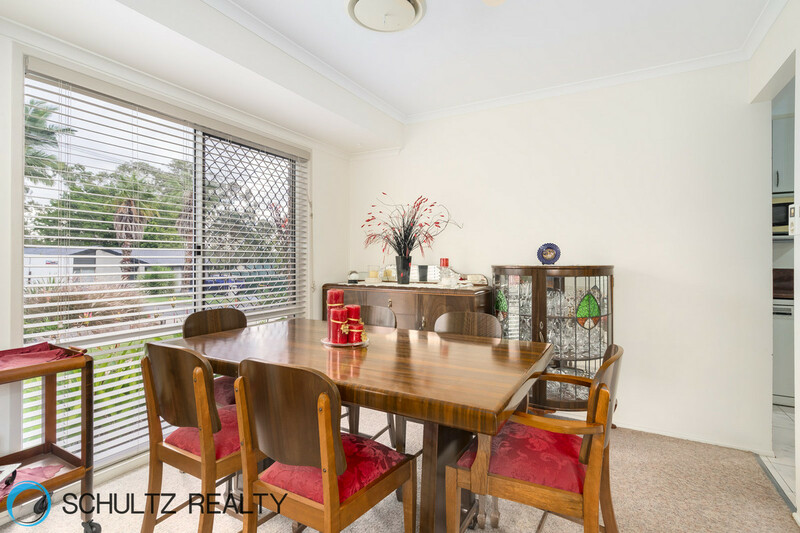 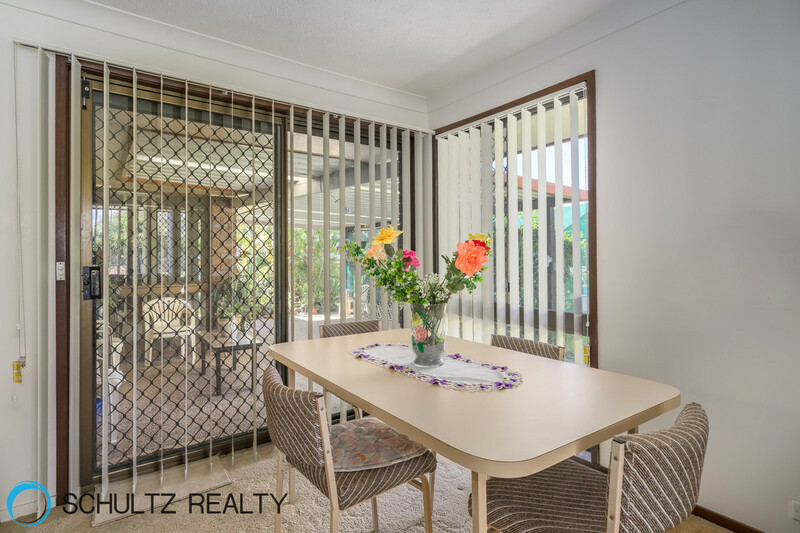 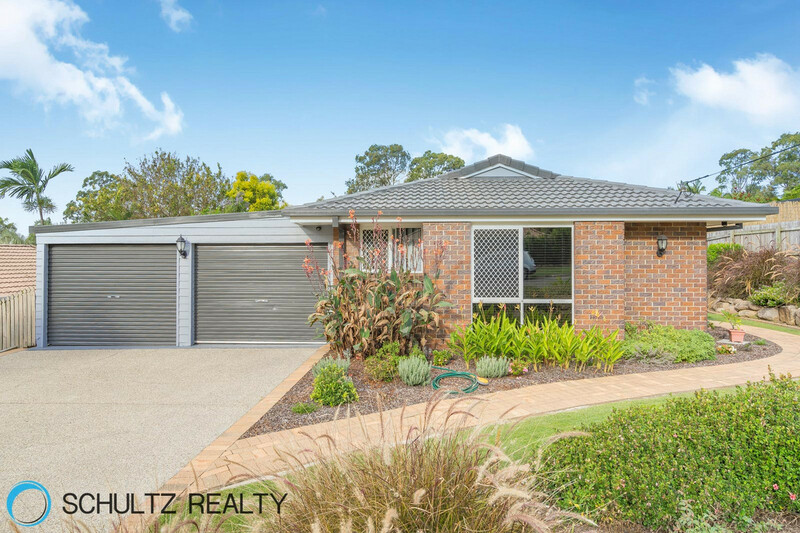 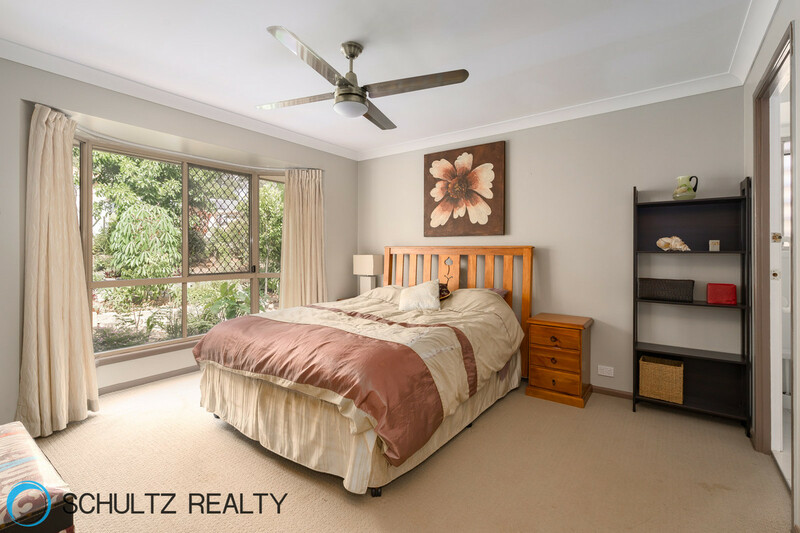 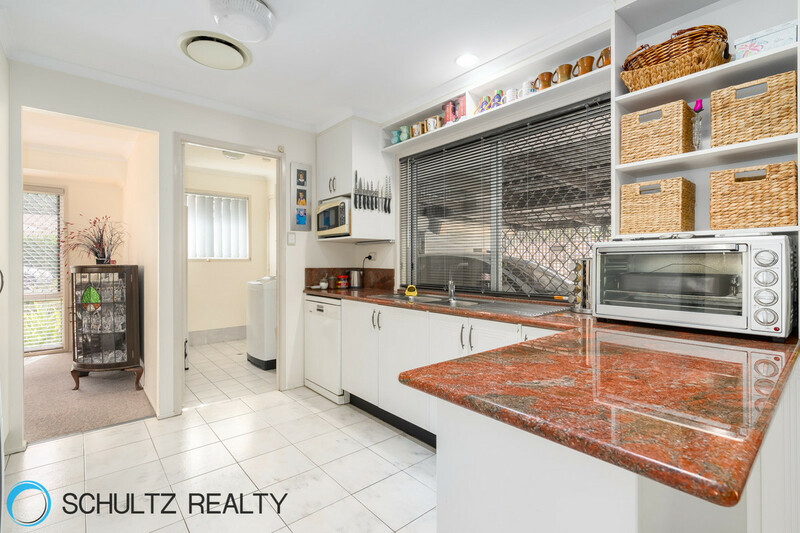 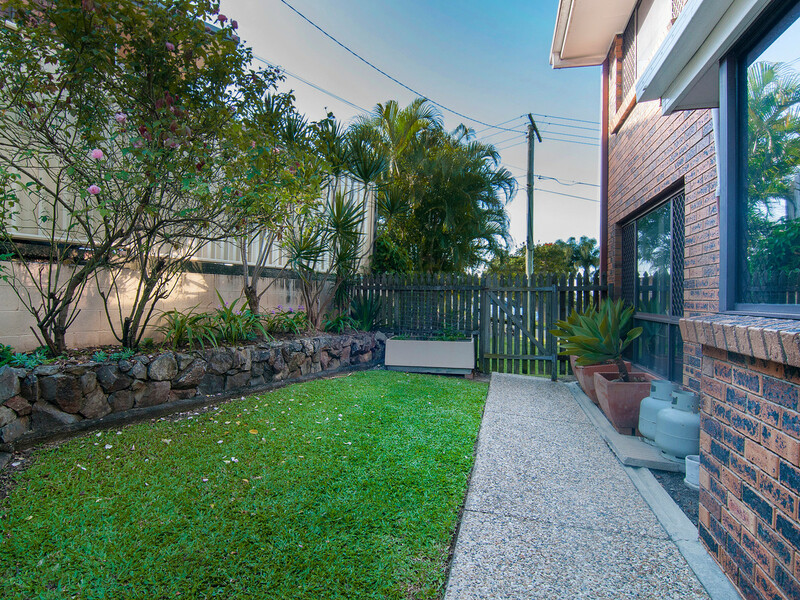 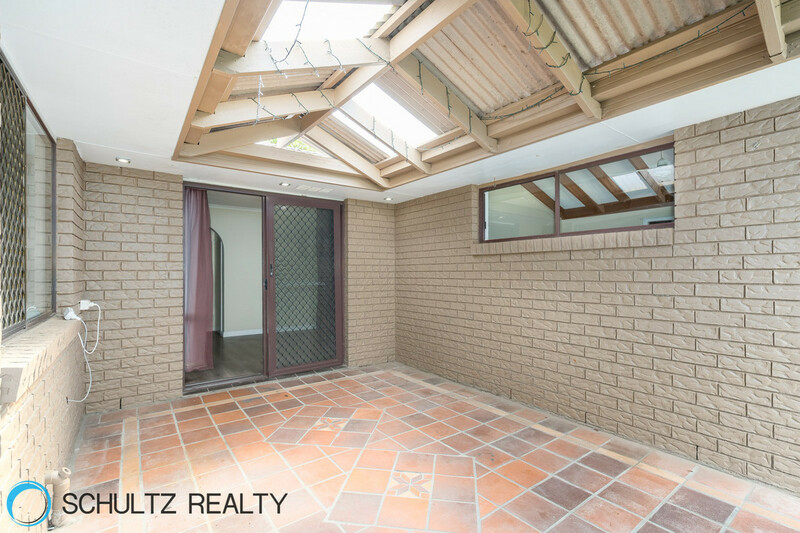 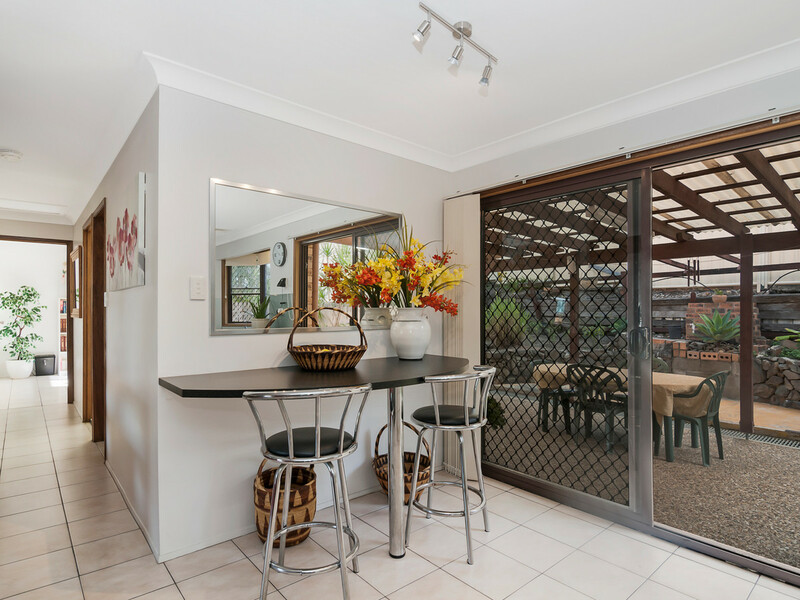 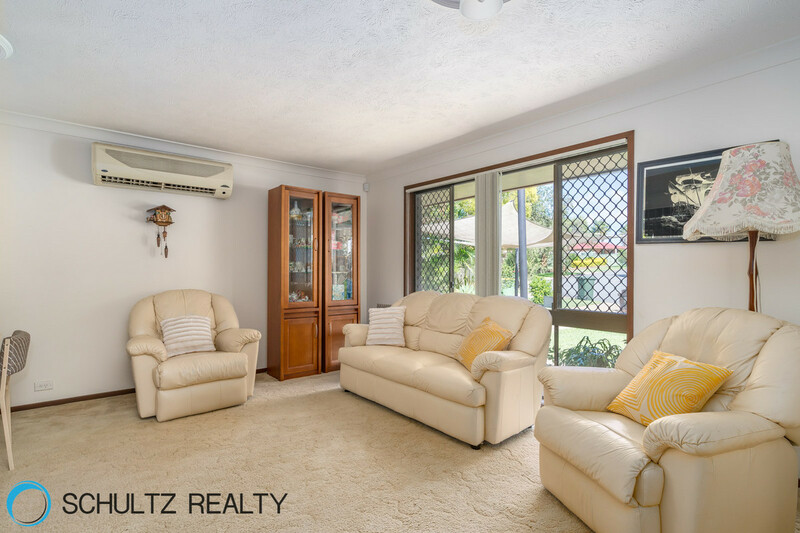 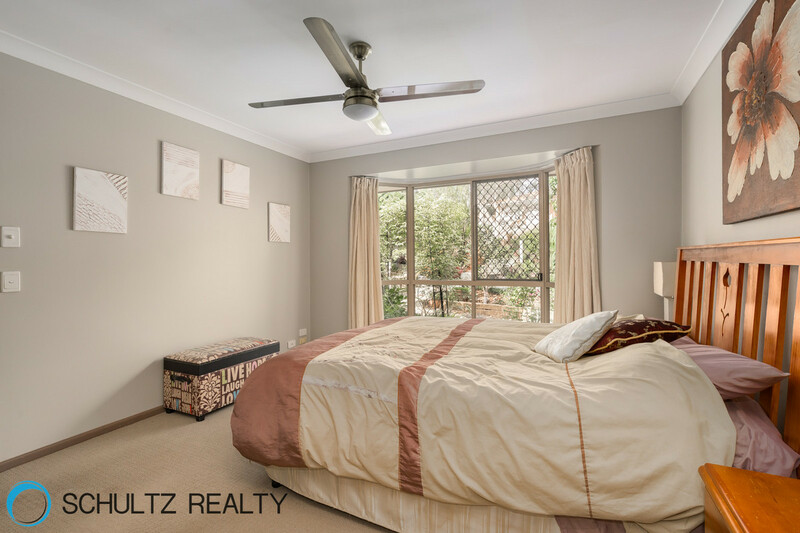 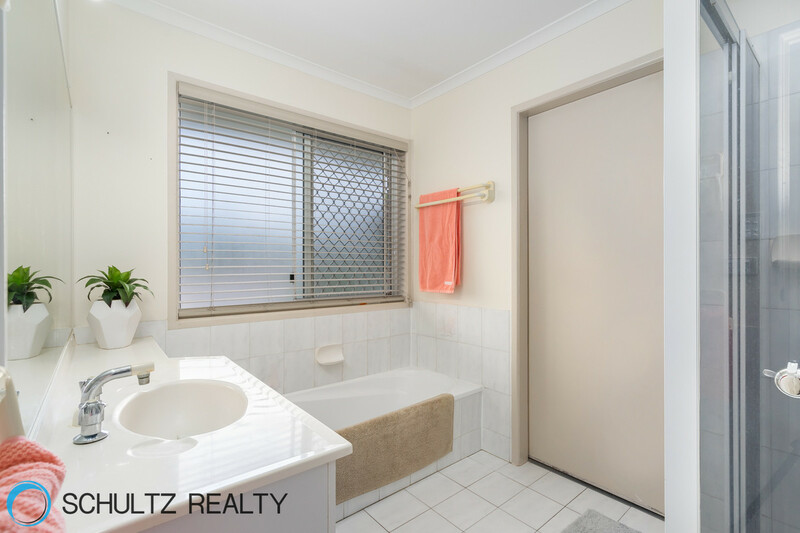 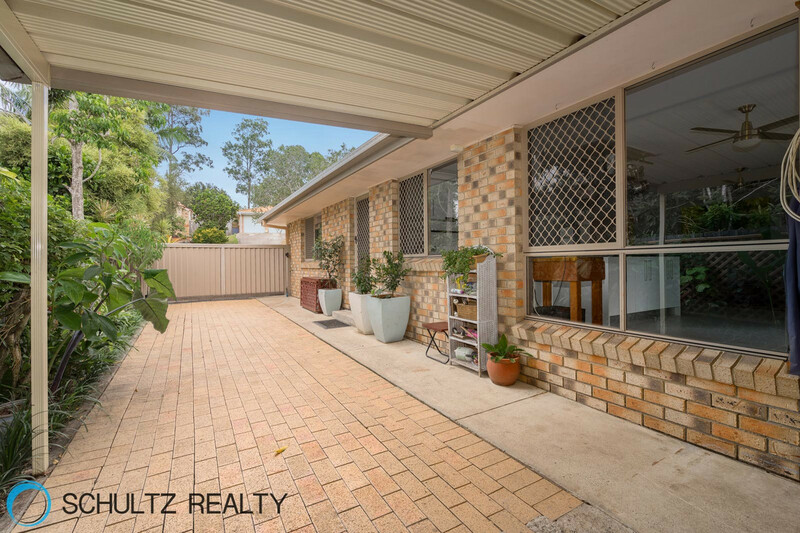 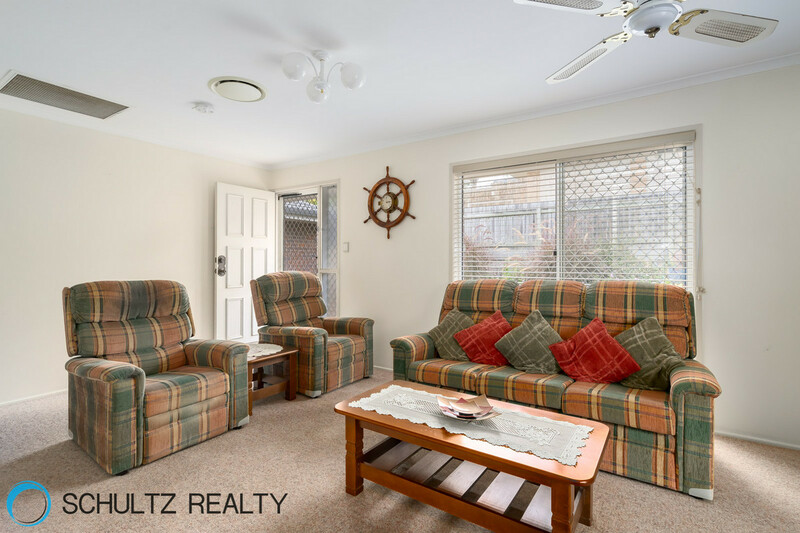 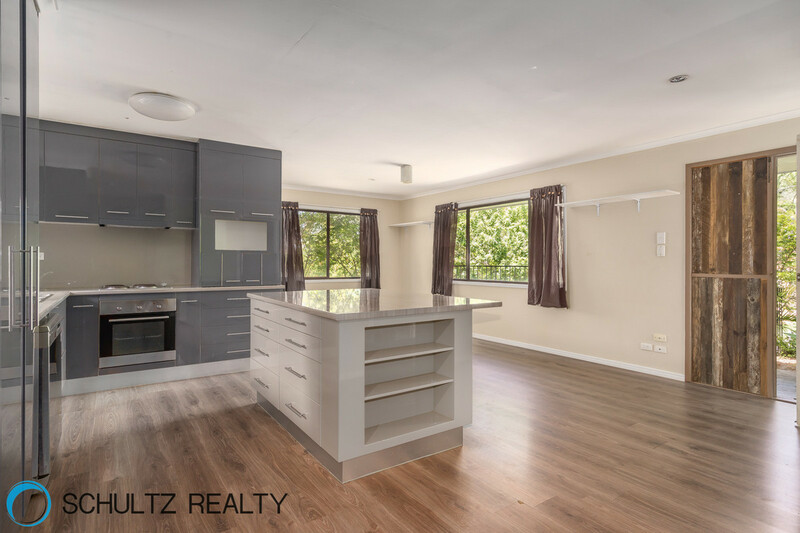 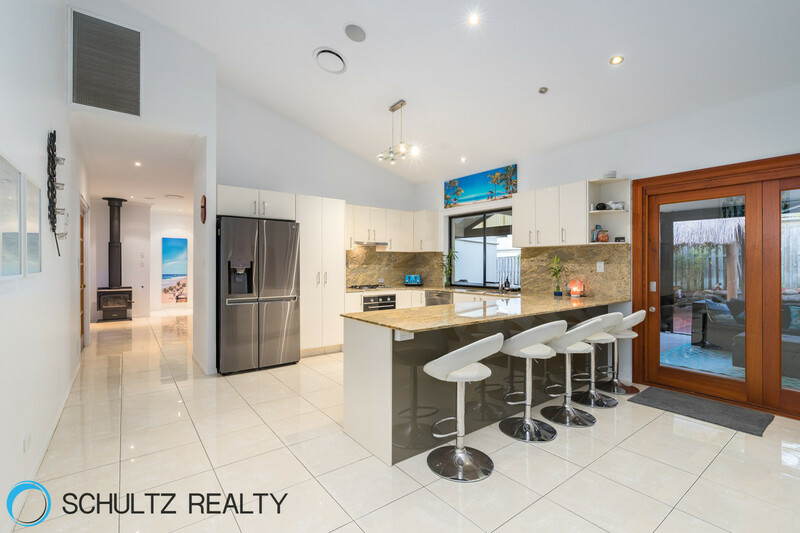 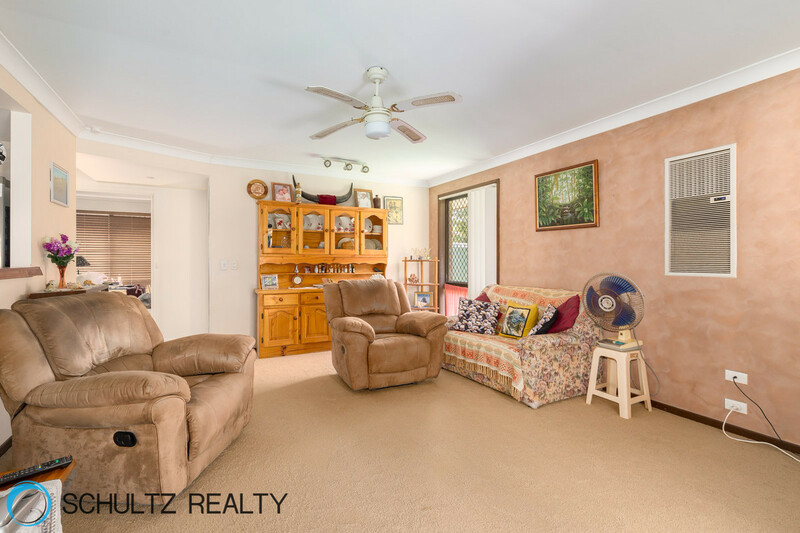 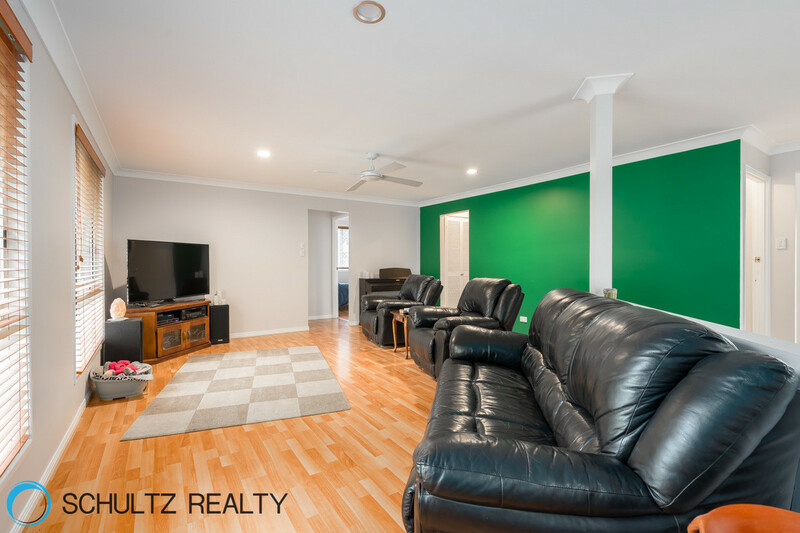 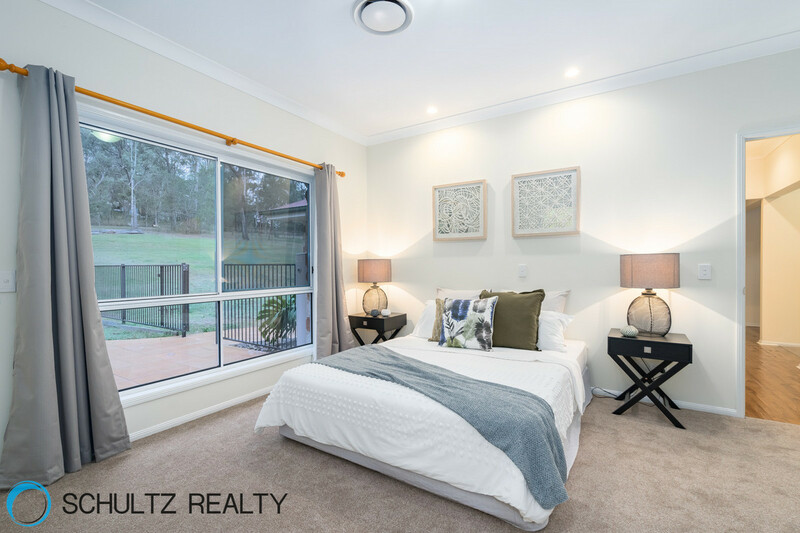 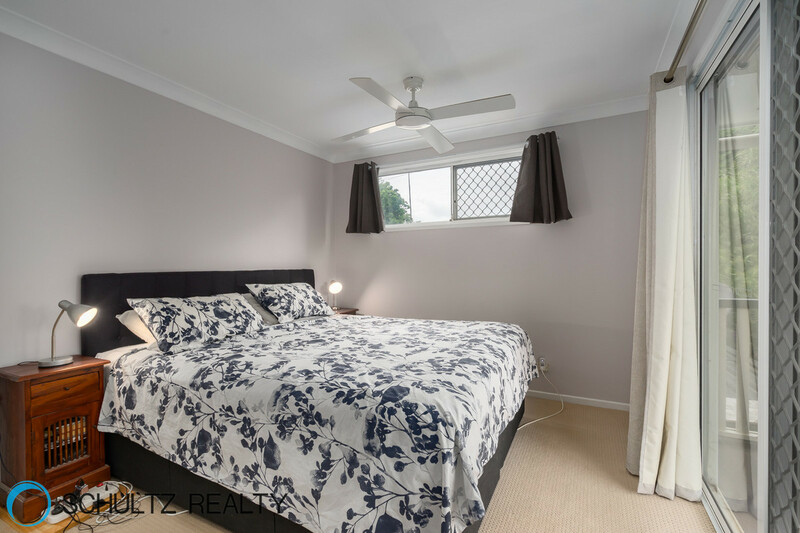 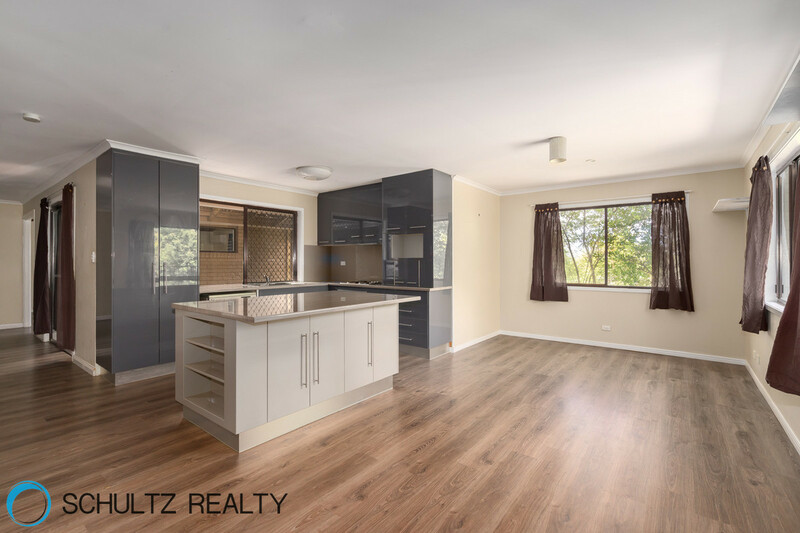 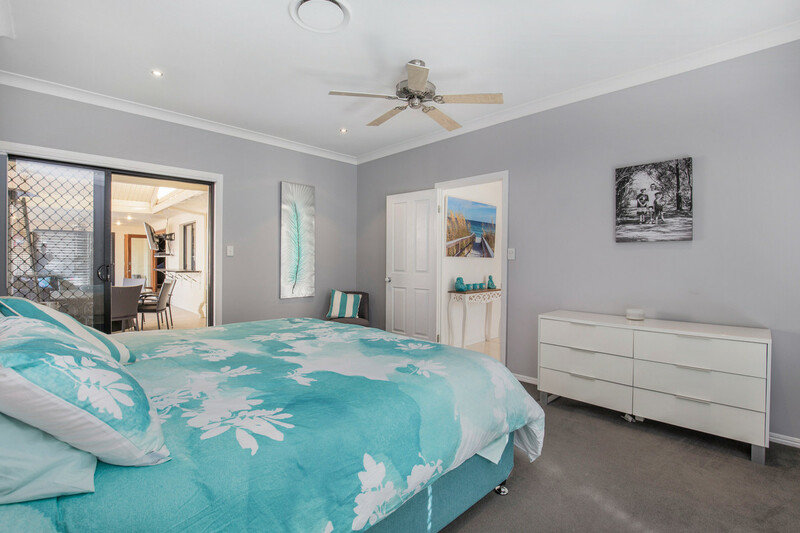 Offers over $430,000Inside this beautifully presented, renovated lowset 3 bedroom, 2 bathroom home you will find a large open plan air conditioned kitchen/dining/lounge area. 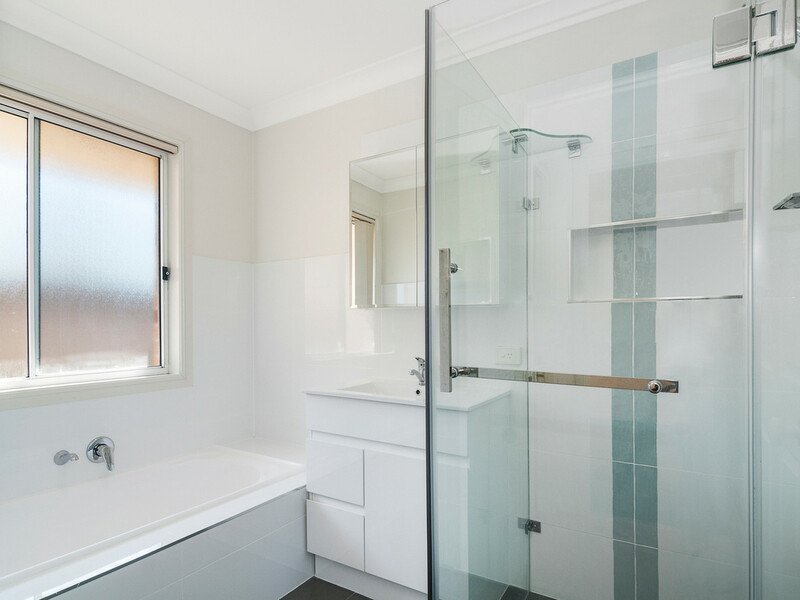 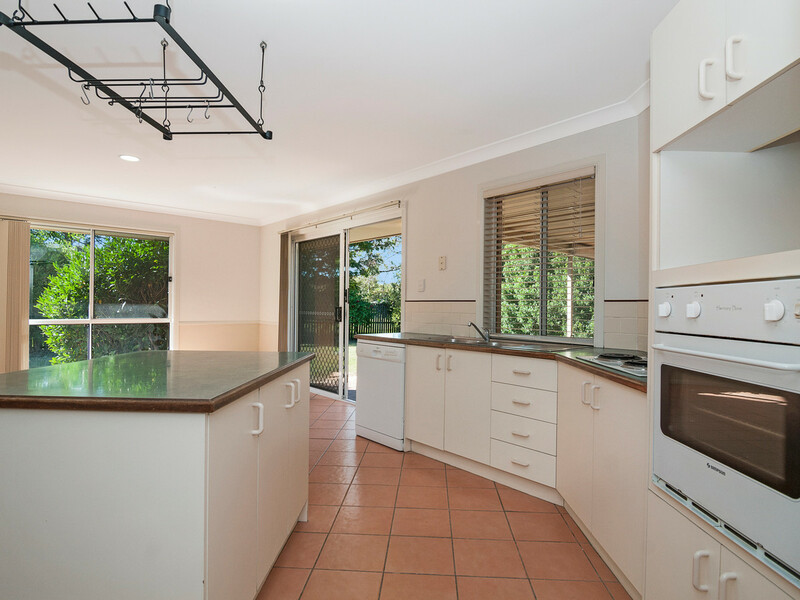 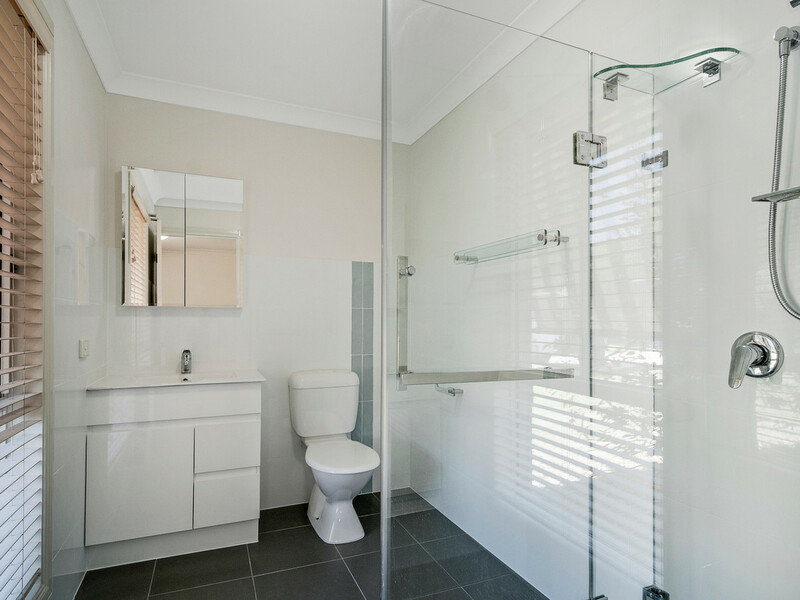 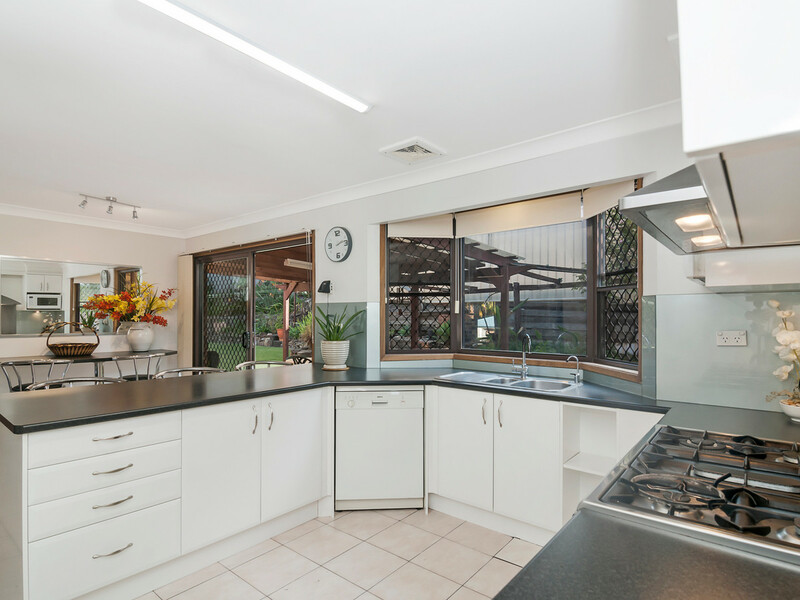 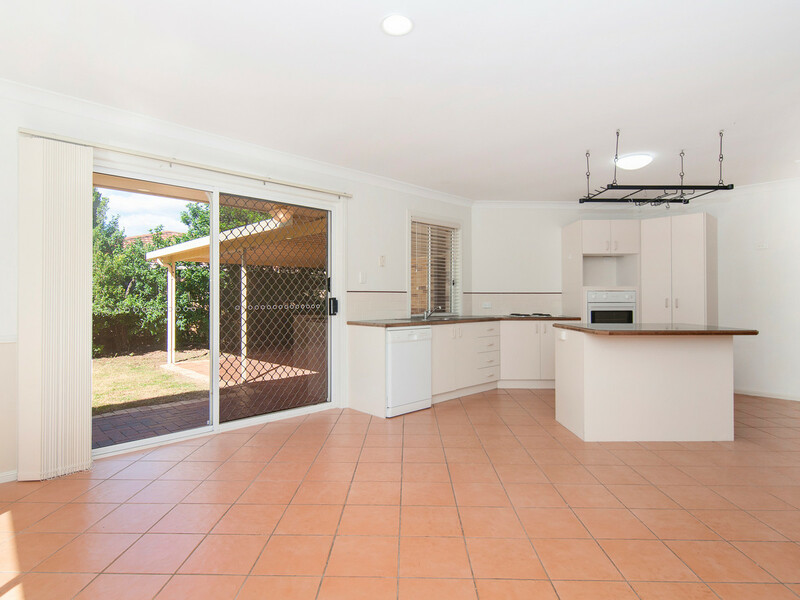 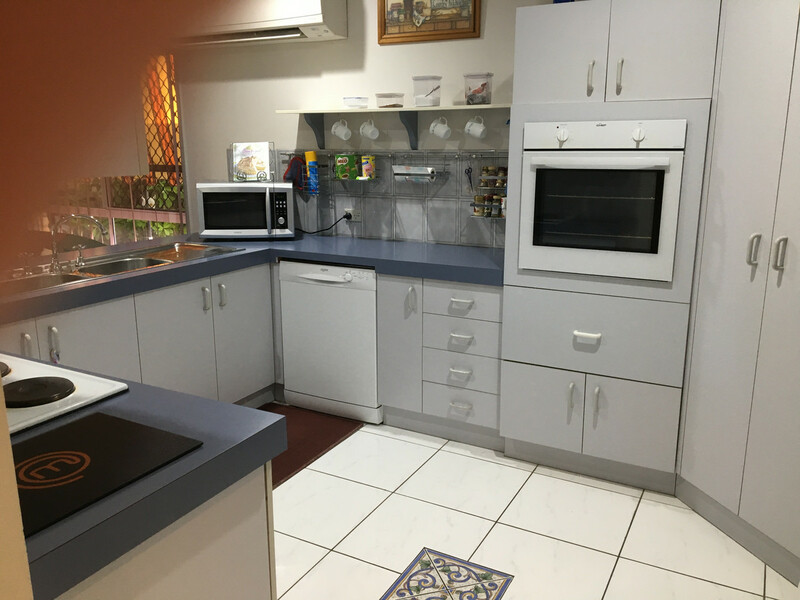 The kitchen has been fully renovated with gas stove, Caesar stone benchtops, island bench and new tiled floors. 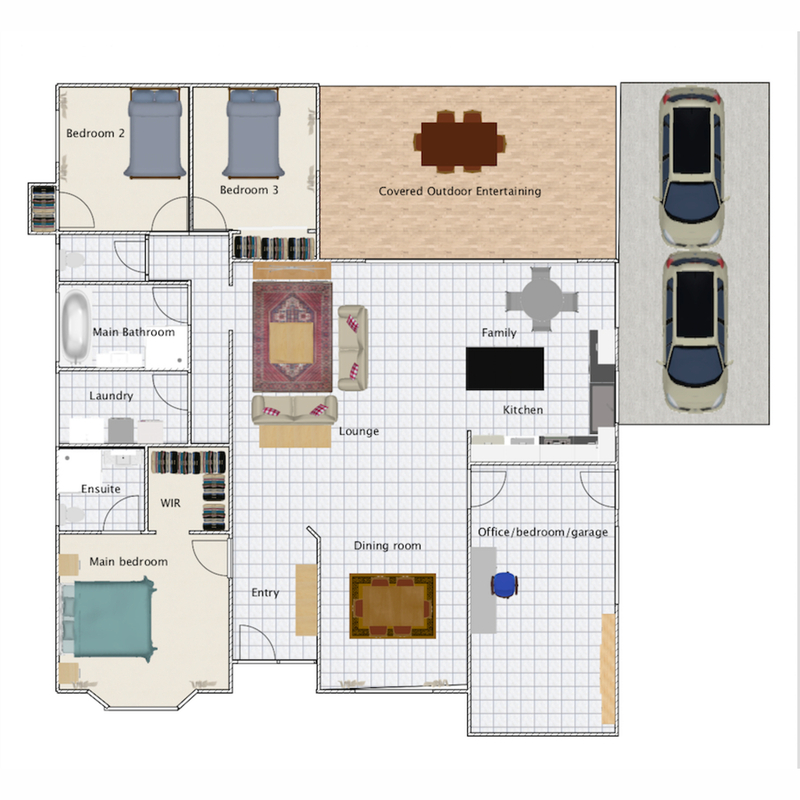 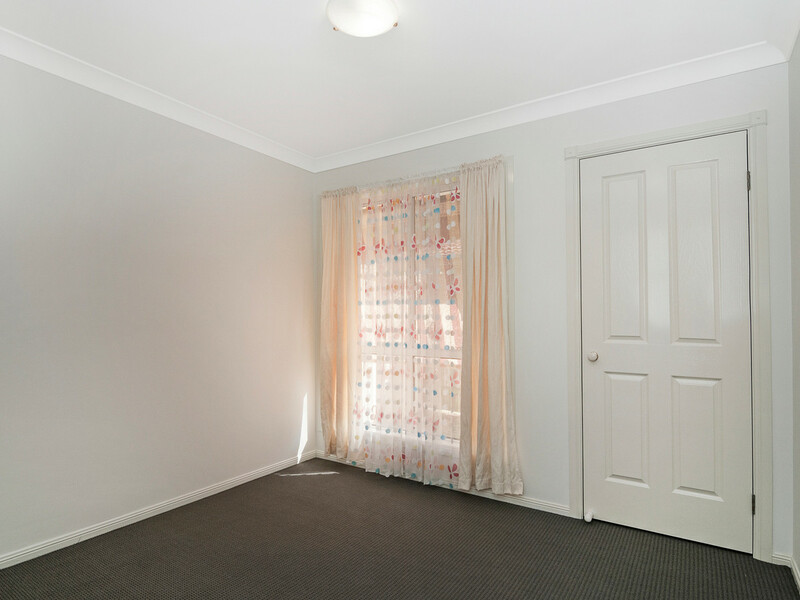 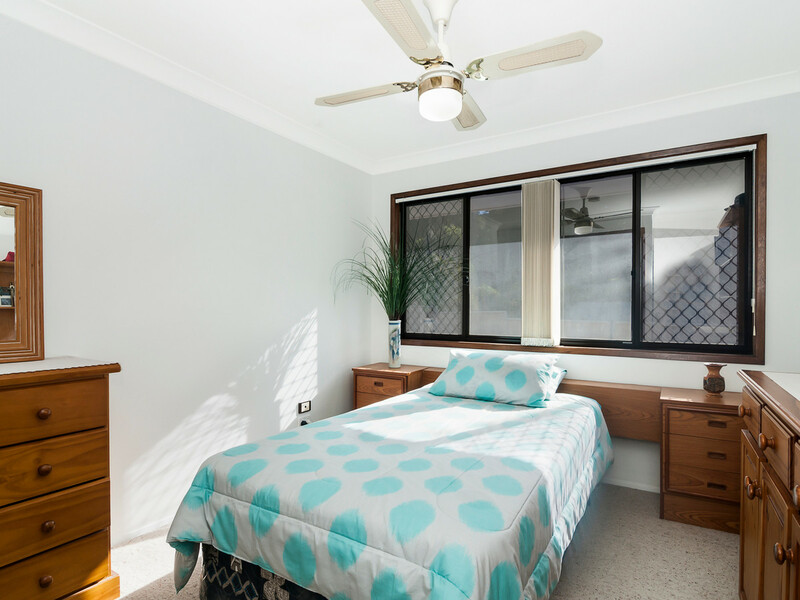 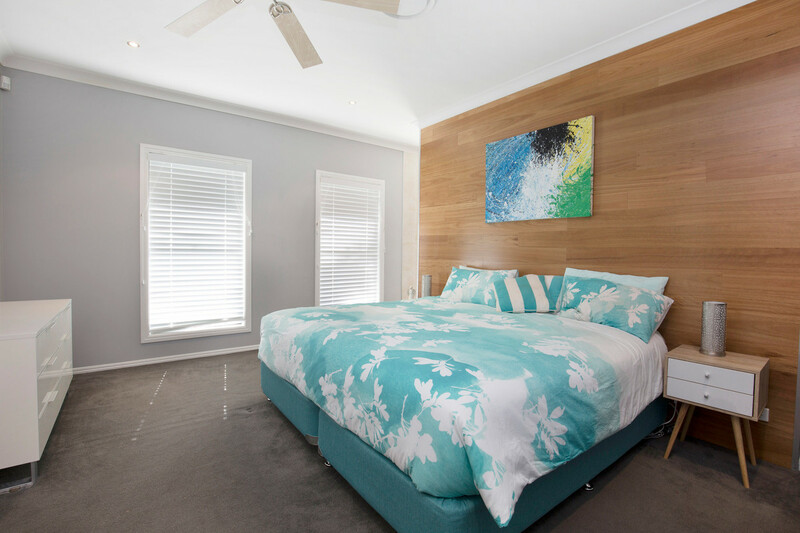 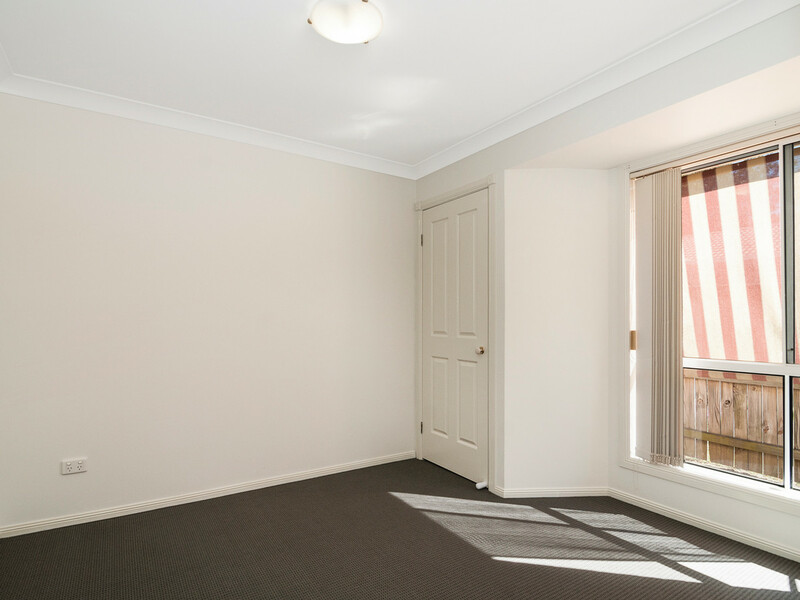 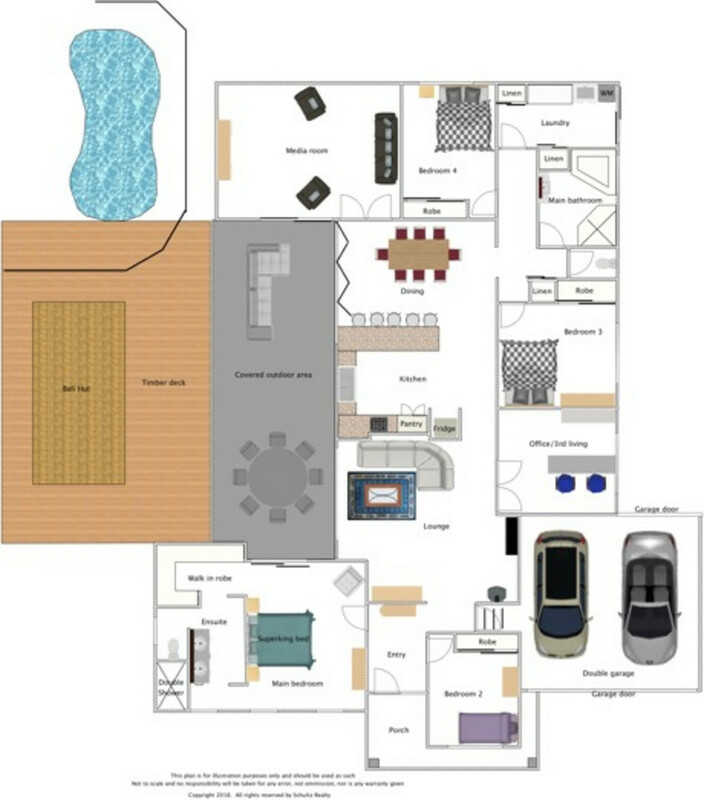 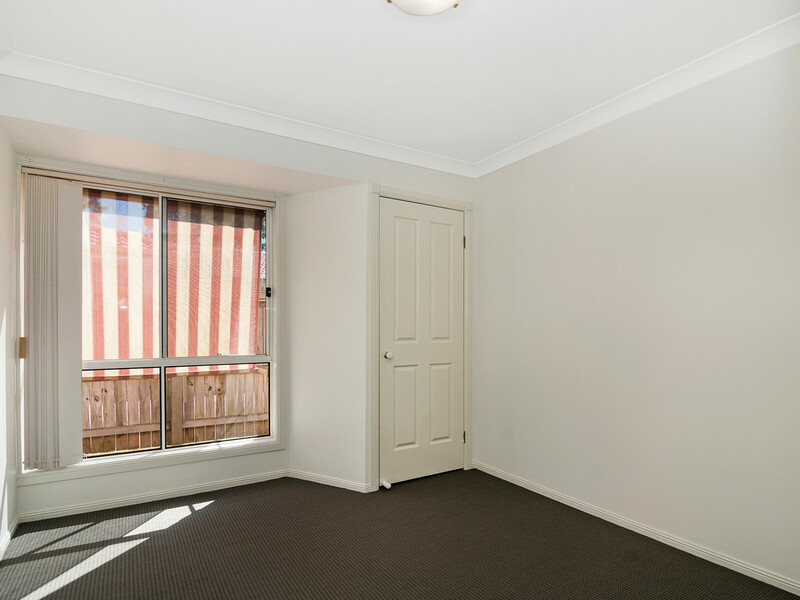 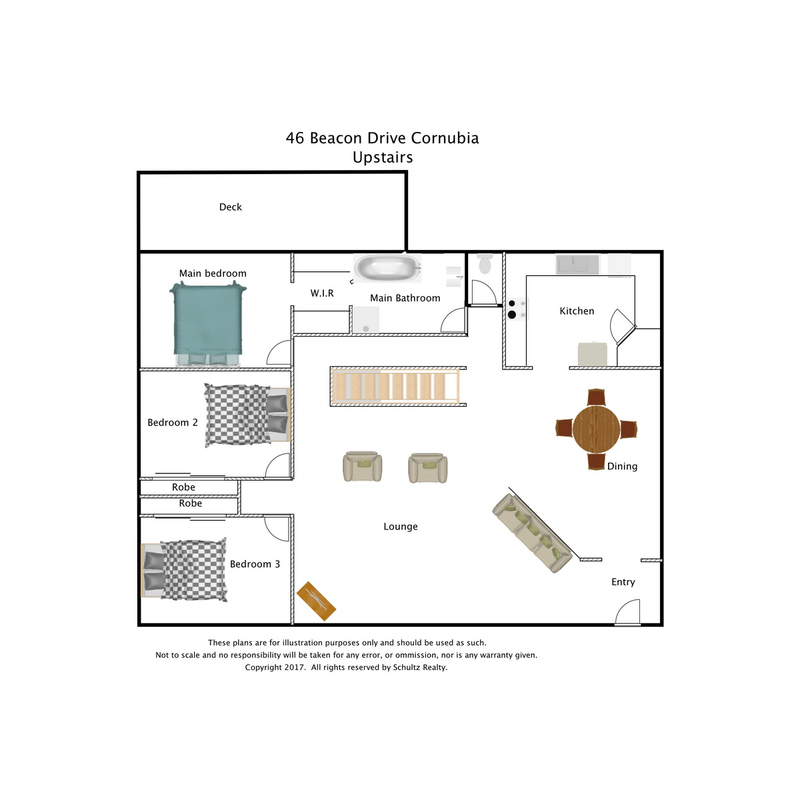 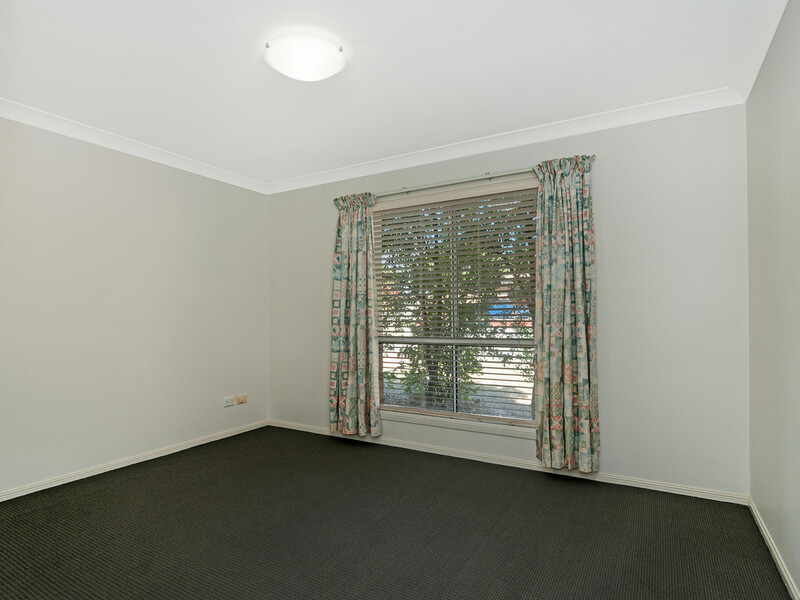 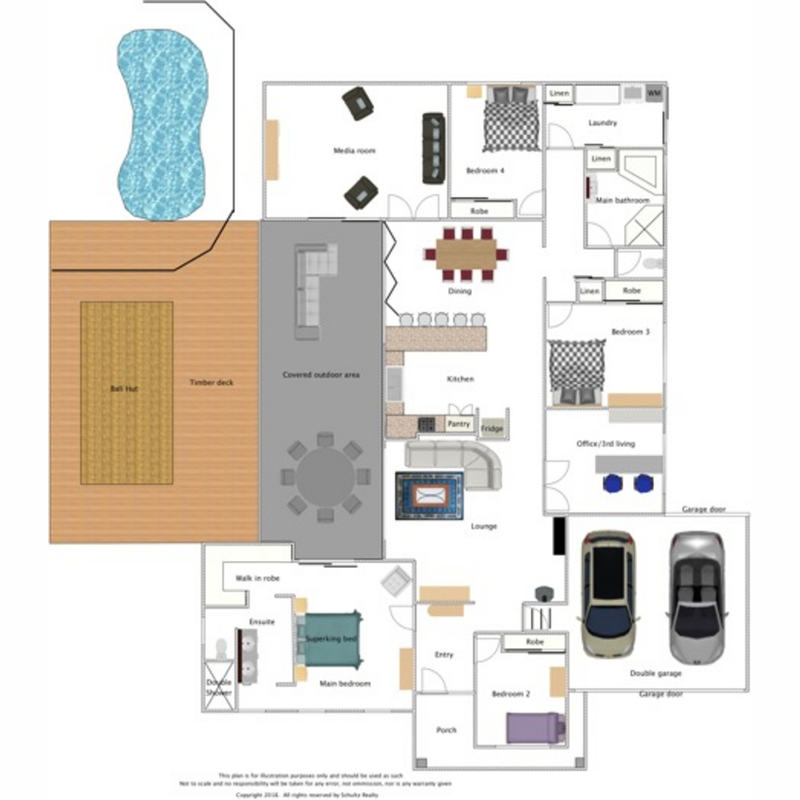 The main bedroom has a lovely bay window, ceiling fan, big walk in robe plus a nice modern ensuite. 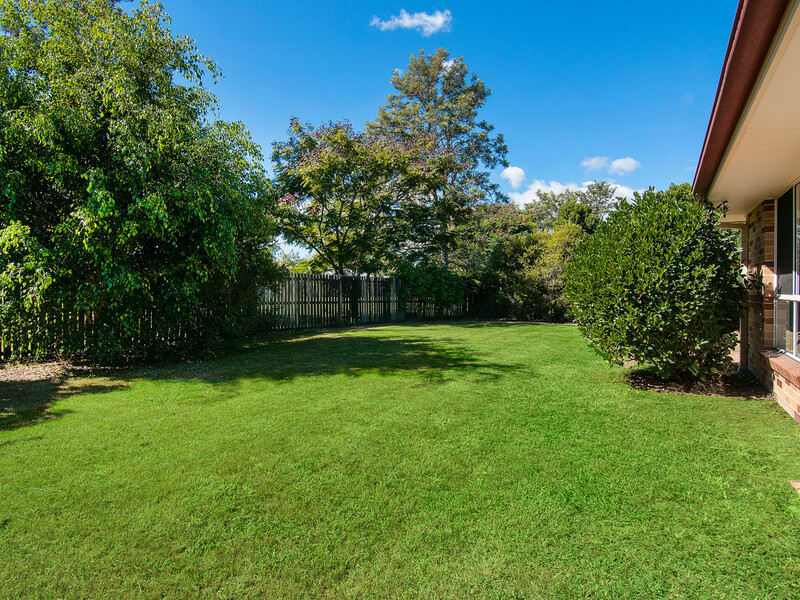 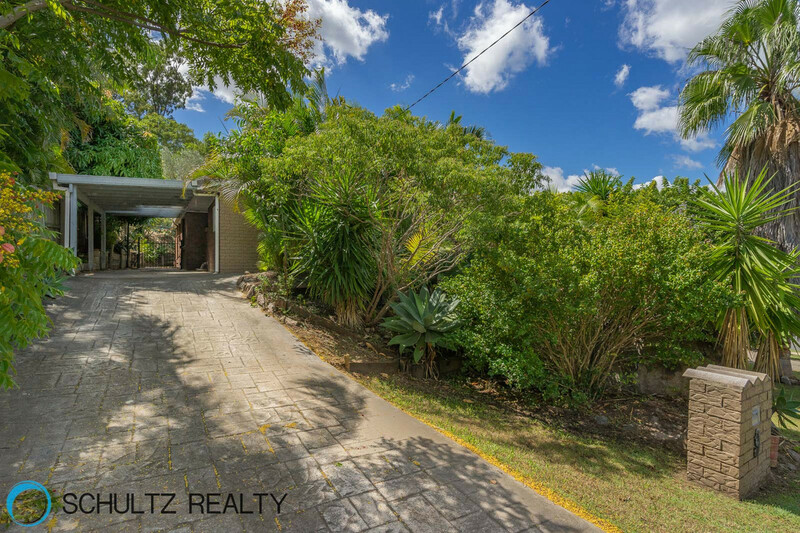 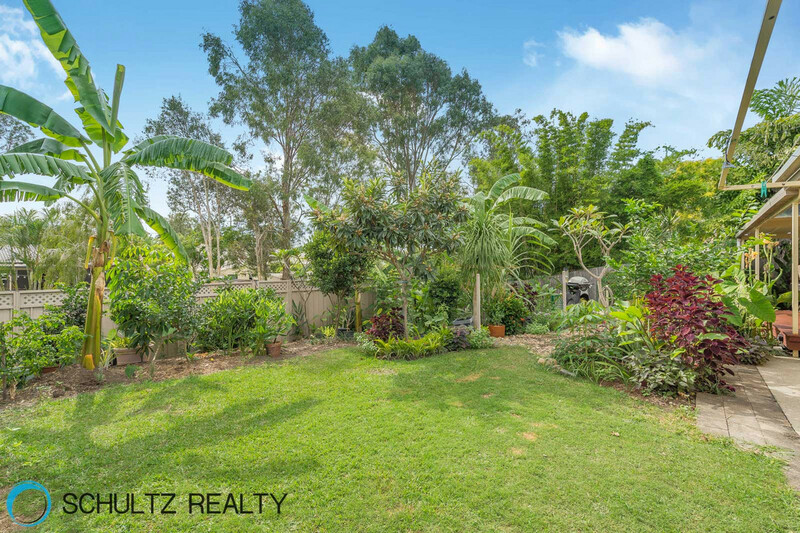 Price guide $355k to $365kA delightful landscaped pathway with security lights guides you to the front door of this charming home.Good size L-shaped lounge/dining room leads to a nice kitchen with dishwasher, electric cooktop and underbench oven. 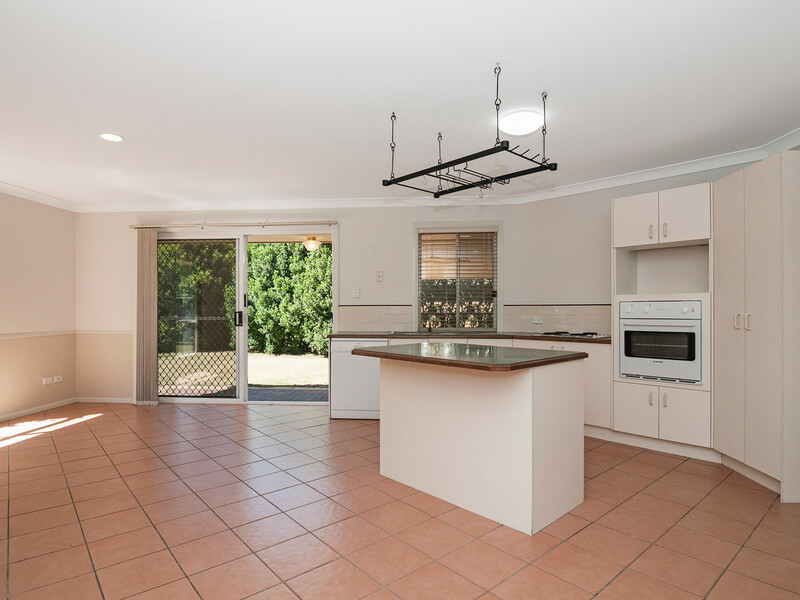 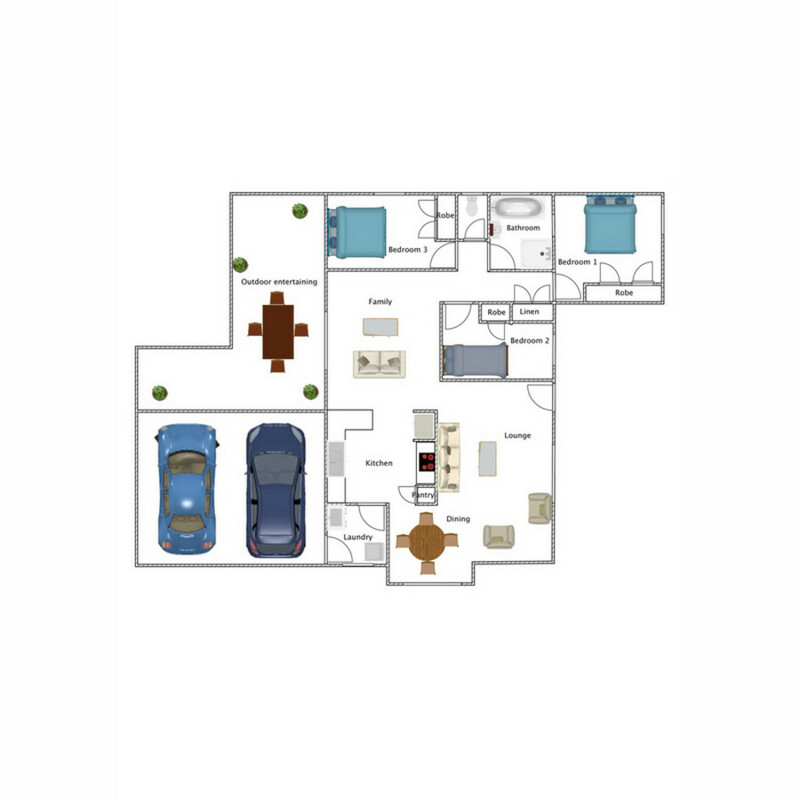 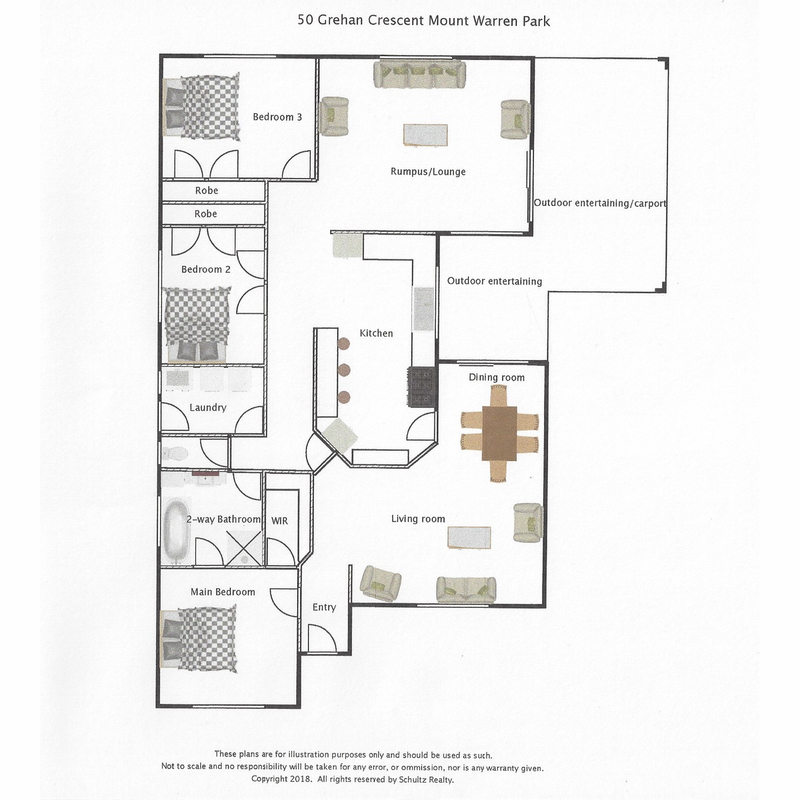 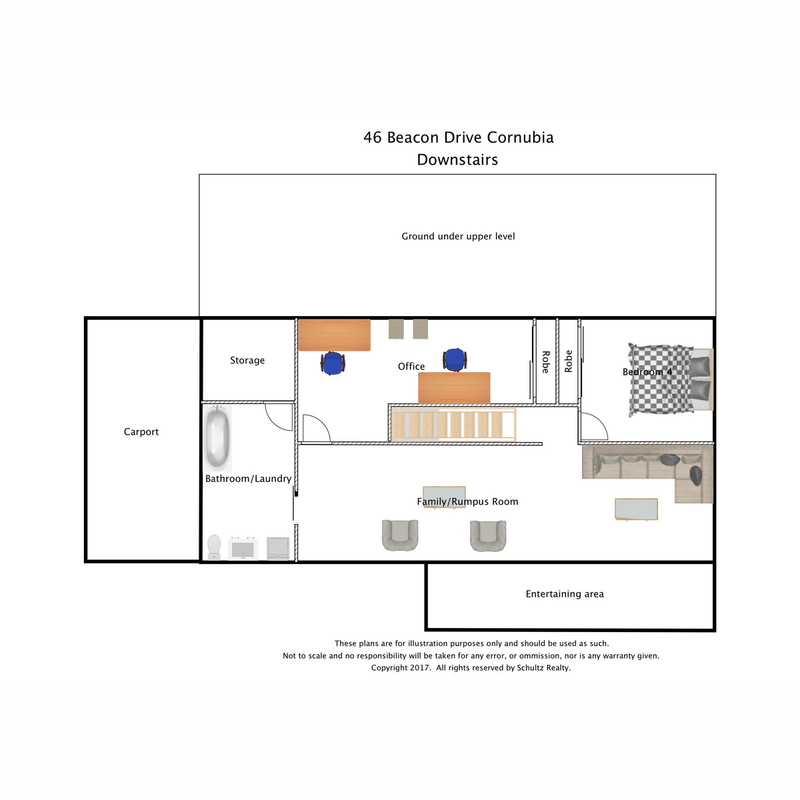 A potential 2nd living, dining or family room is on the other side of the kitchen. 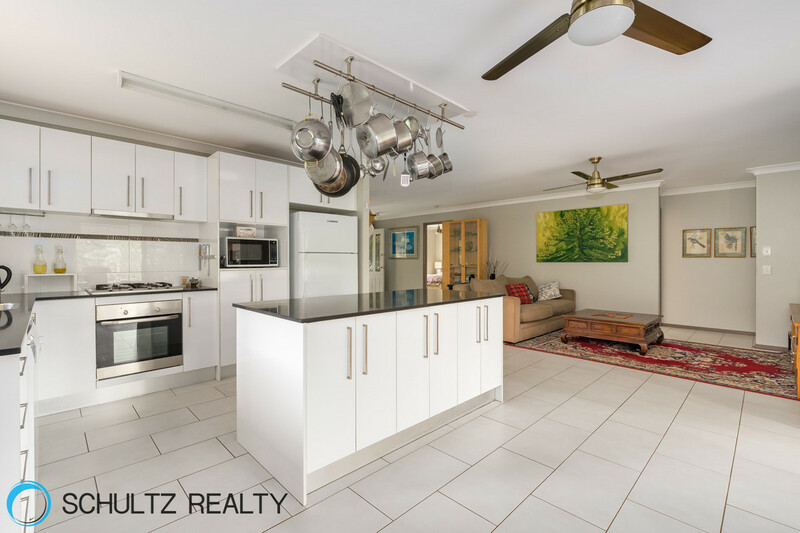 Offers over $549,000Amazing Dual living home with 3 bedroom, 2 bathroom on one side &amp; 1 bedroom, 1 bathroom, lounge on other side backing on to the Golf CourseThis beautiful spacious home has all the space you need for your family and your parents all with a beautiful outlook over the Mount Warren Park golf course. 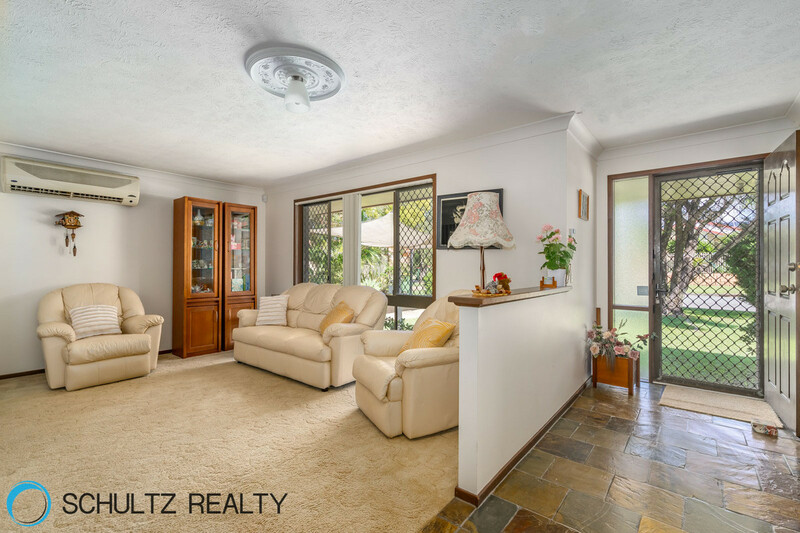 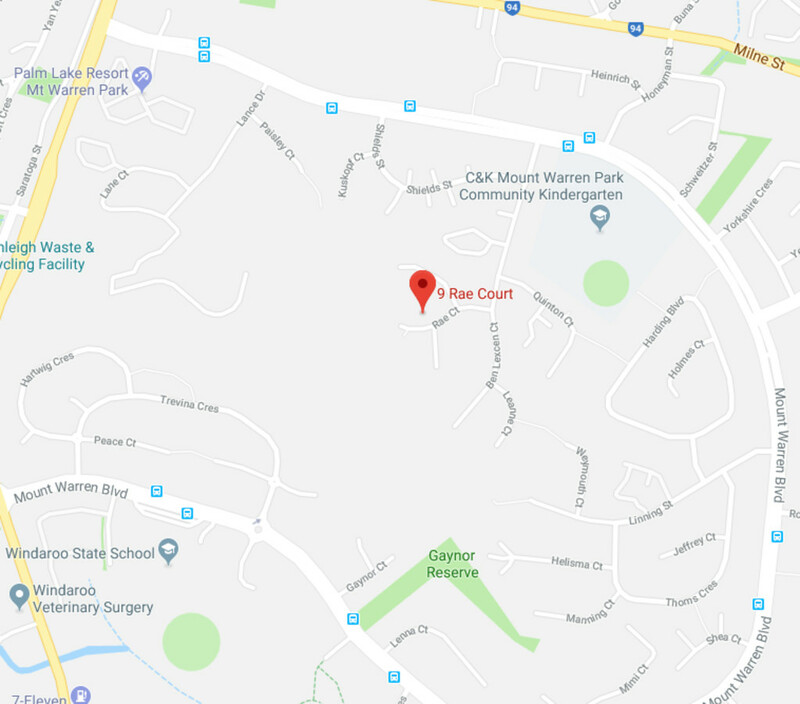 price guide of $370k to $380kThis home is great value has so much potential and is located on a flat block in a quiet street in Mount Warren Park.The large carpeted, air conditioned formal living area is located at the front of the house. 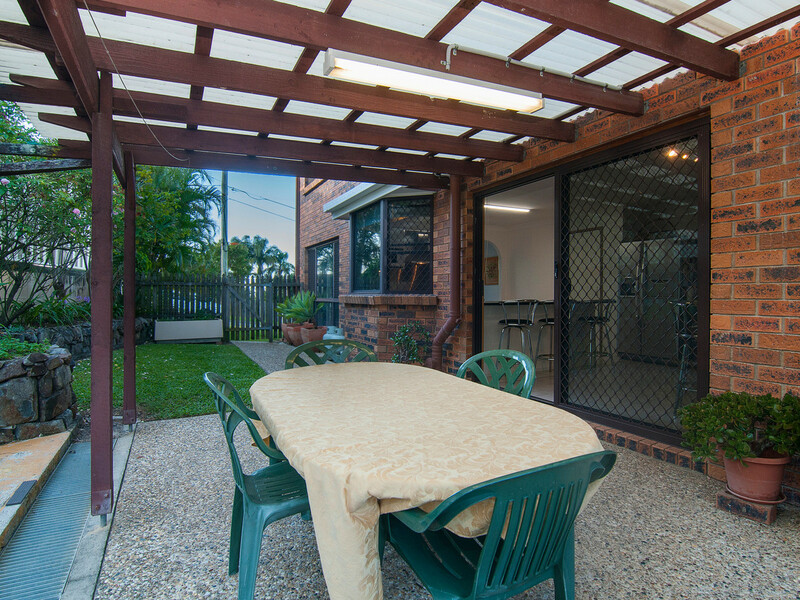 offers over $499kThis lovely 2 level home with dual living potential, on a large block is available again.This lovely home has great street appeal and is located on a large elevated flood free block with a great outlook backing onto bushland reserve.Upstairs -The entry leads into a very spaciouse air conditioned lounge room and dining room with timber floors. 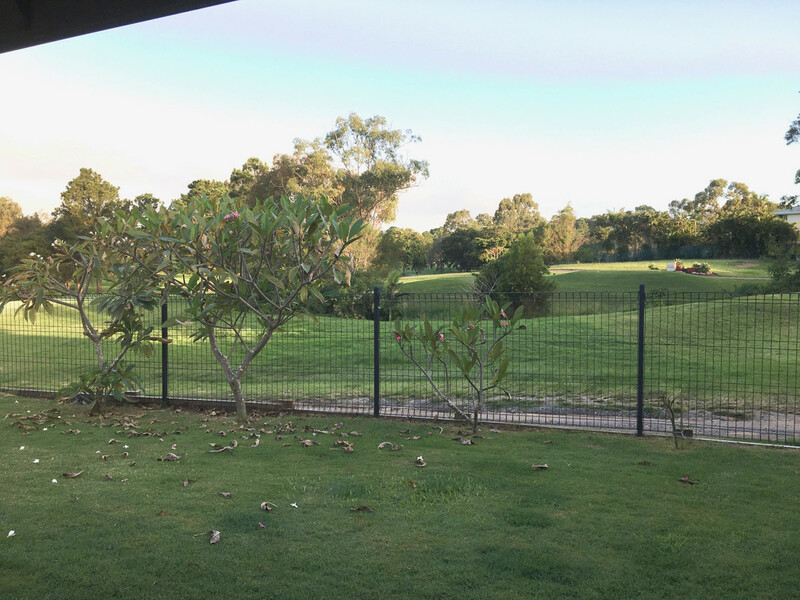 separated by a small nib wall. 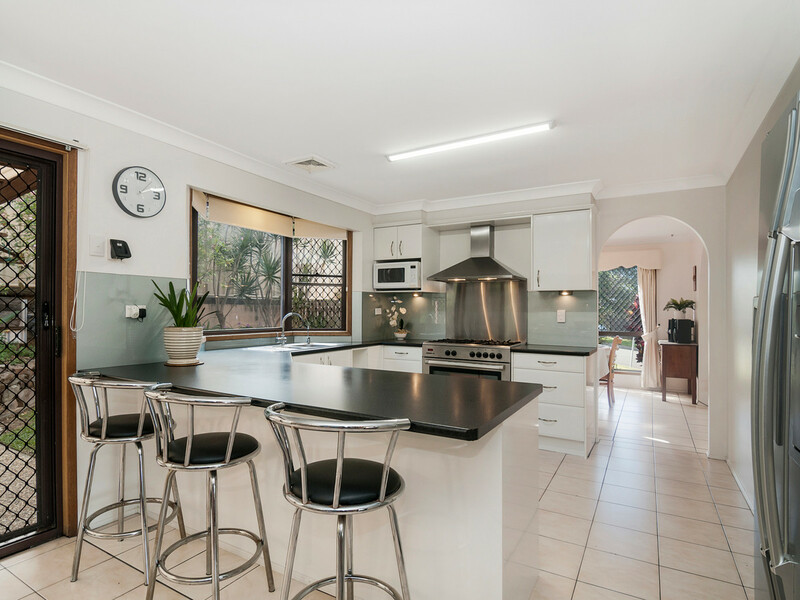 Sold $405,750Big block, amazing views, renovated Kitchen, 2 driveways this amazing home will go quickly!This Beautiful home is just fresh to the market and has fully renovated stunning 2-pac kitchen with lots of drawers, pantry space, overhead cupboards, dishwasher, under bench oven, this really is a chef’s kitchen. 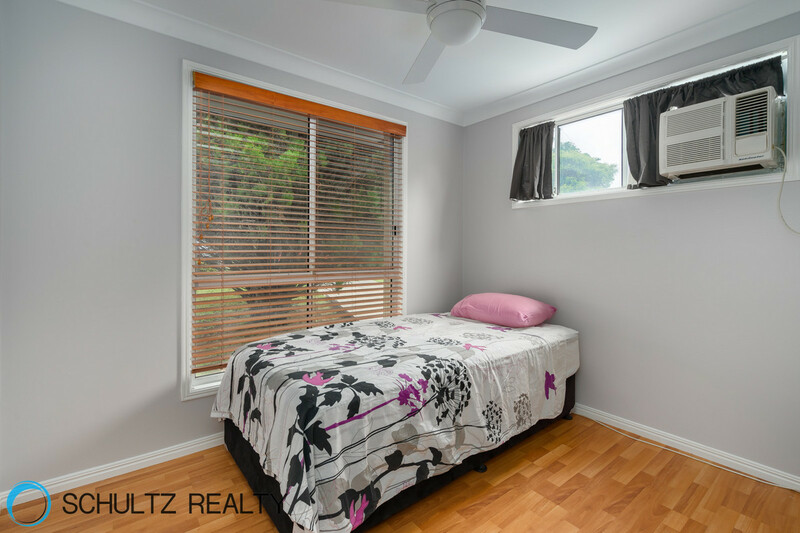 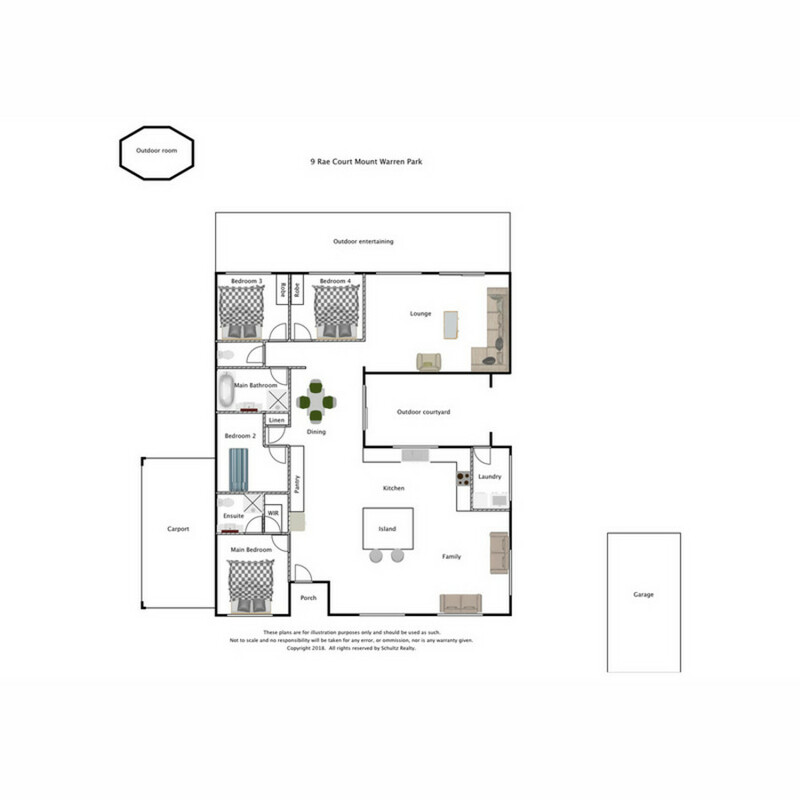 New floors throughout.4 bedrooms with built ins, main with renovated ensuite. 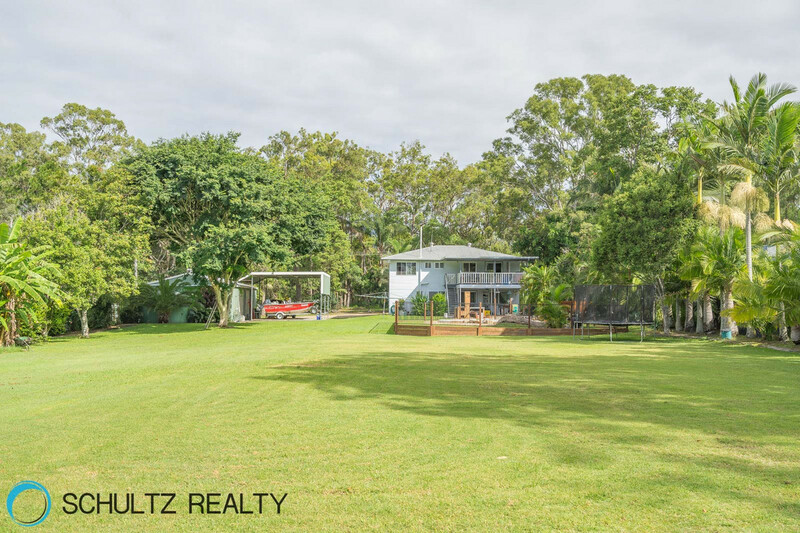 Price guide $520,000 - $550,000Fantastic renovators dream on a flat 5 acre block close to facilities, 6 carports, big shed, 3 bed house and inground pool.This is a renovator or investors dream property. 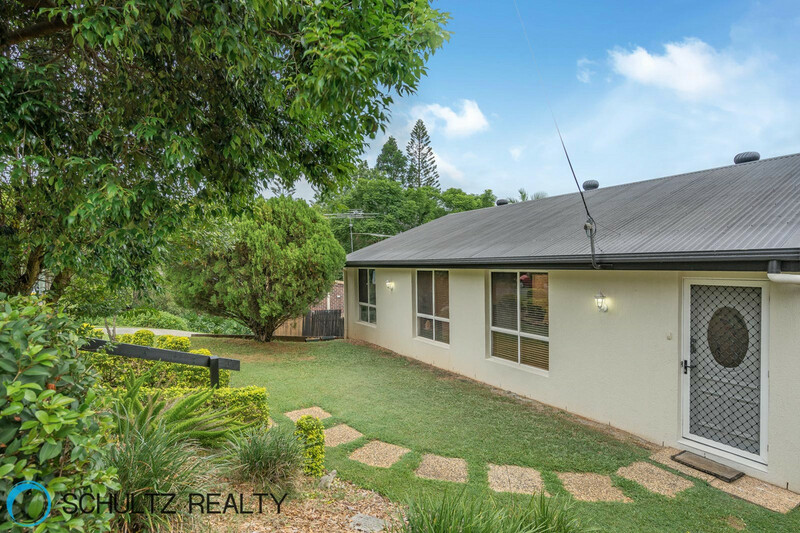 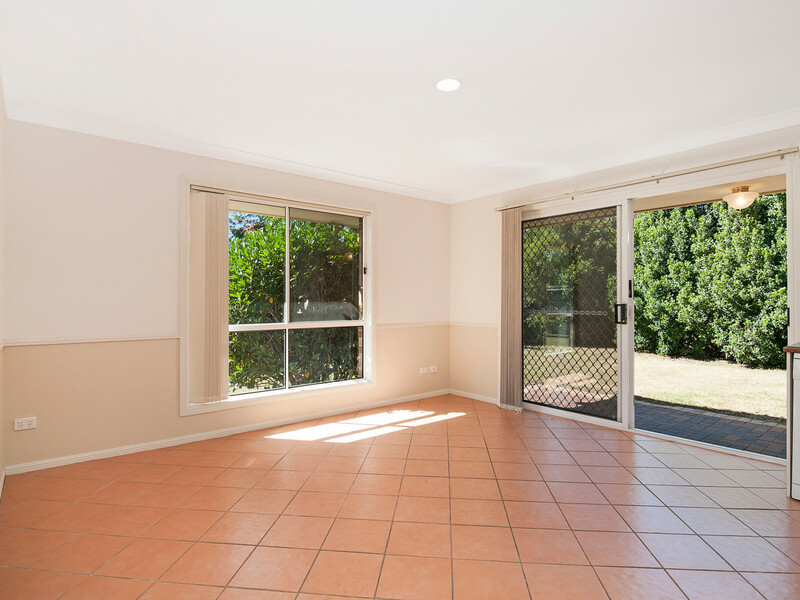 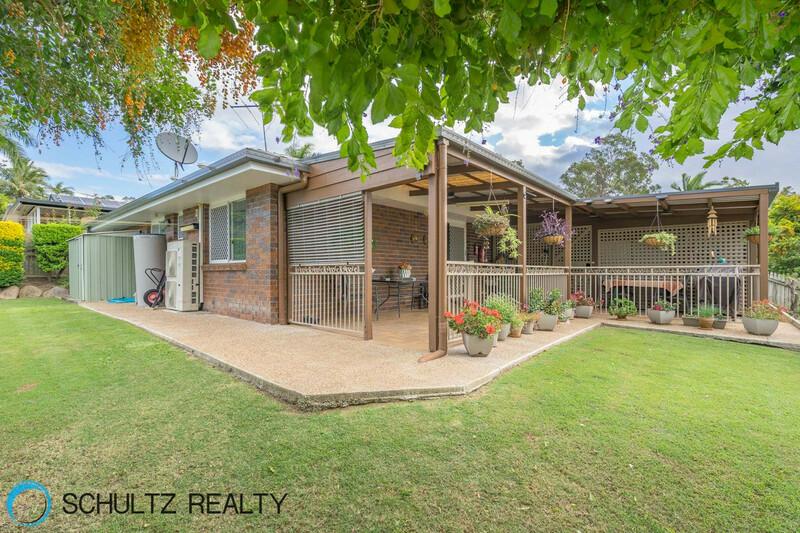 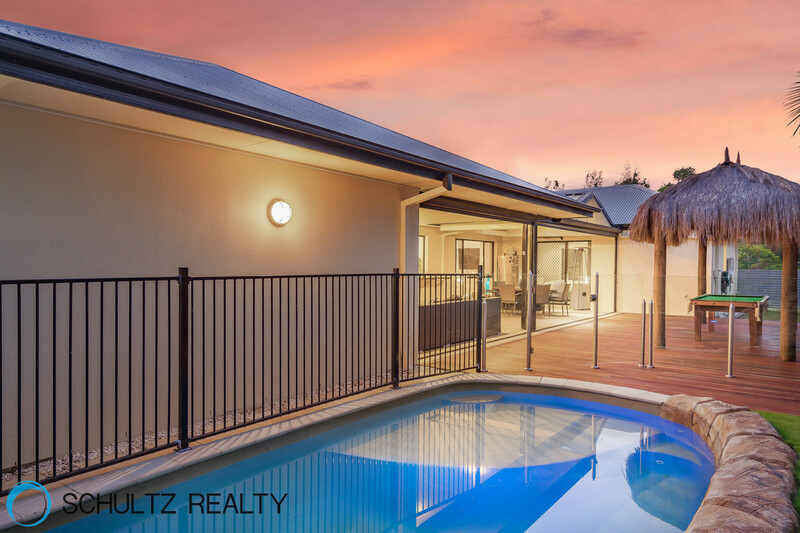 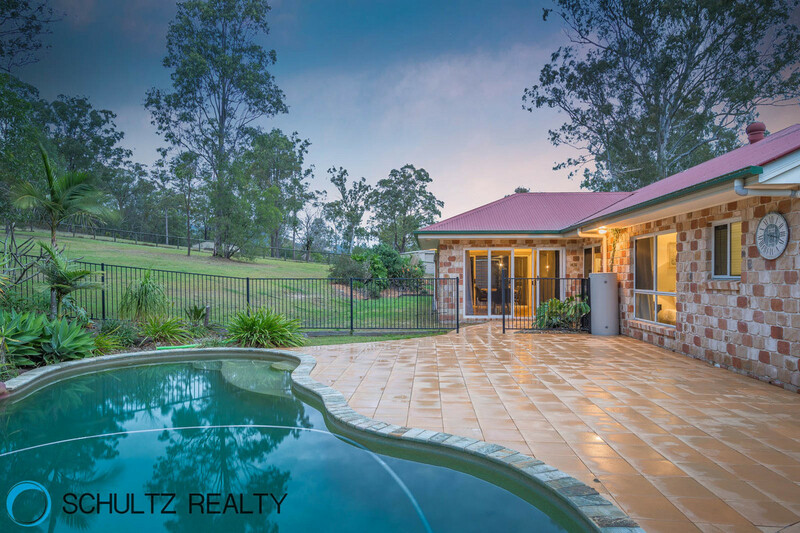 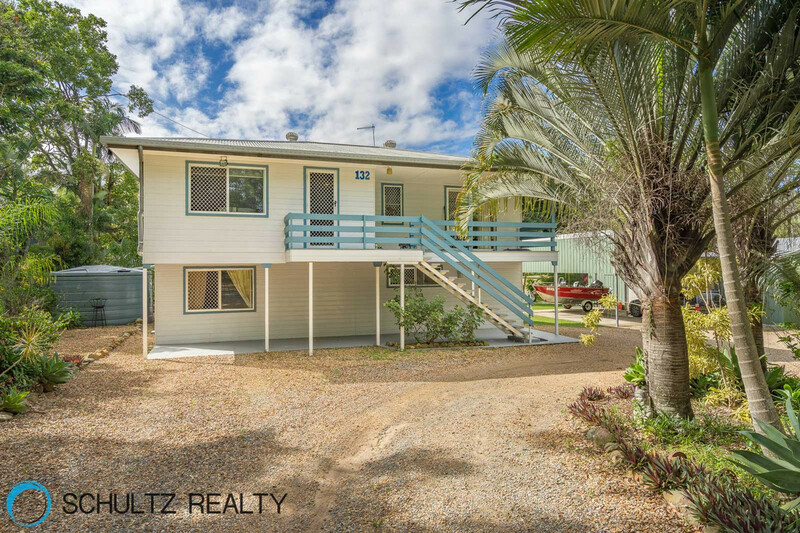 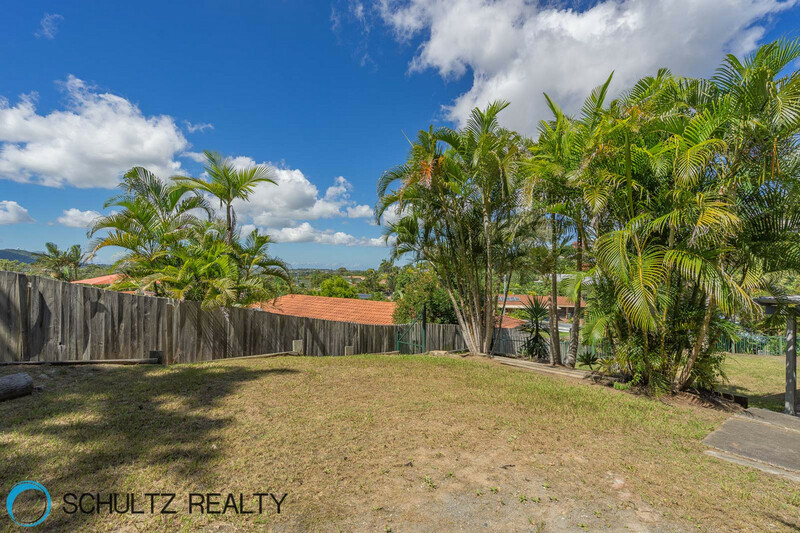 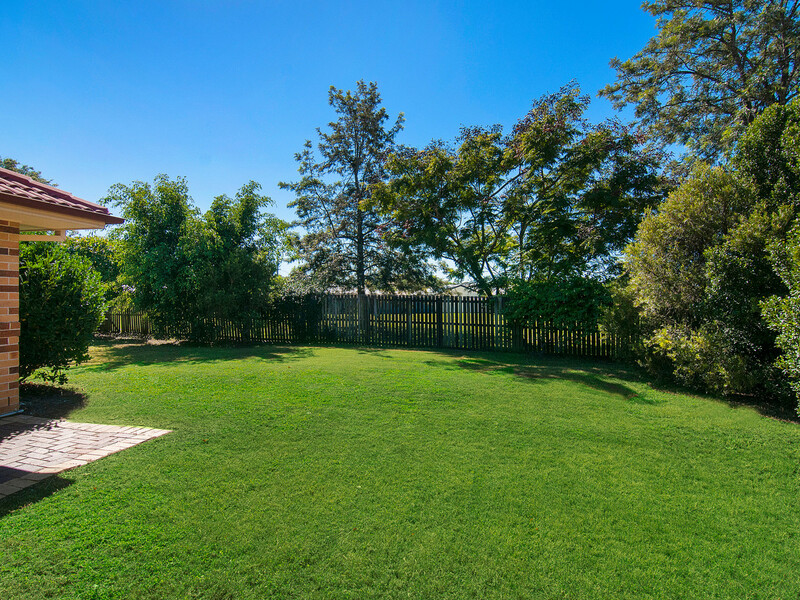 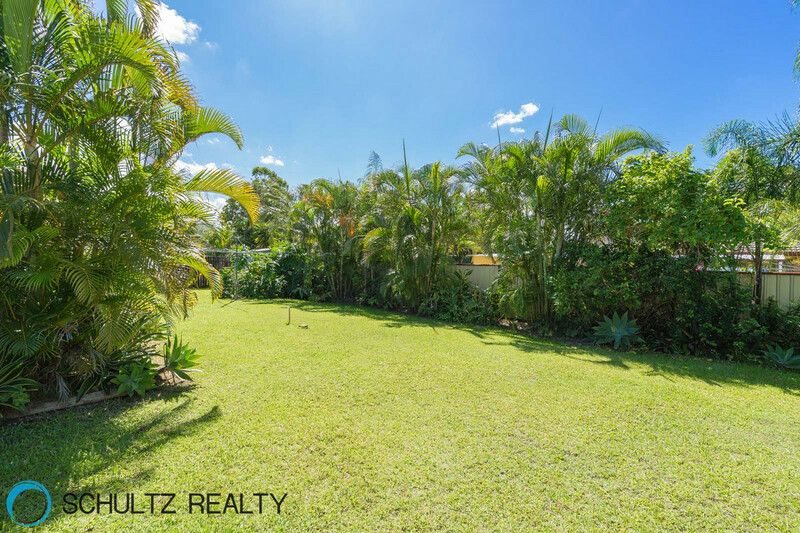 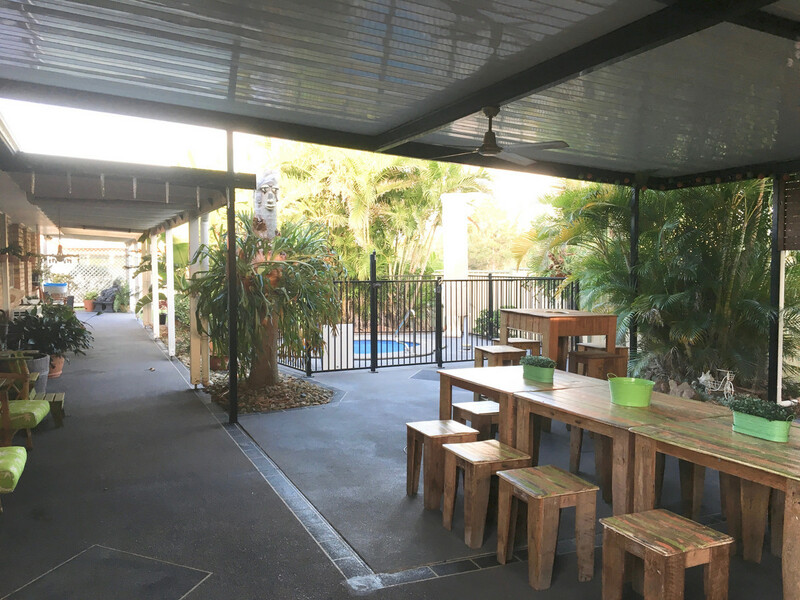 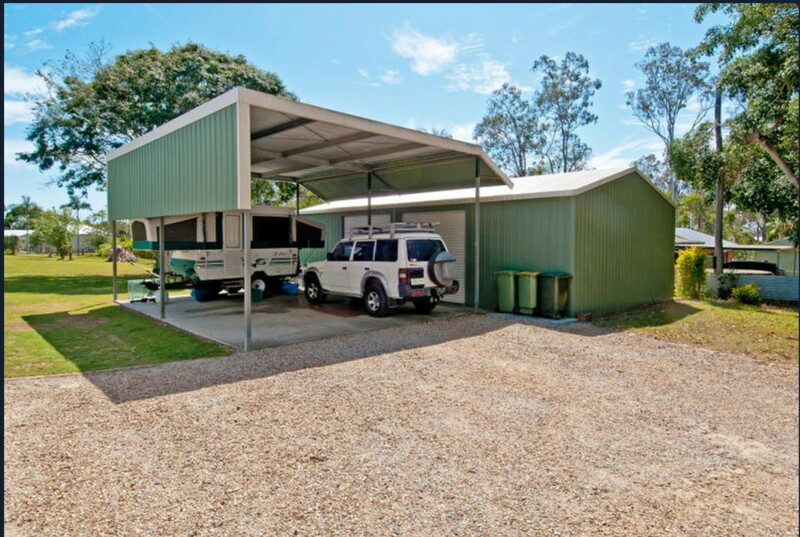 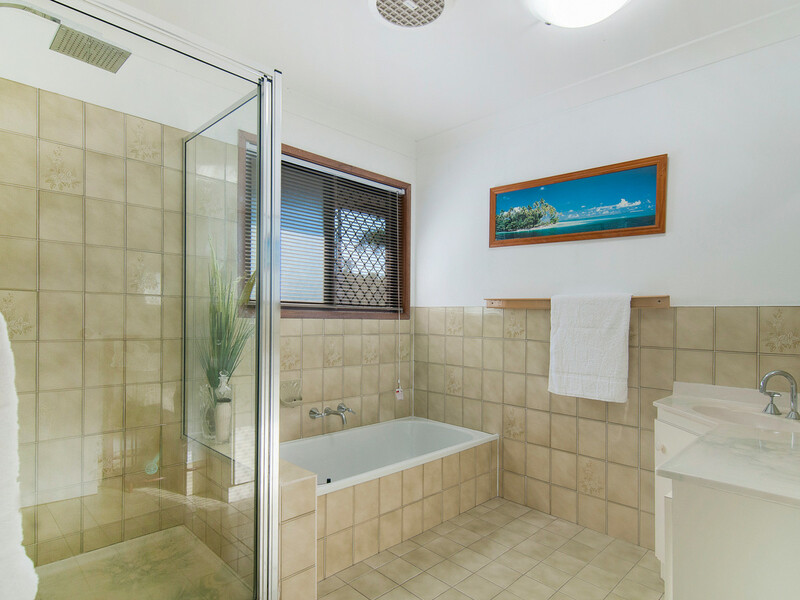 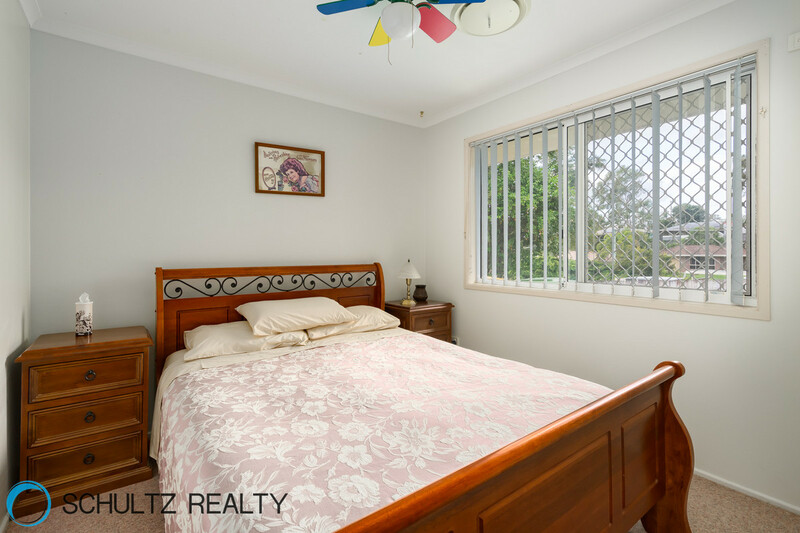 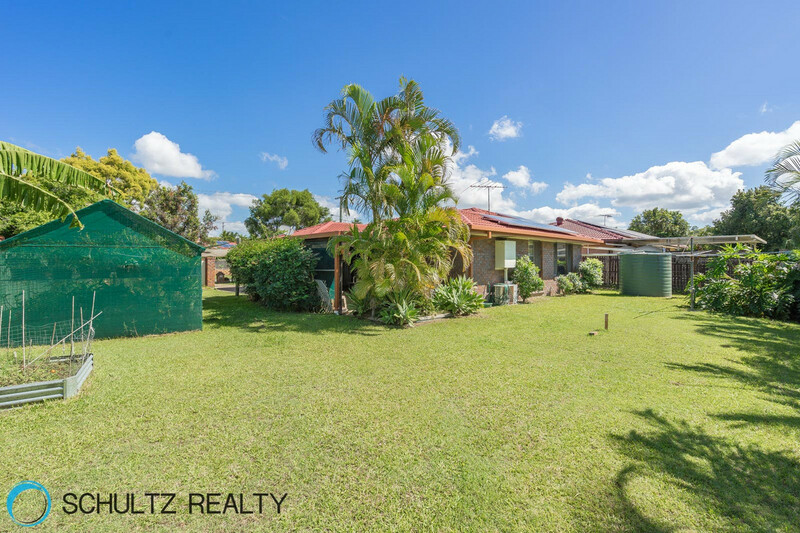 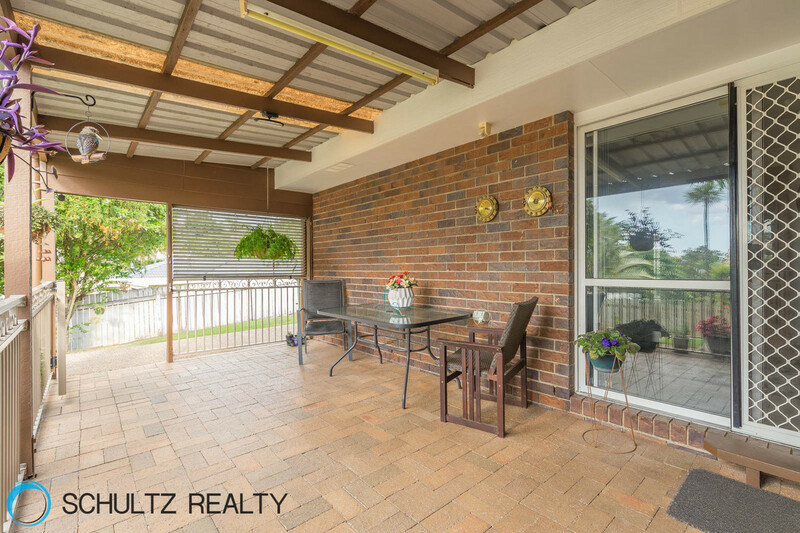 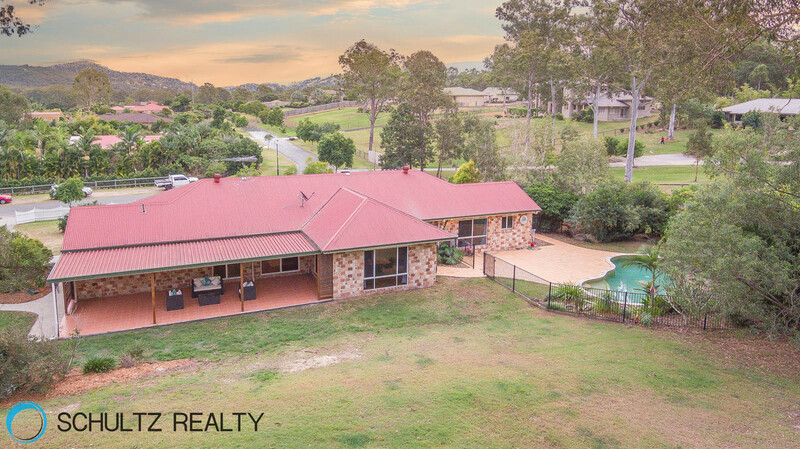 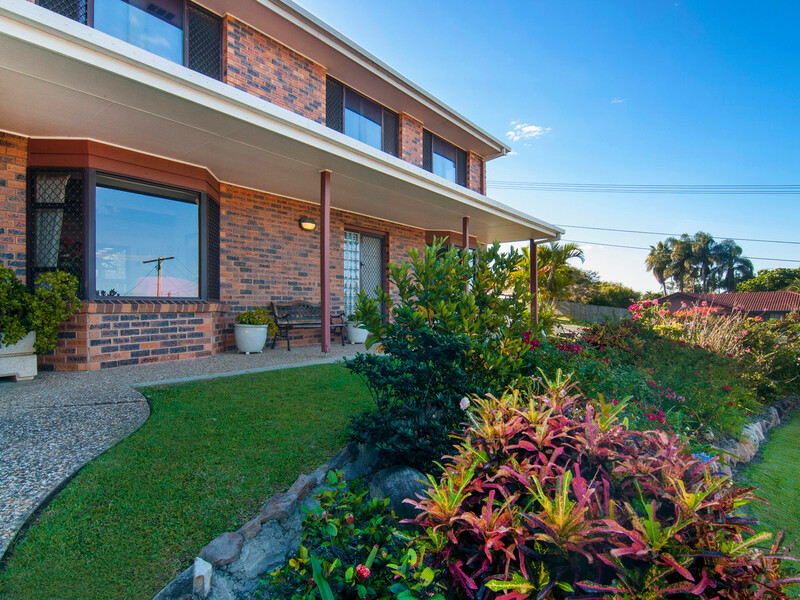 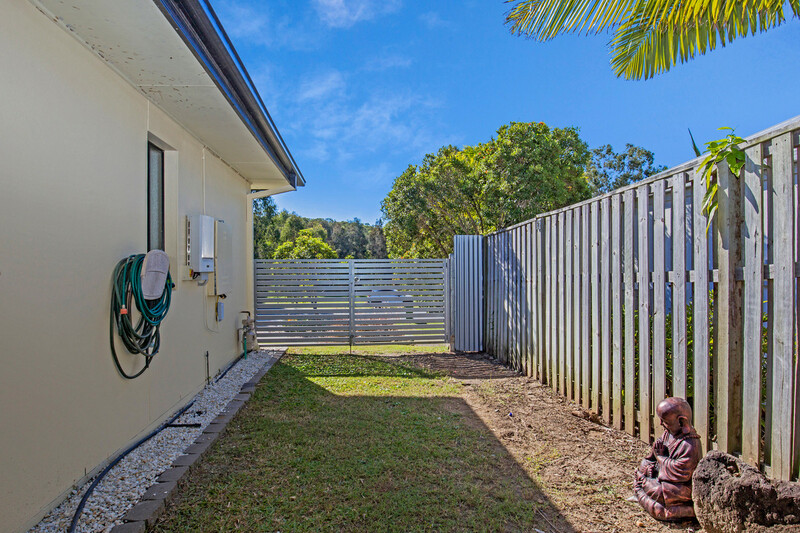 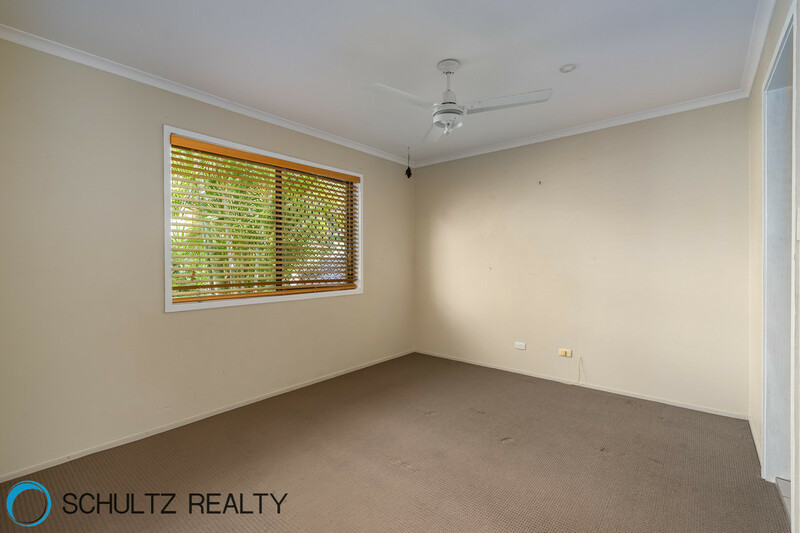 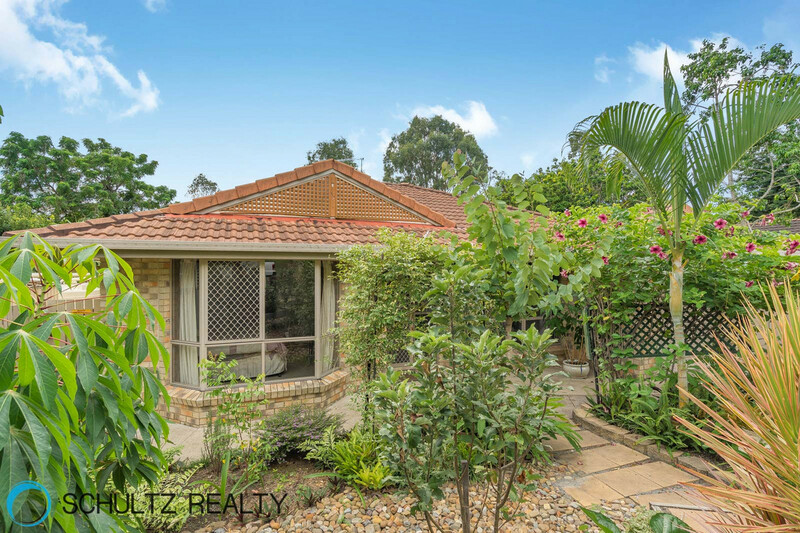 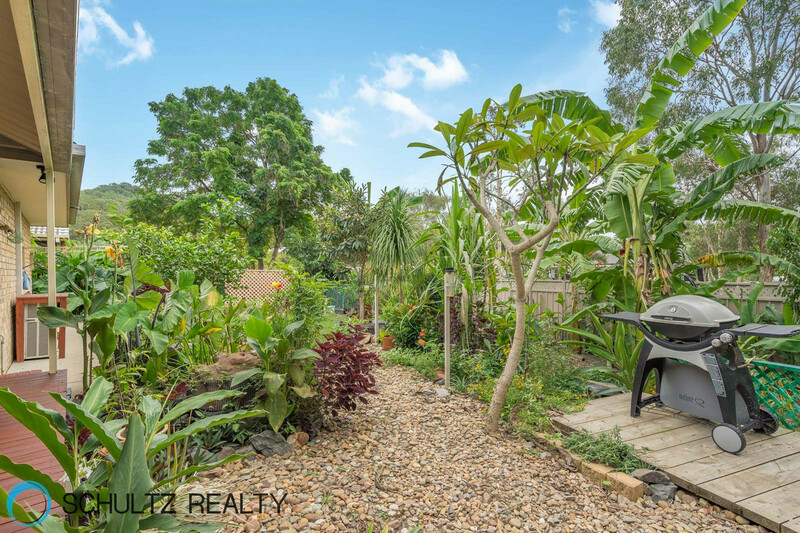 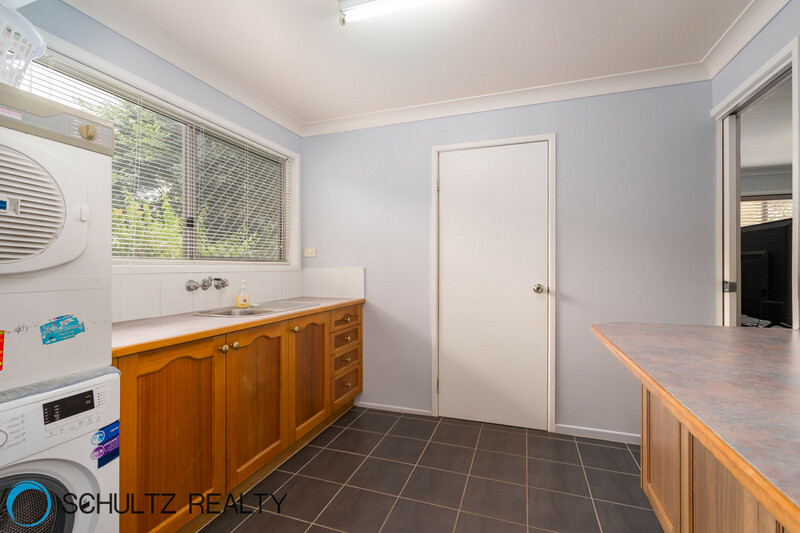 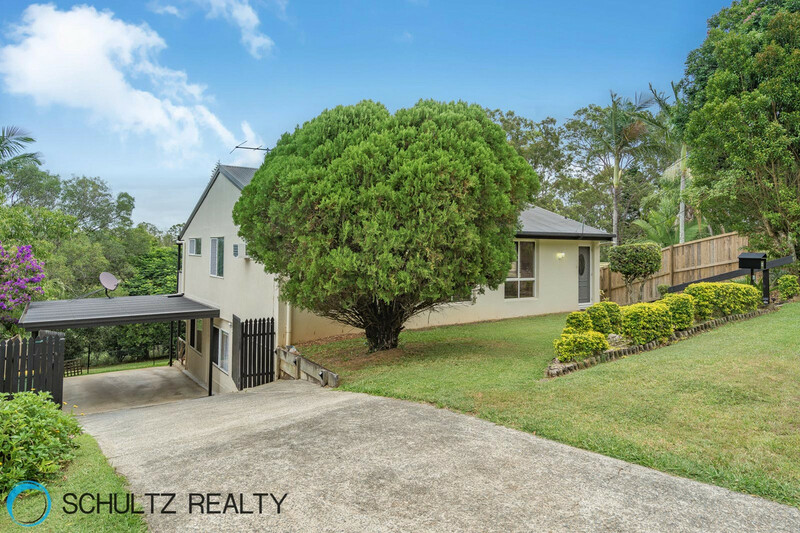 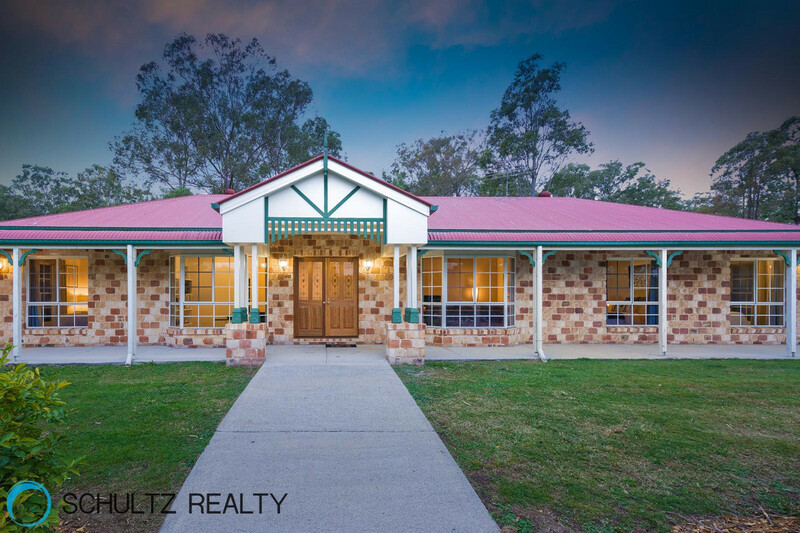 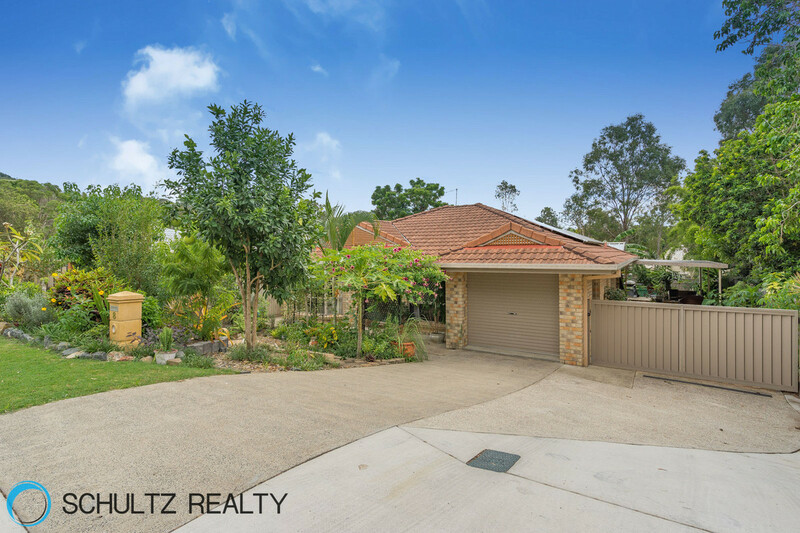 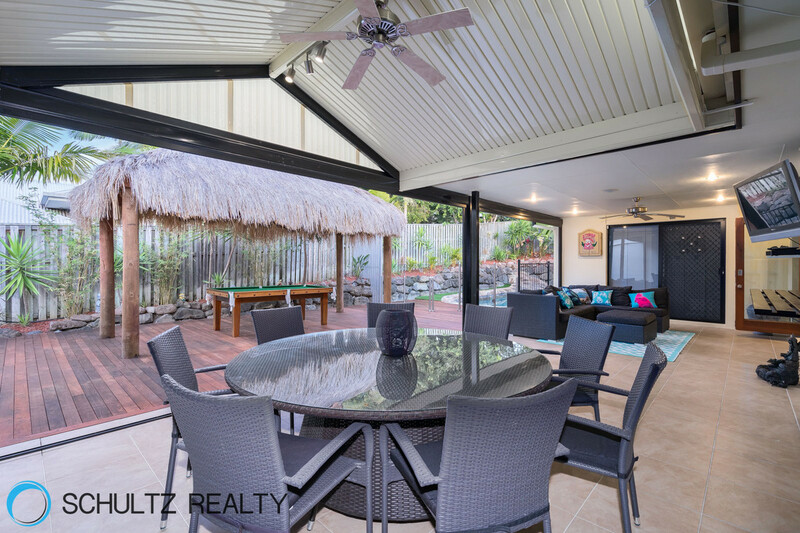 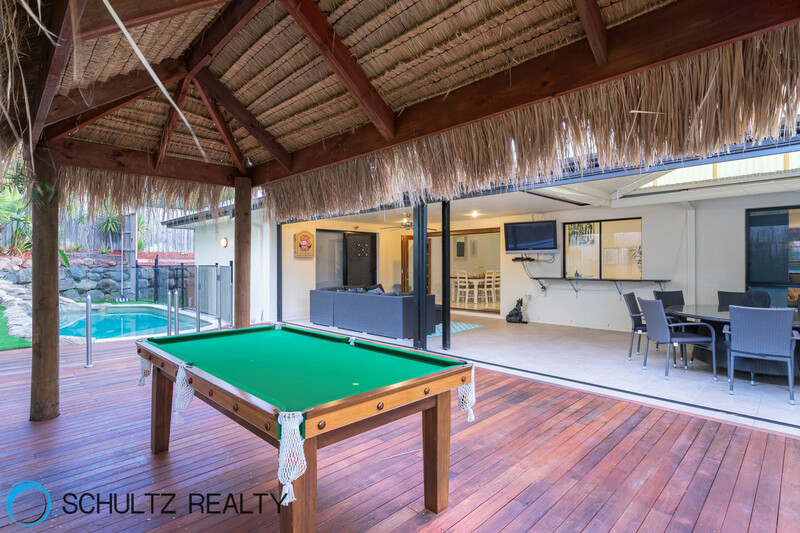 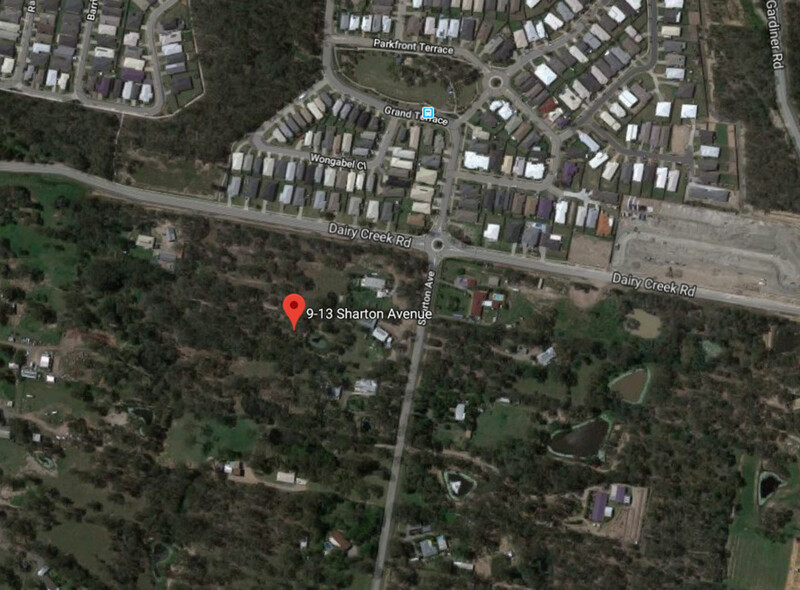 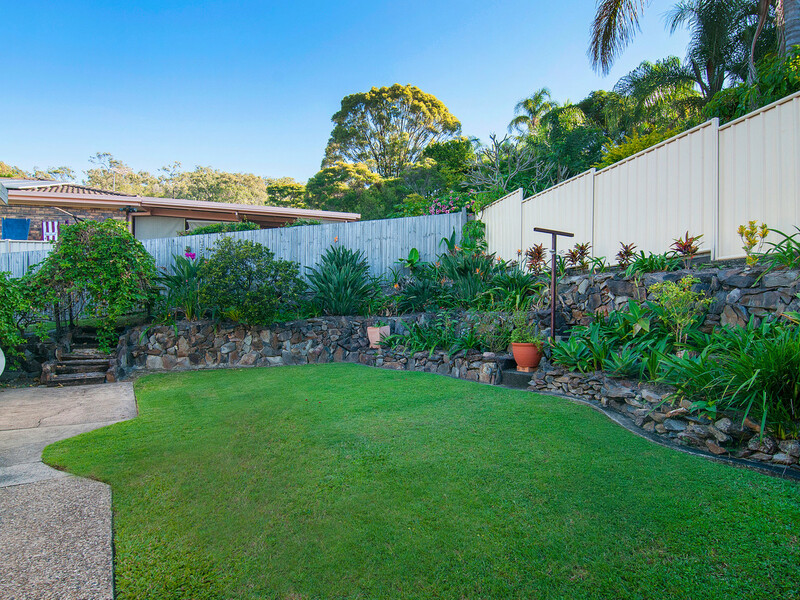 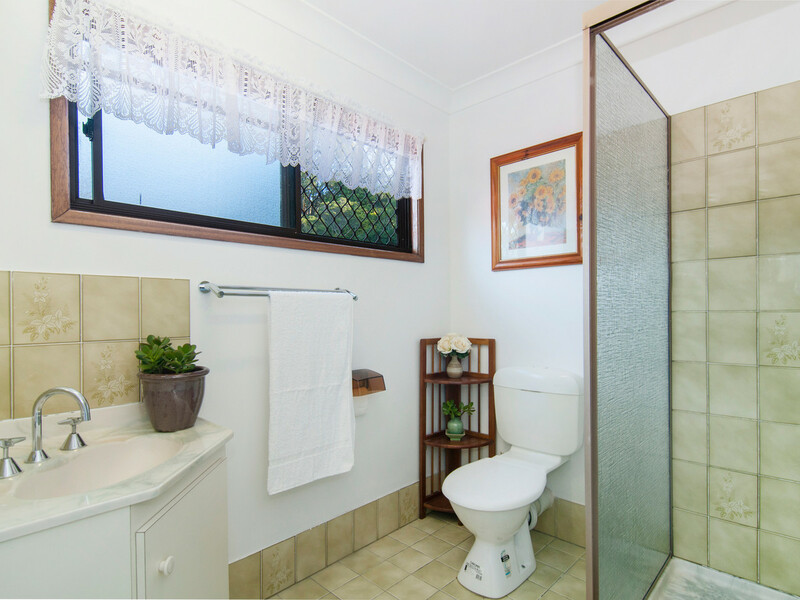 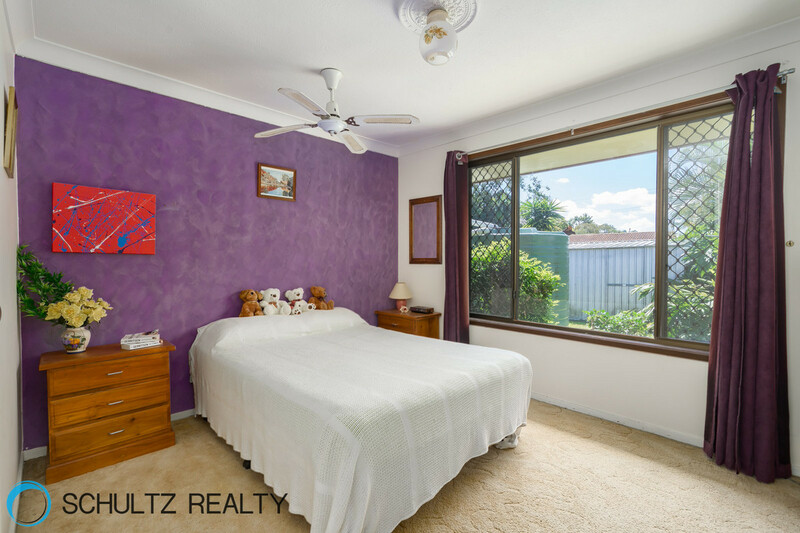 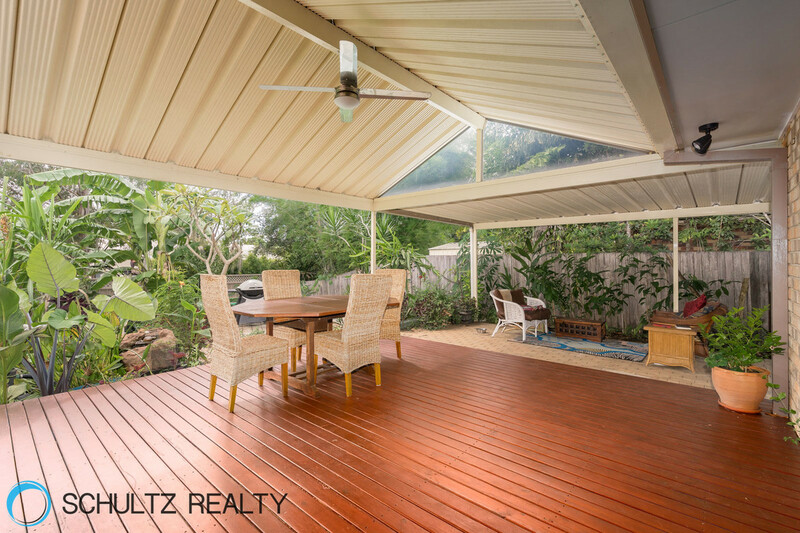 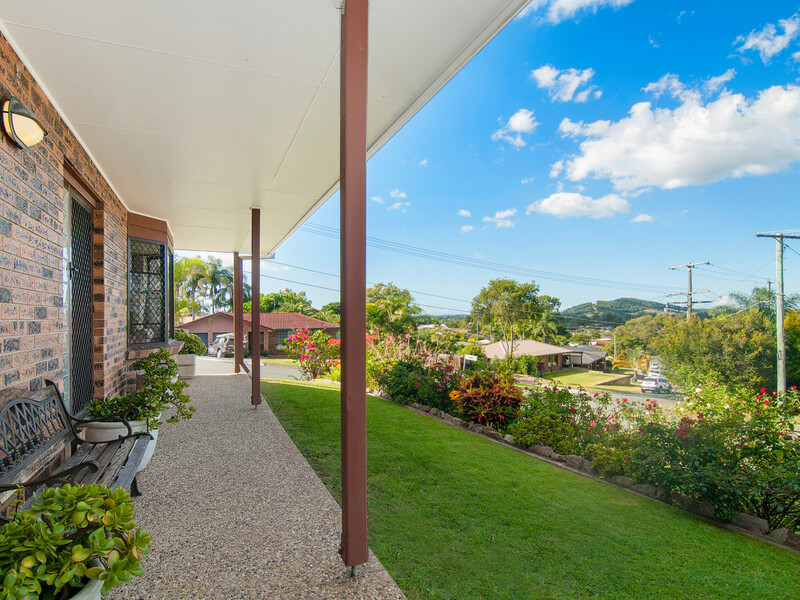 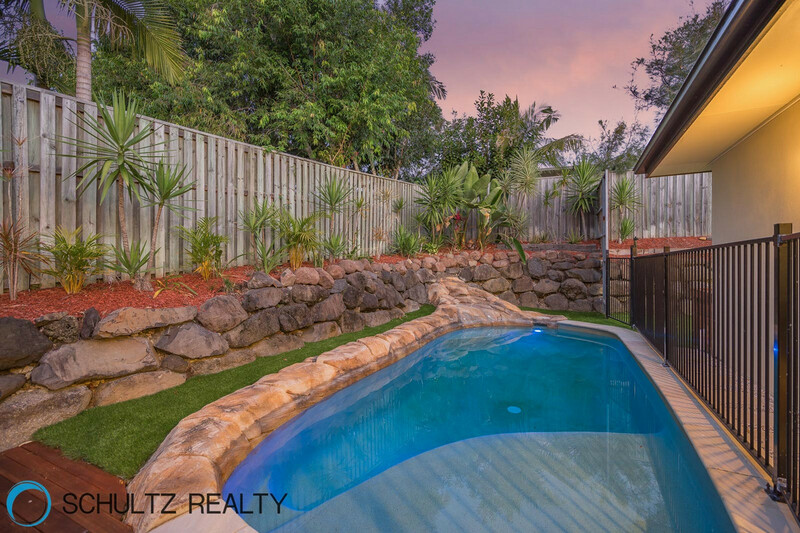 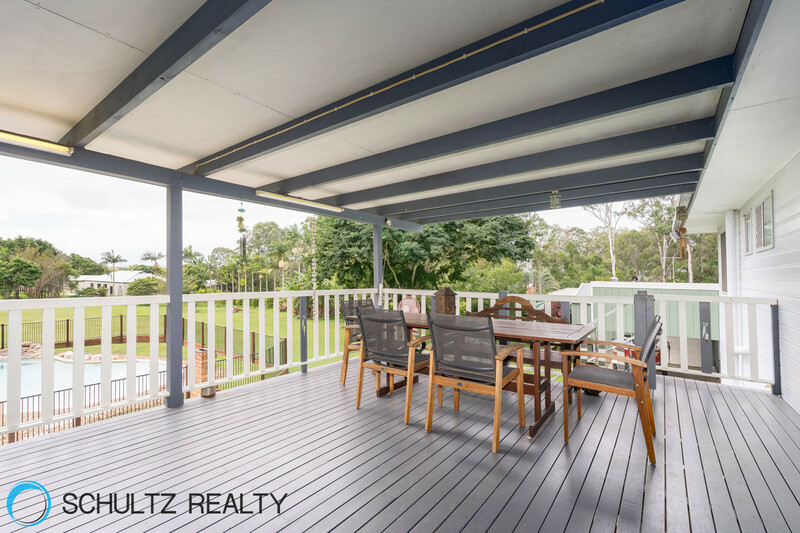 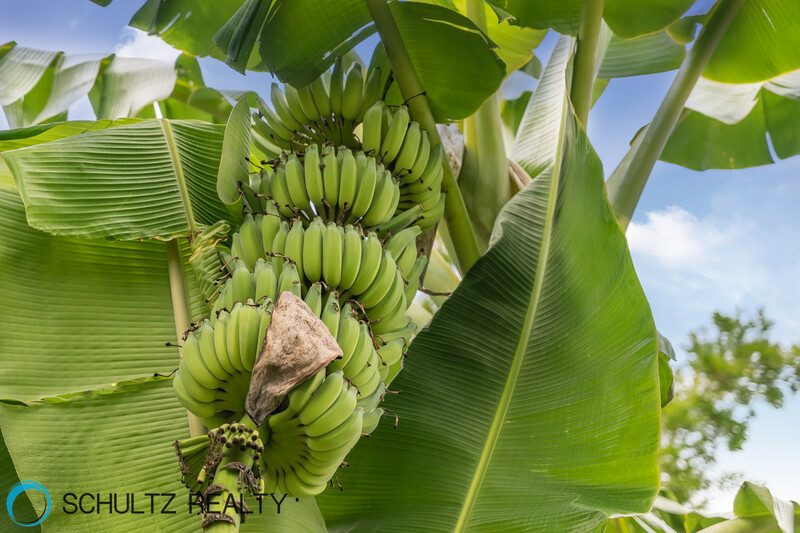 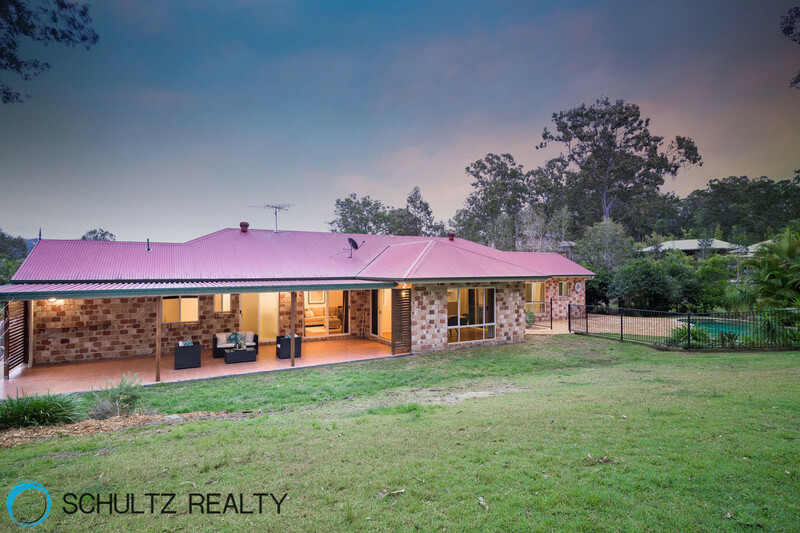 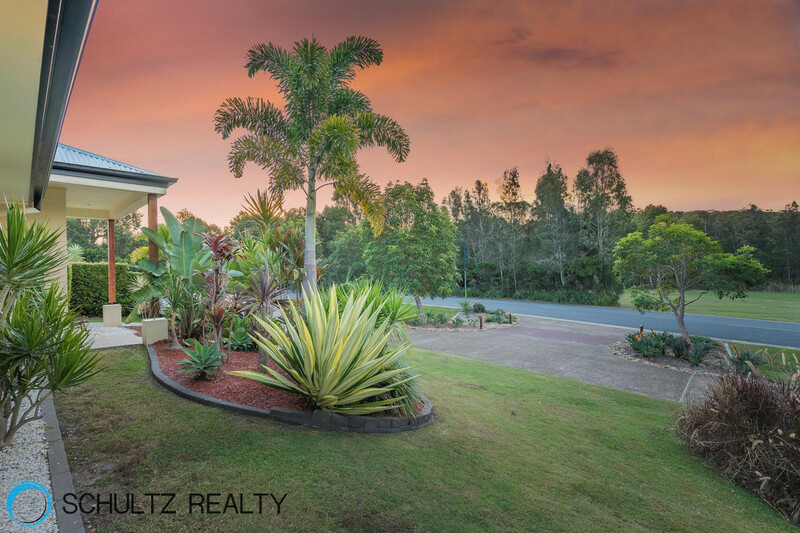 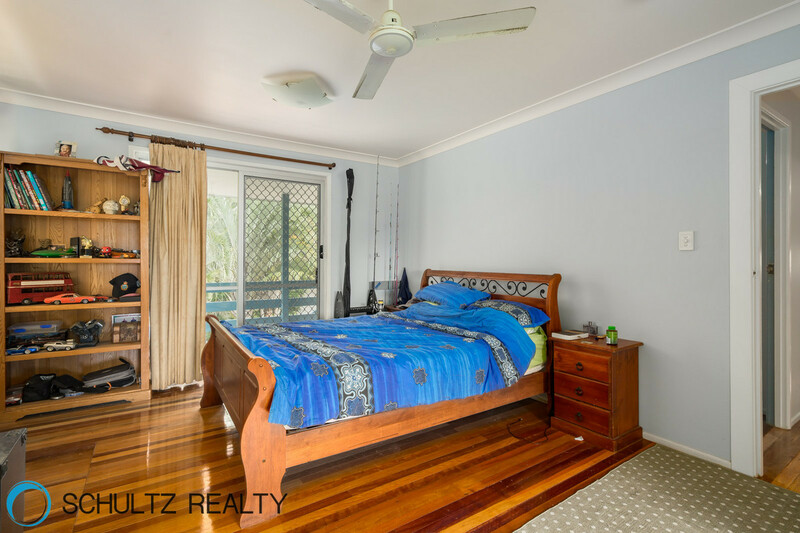 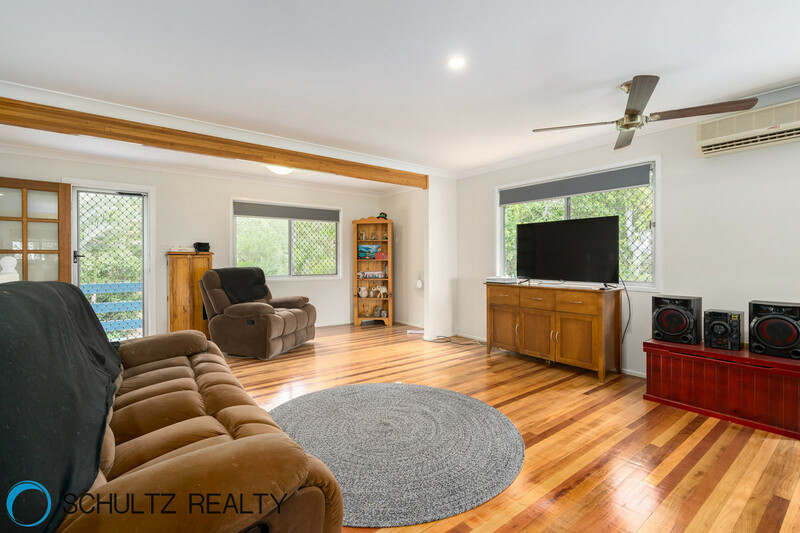 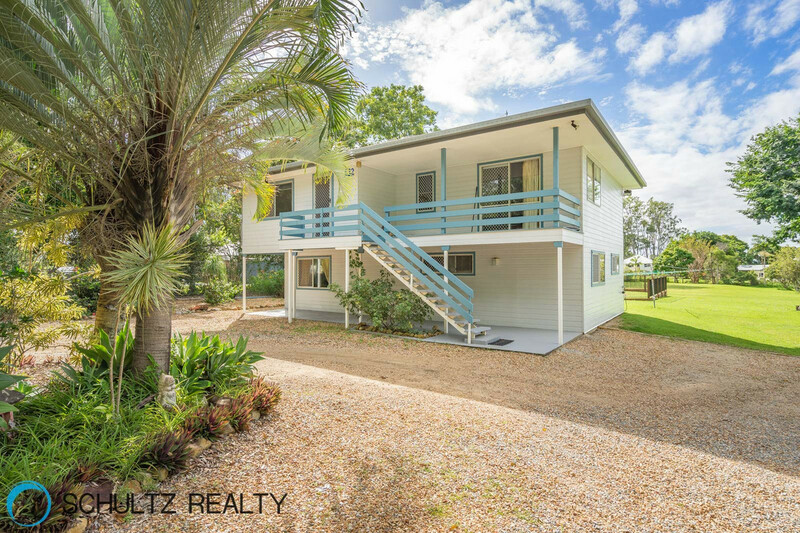 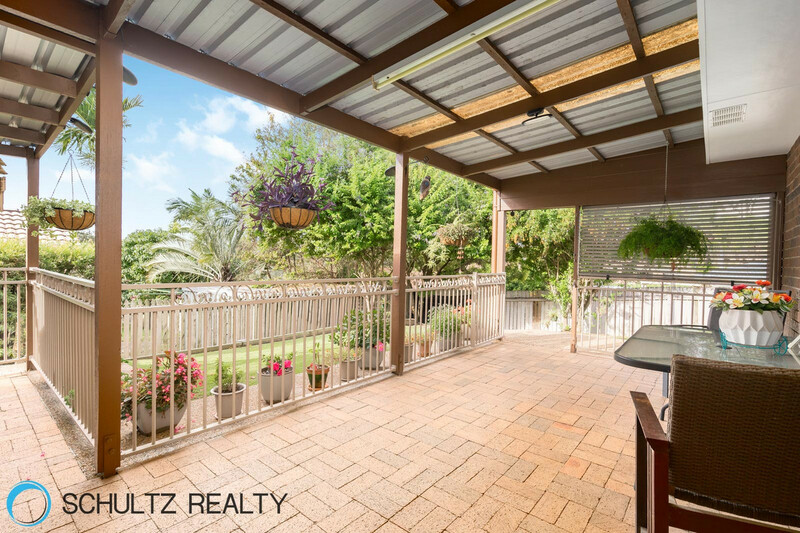 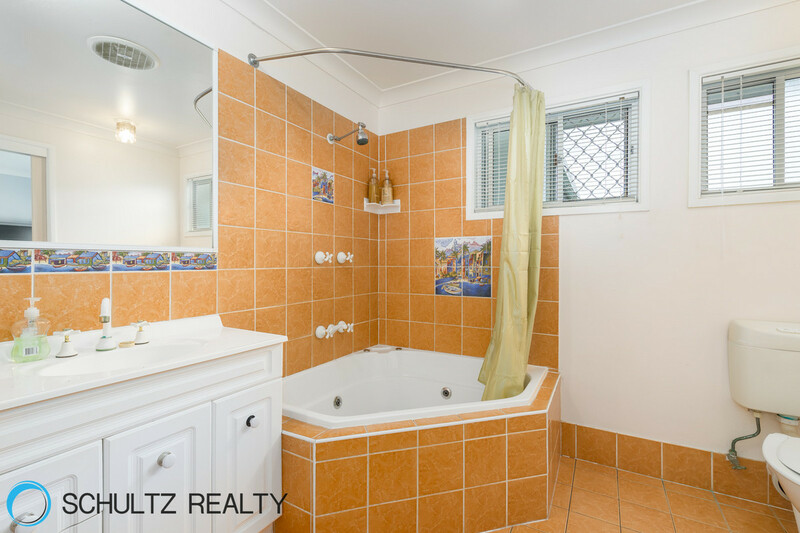 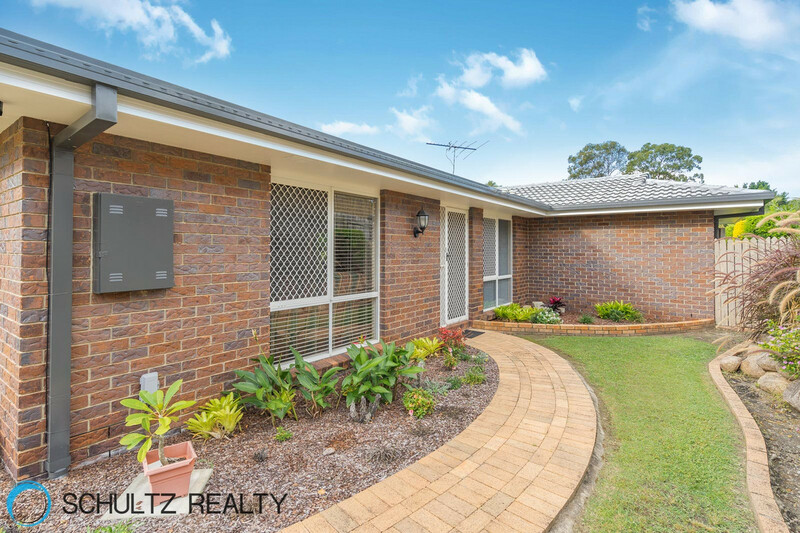 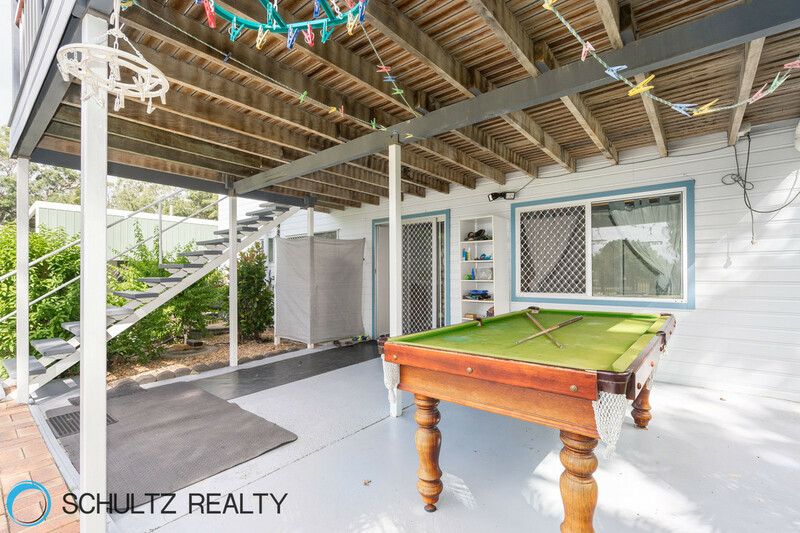 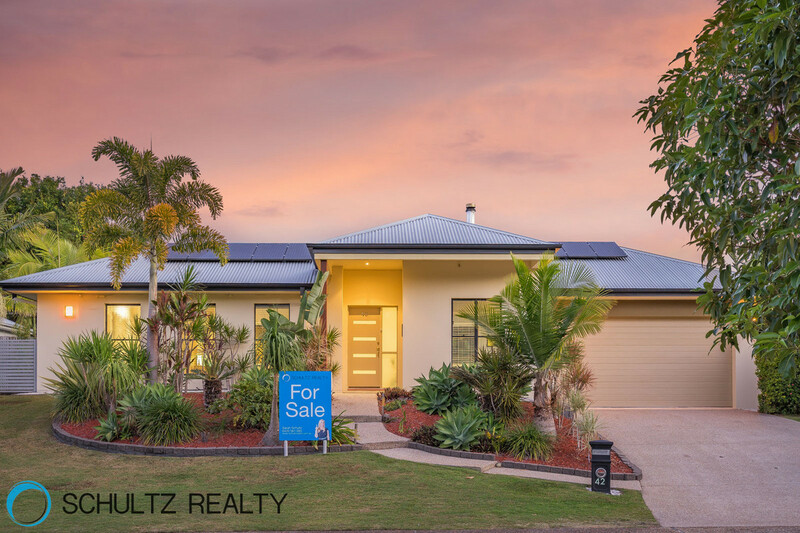 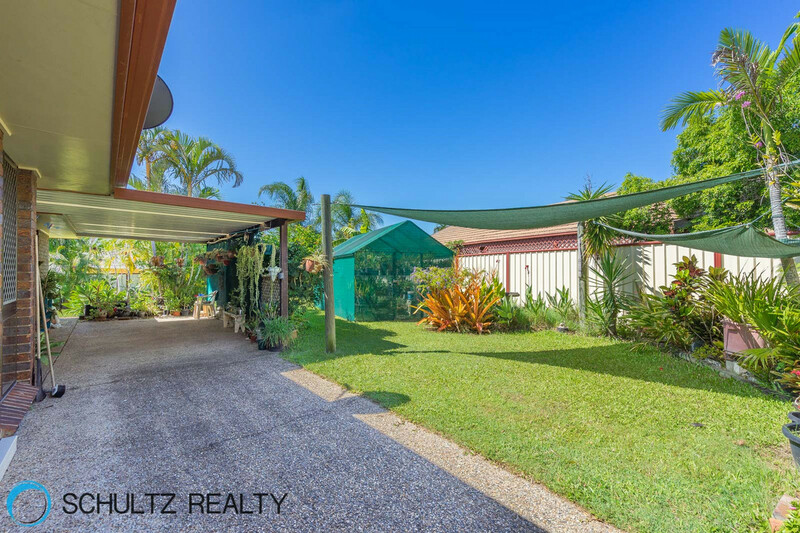 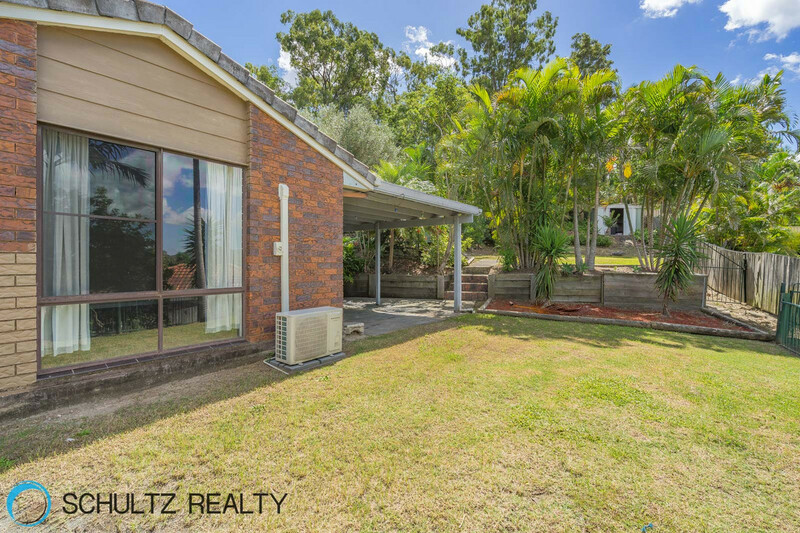 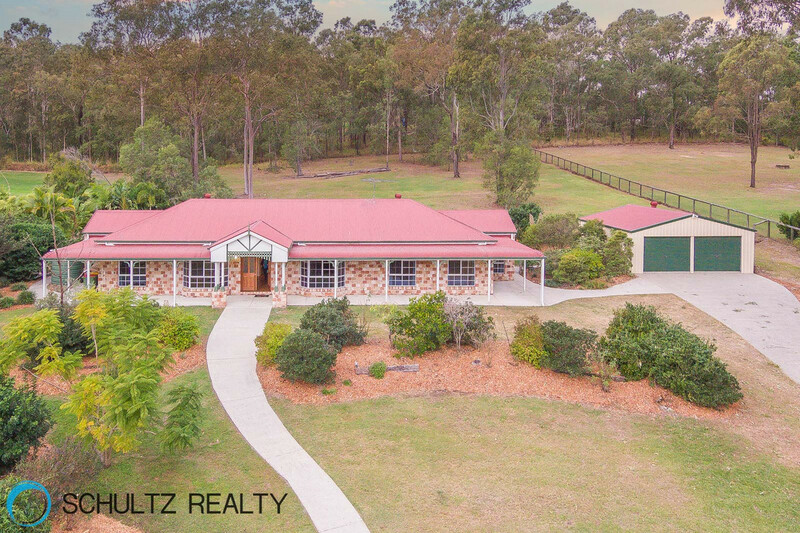 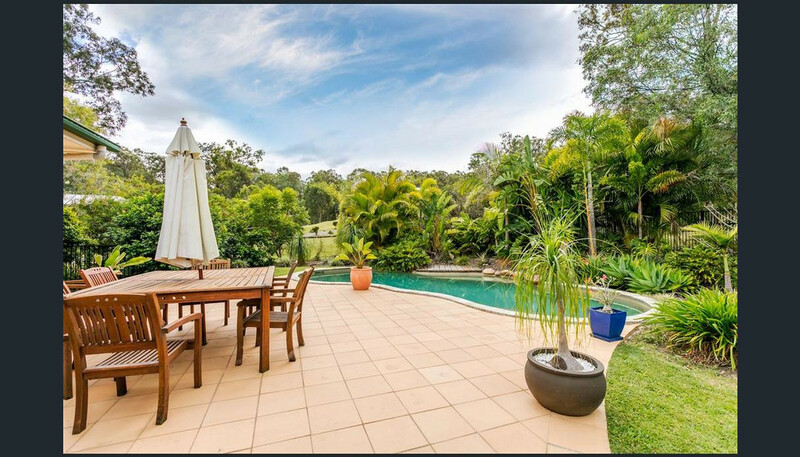 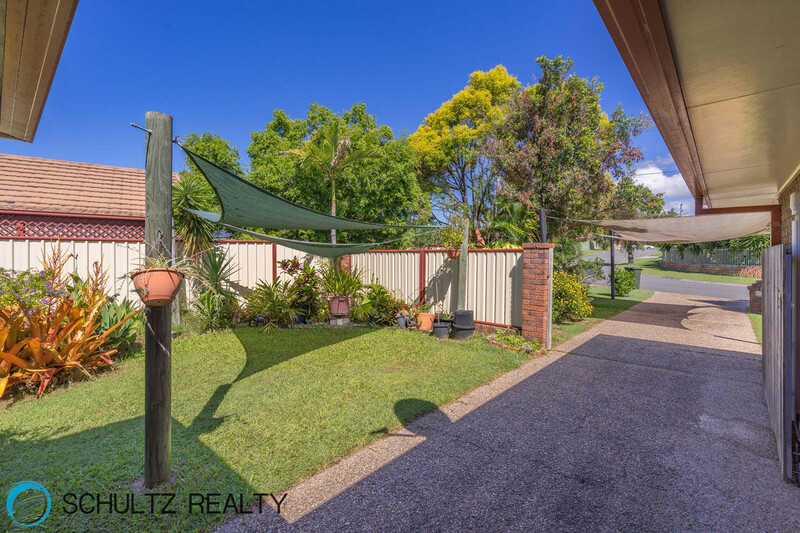 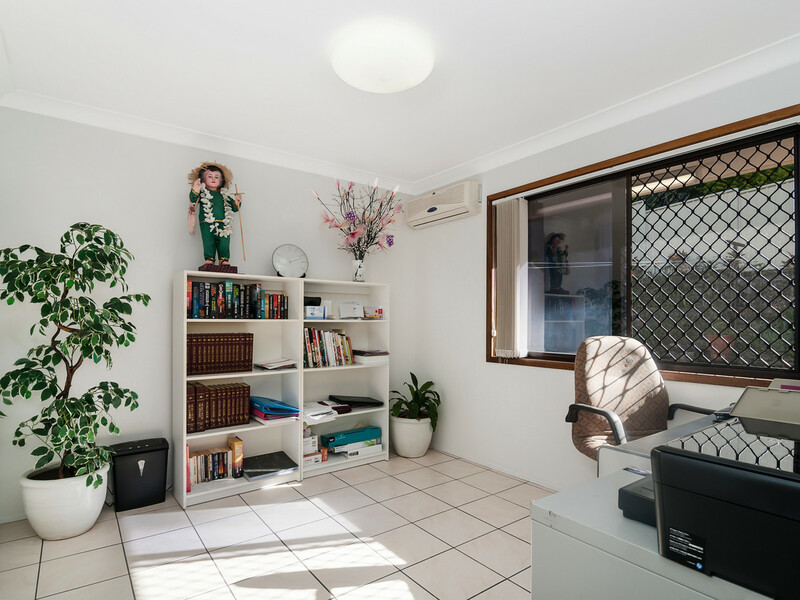 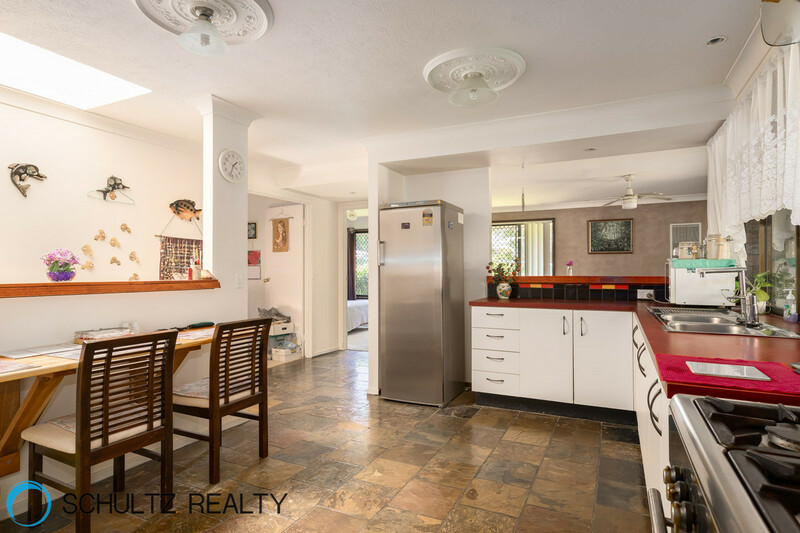 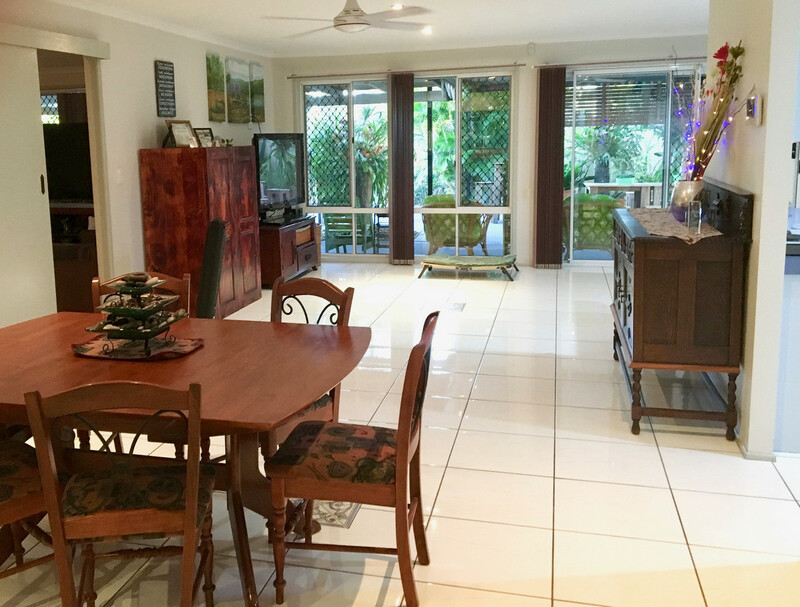 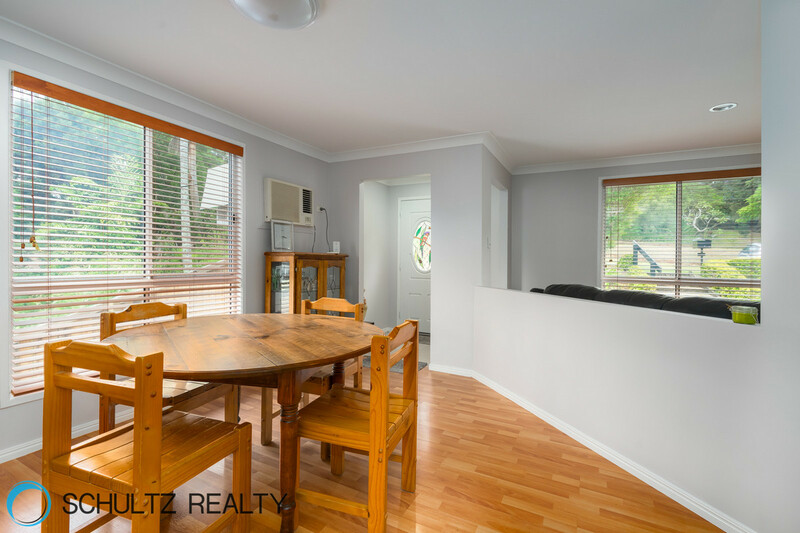 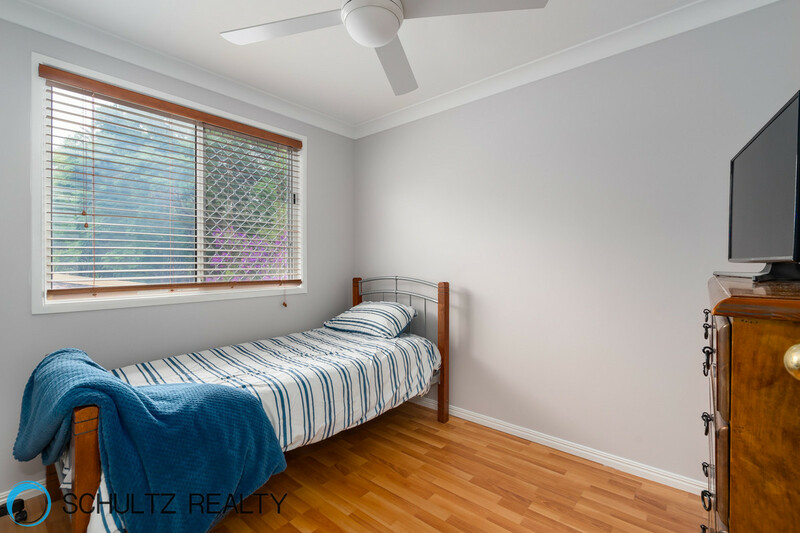 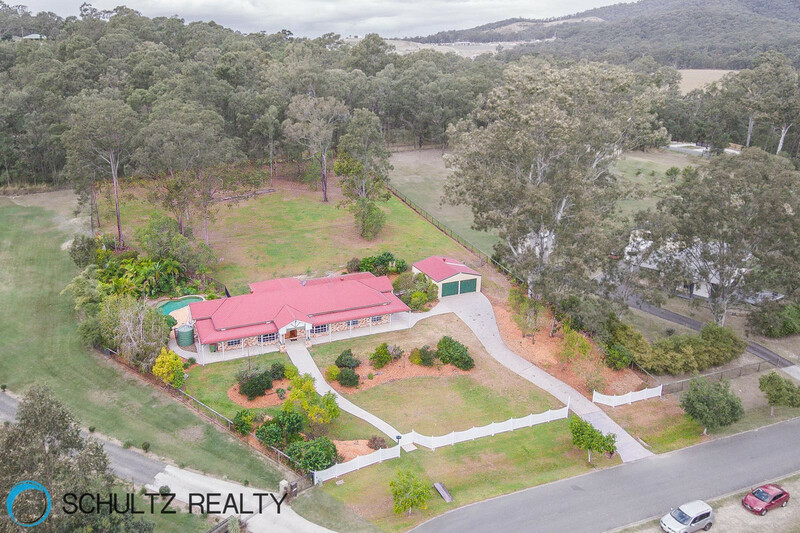 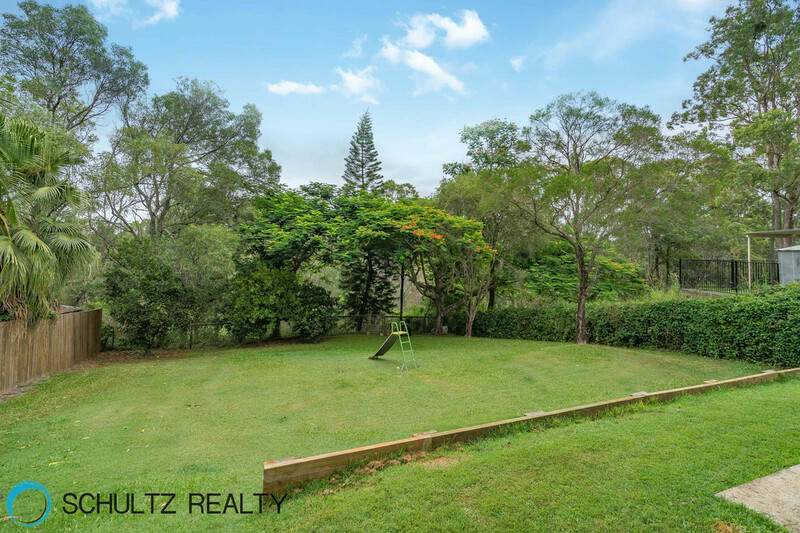 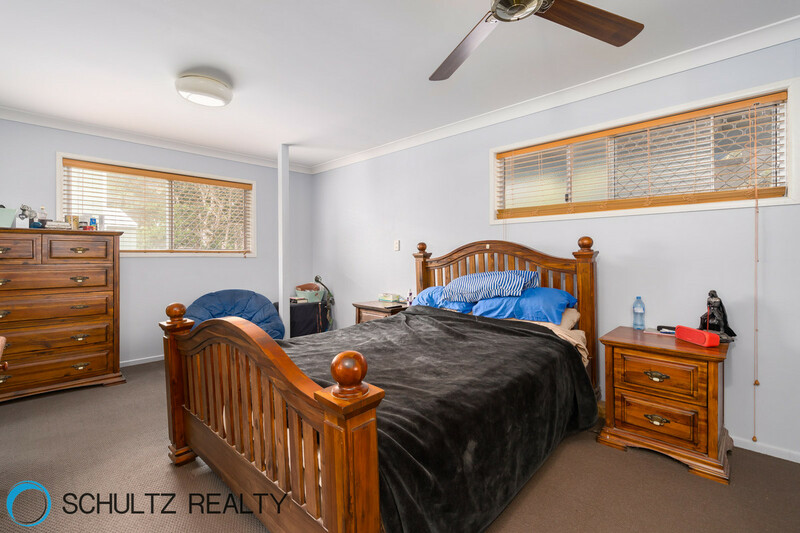 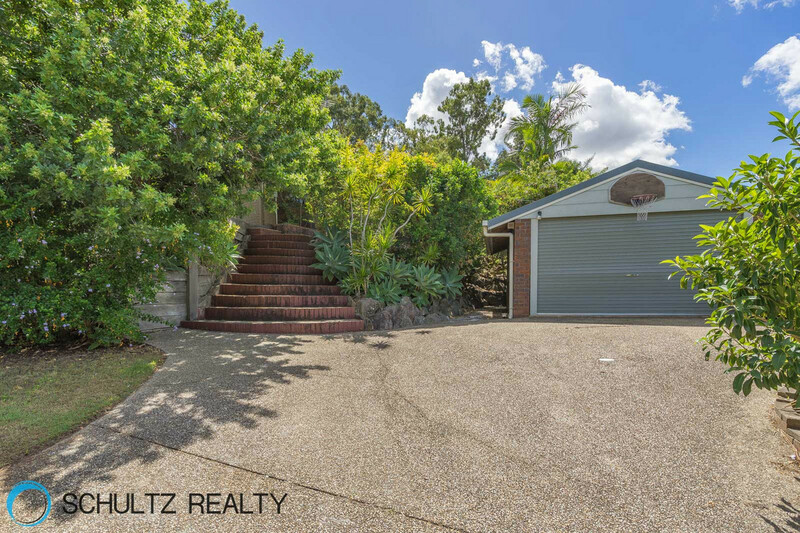 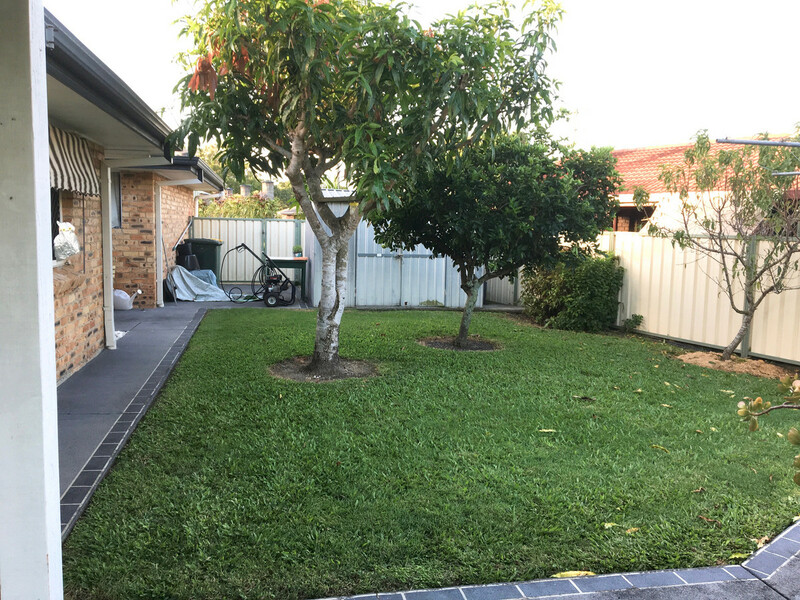 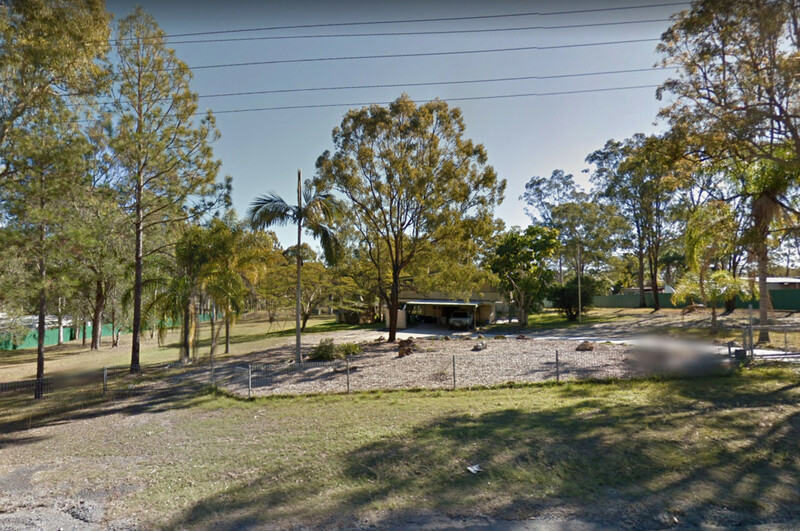 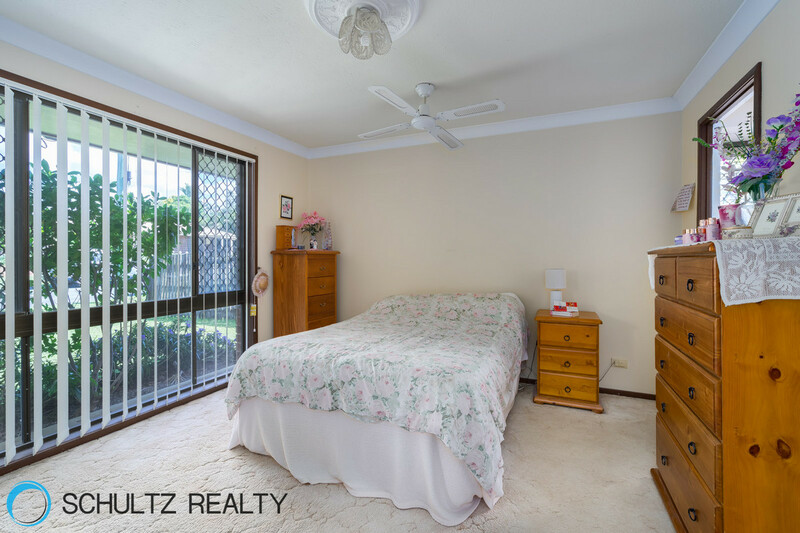 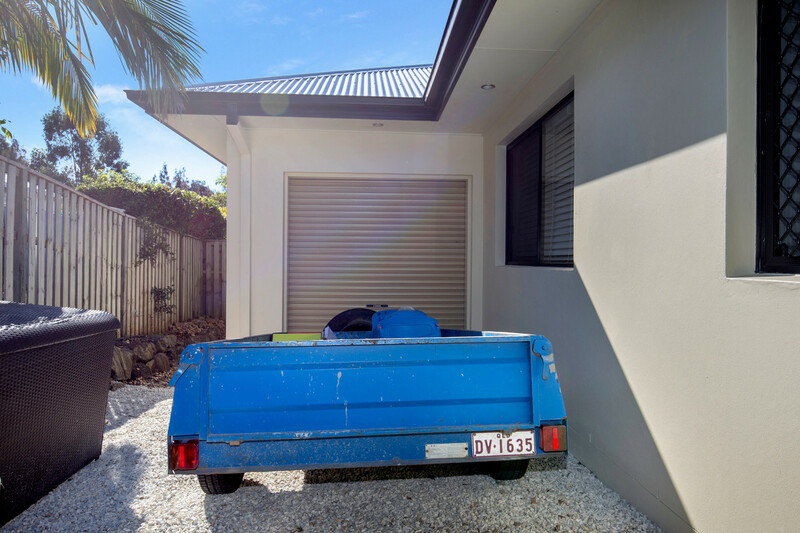 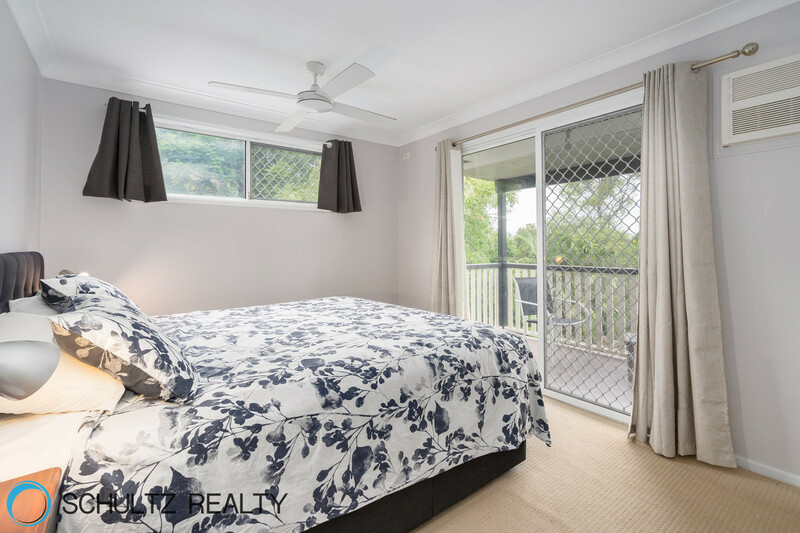 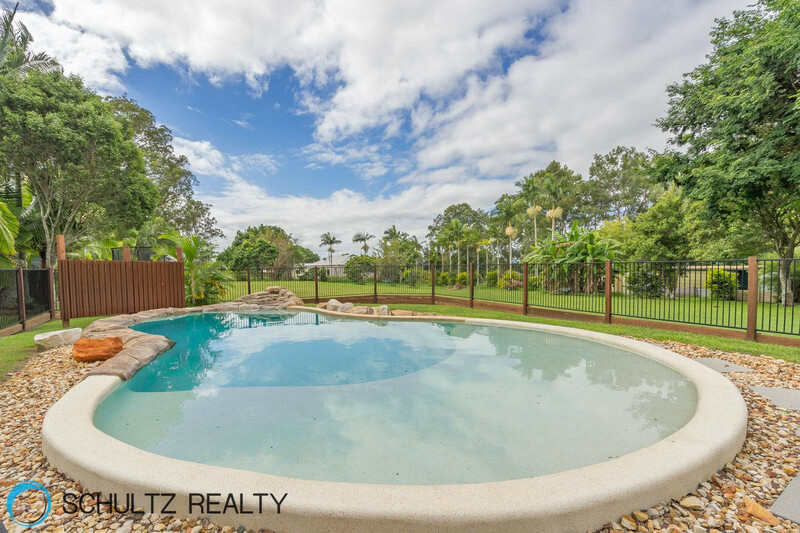 offers $615kSituated in a peaceful rural setting half way between Brisbane and the Gold Coast this home is in the perfect position.With living areas and bedrooms spread over 2 levels, this house has the potential to also accommodate dual living.